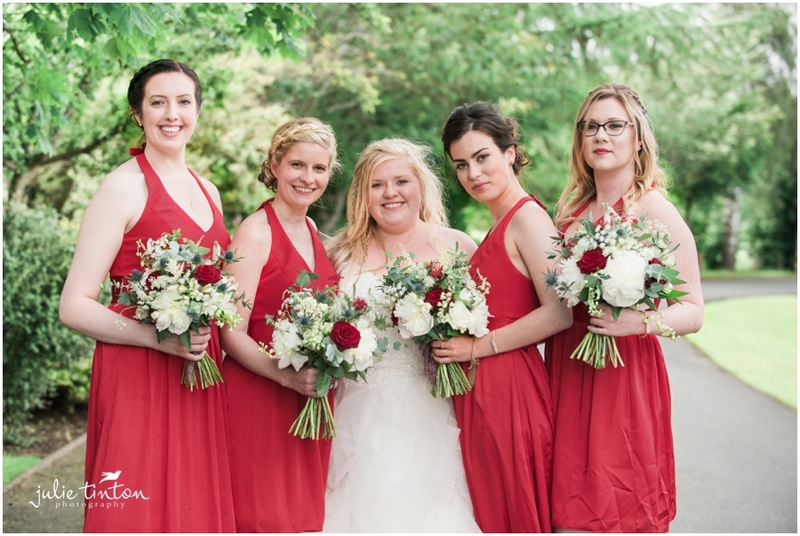 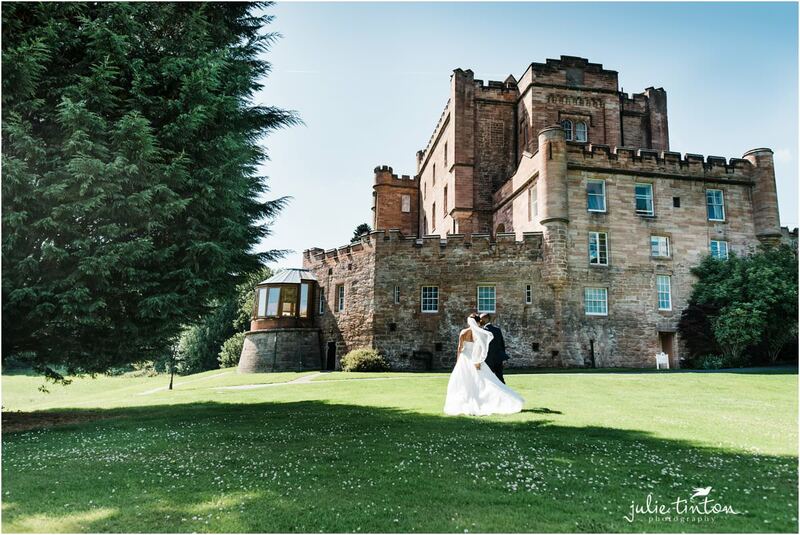 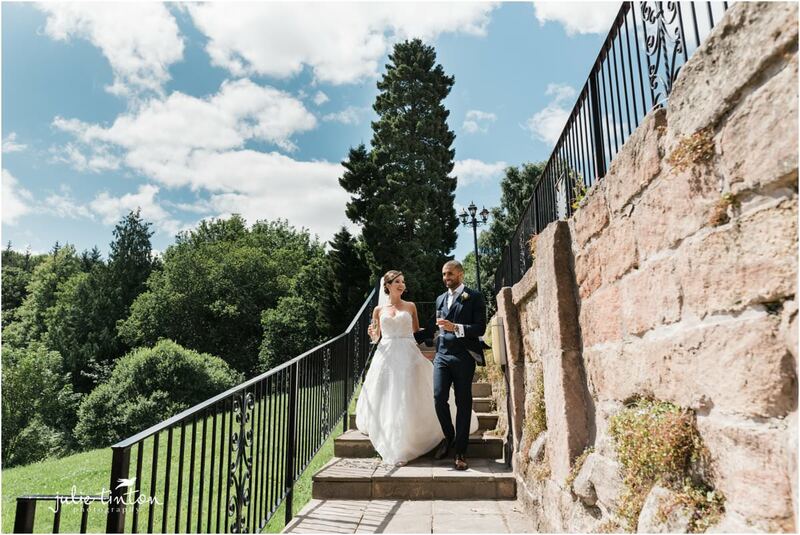 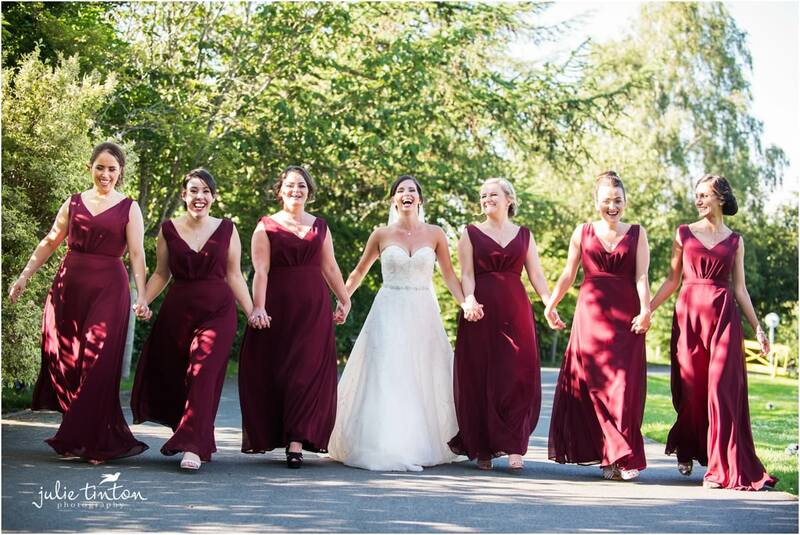 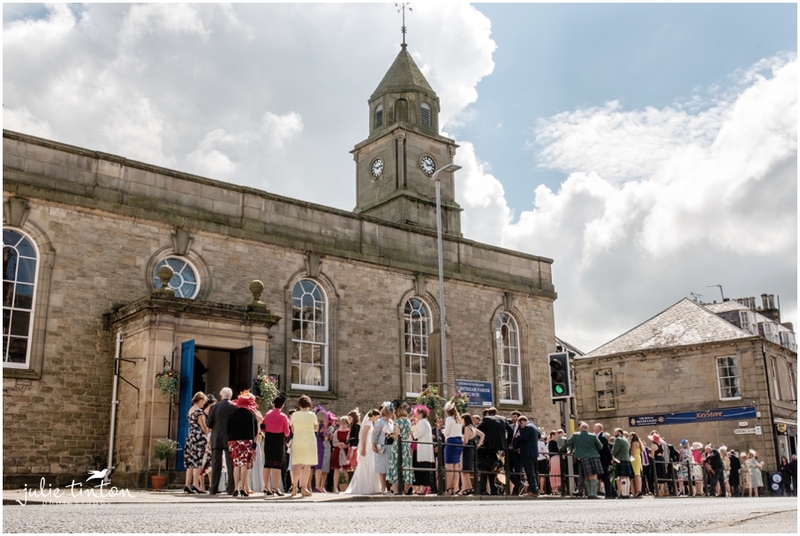 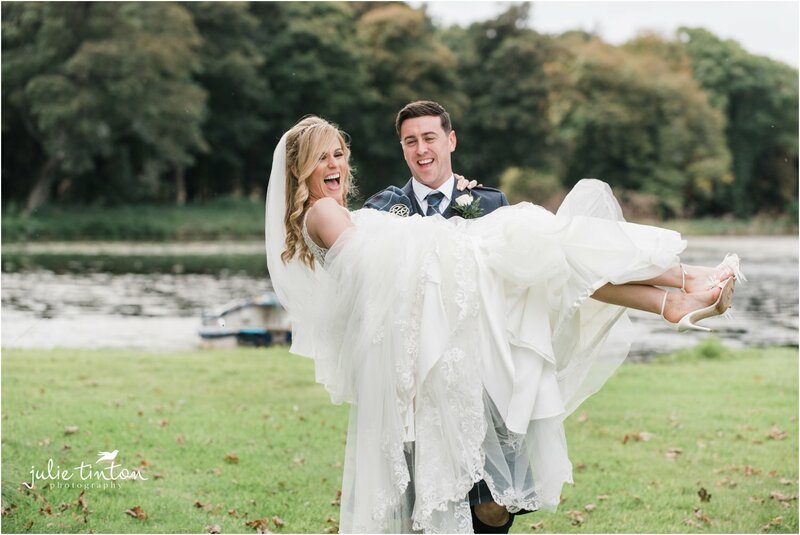 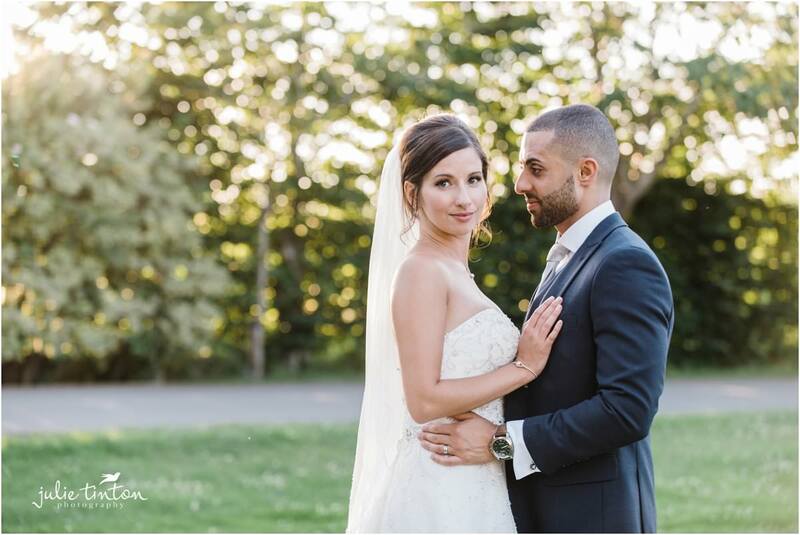 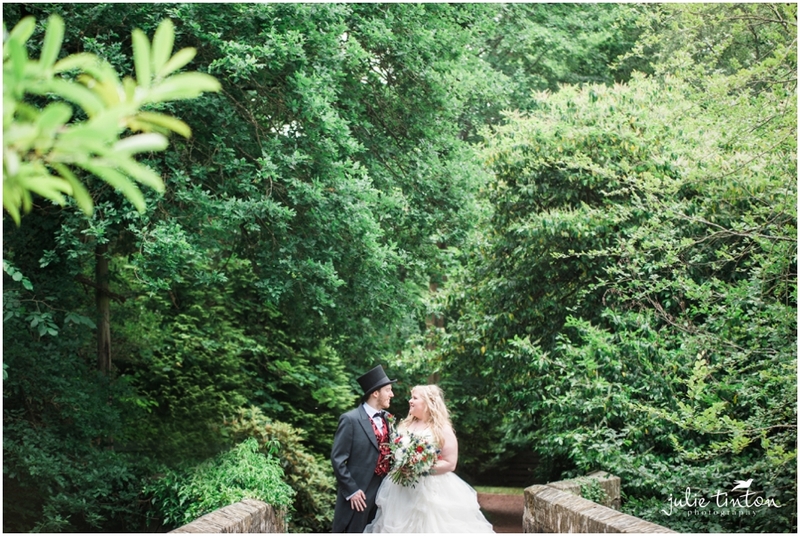 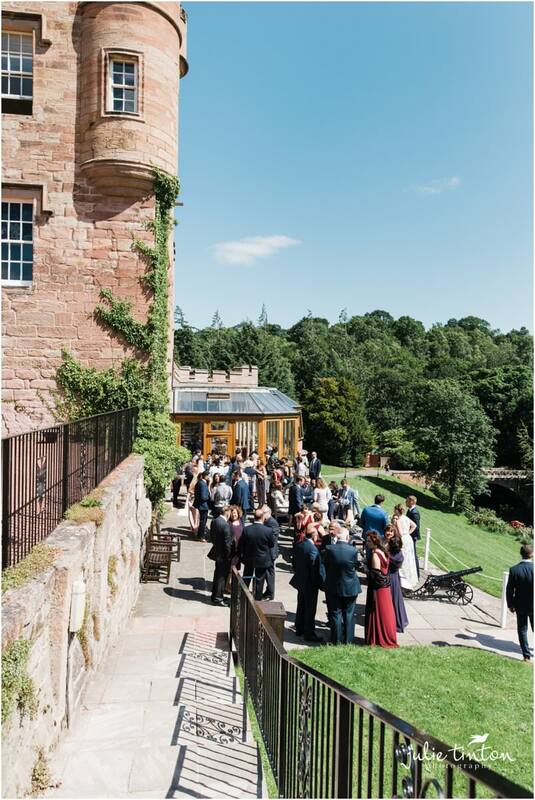 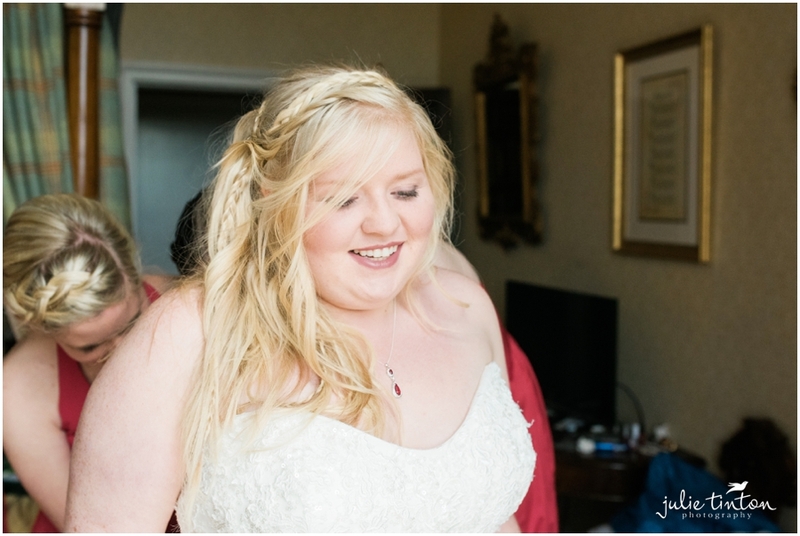 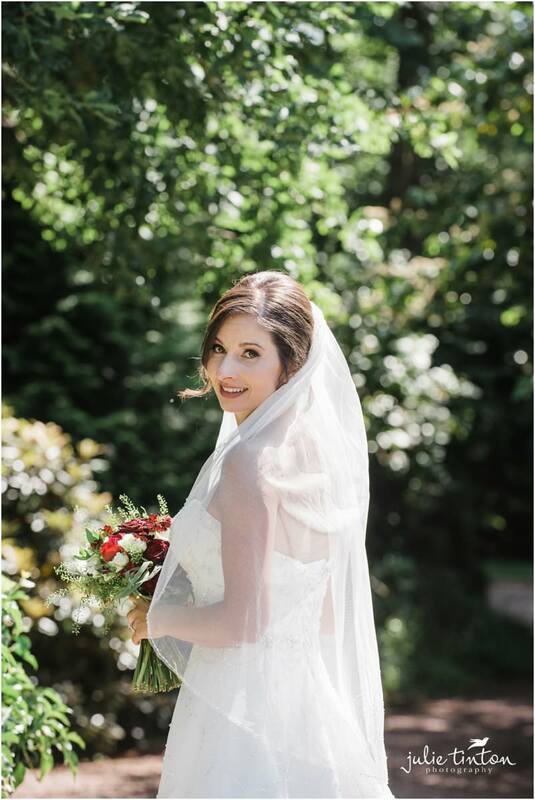 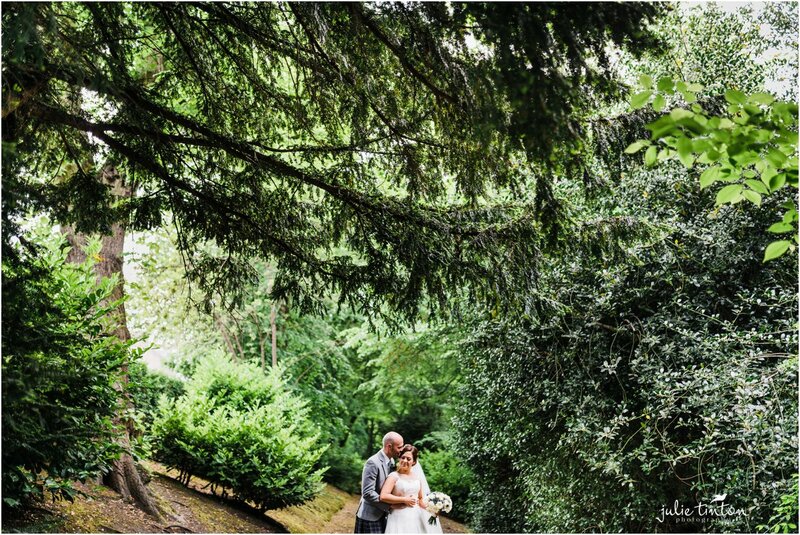 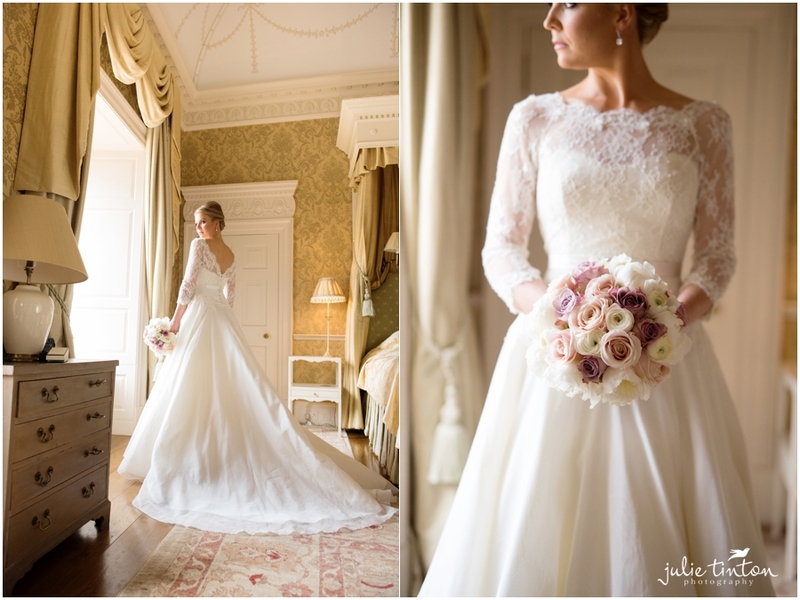 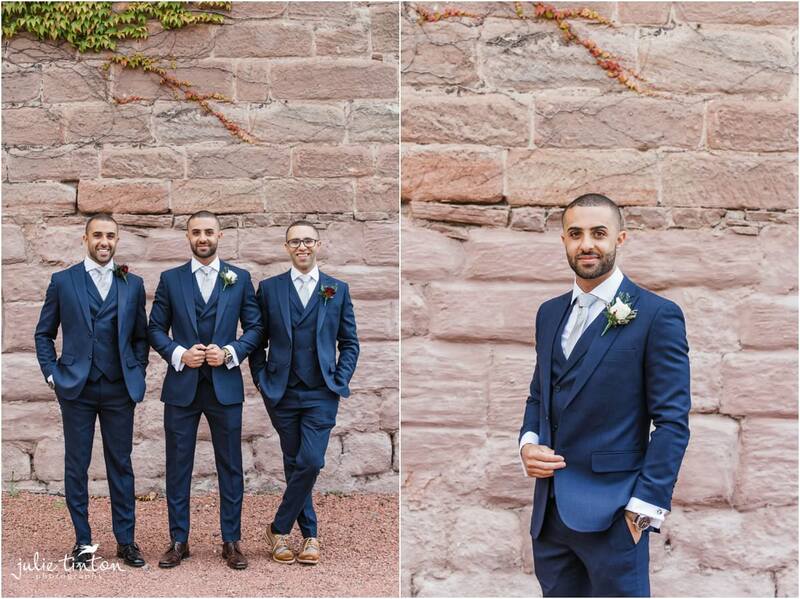 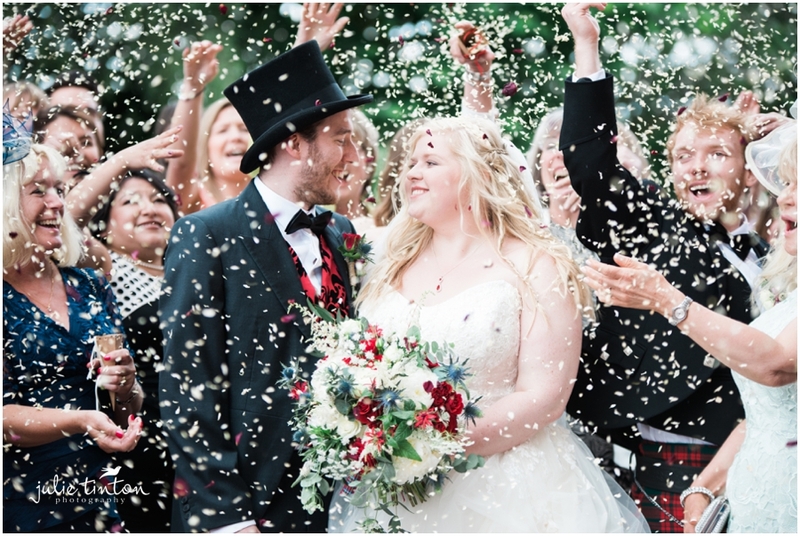 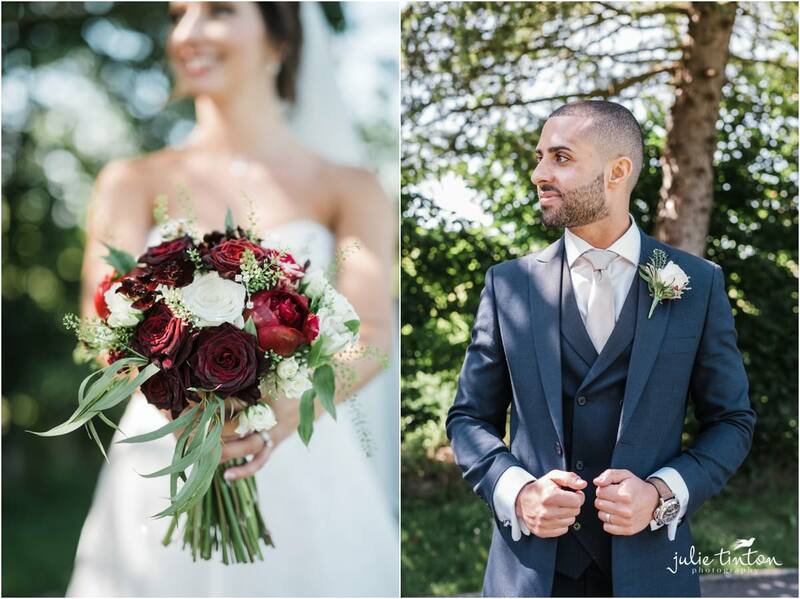 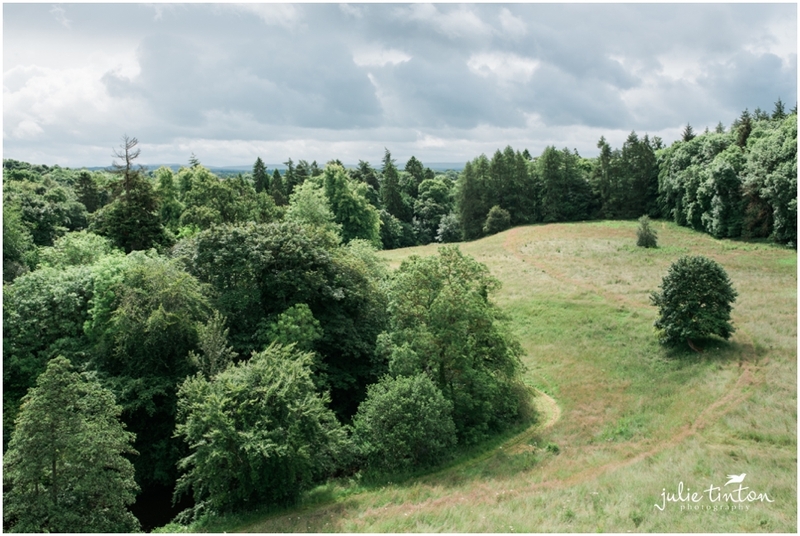 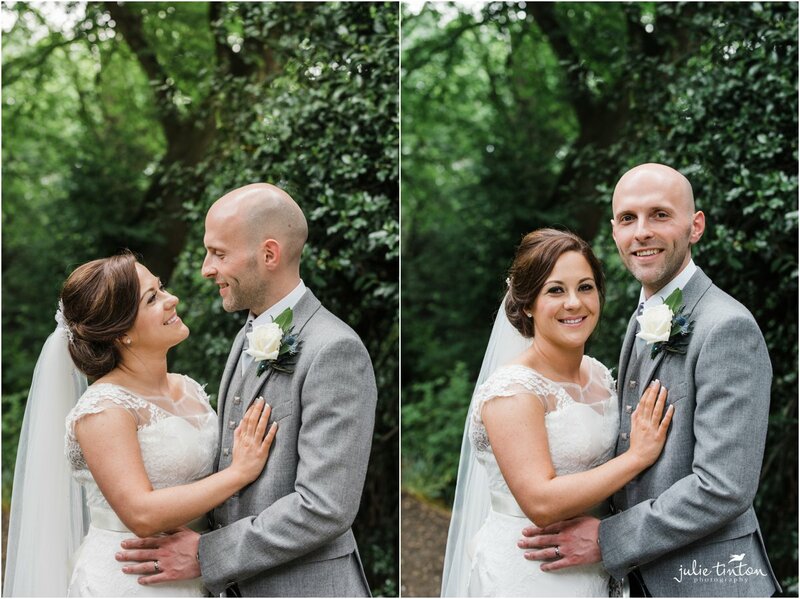 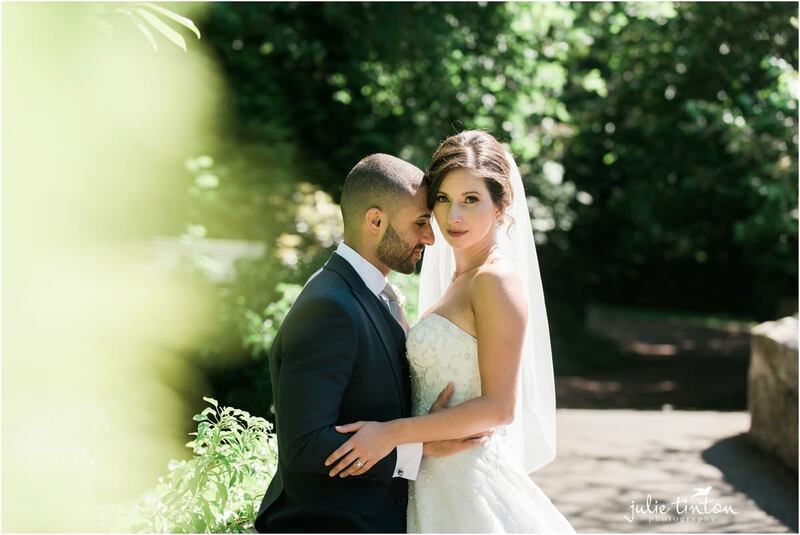 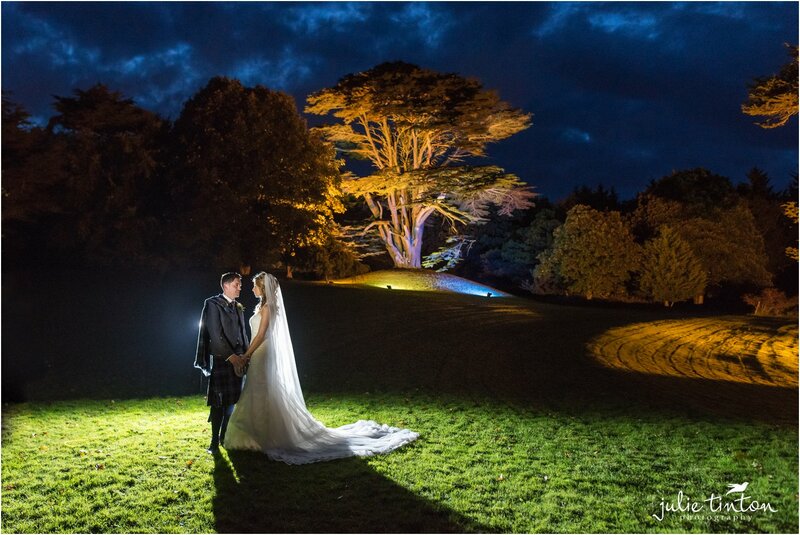 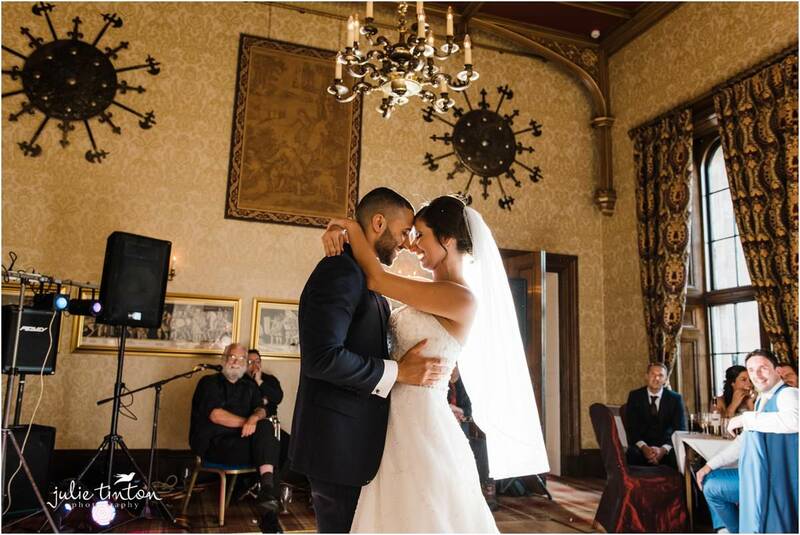 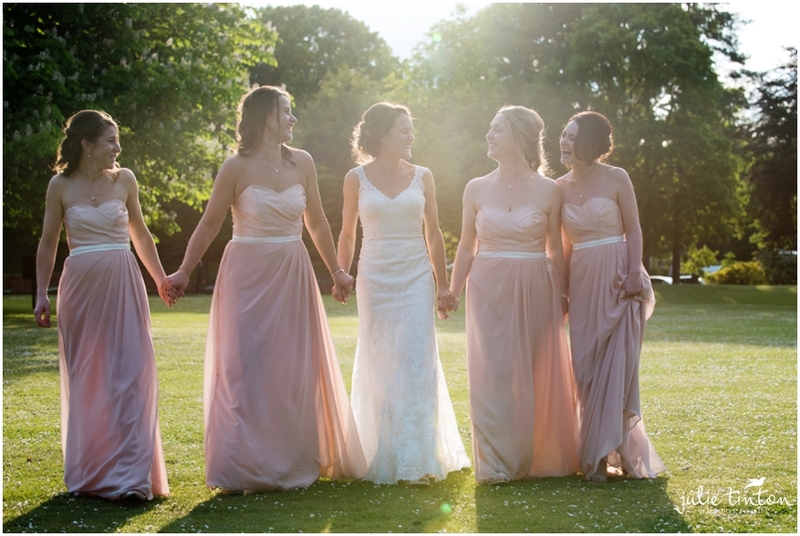 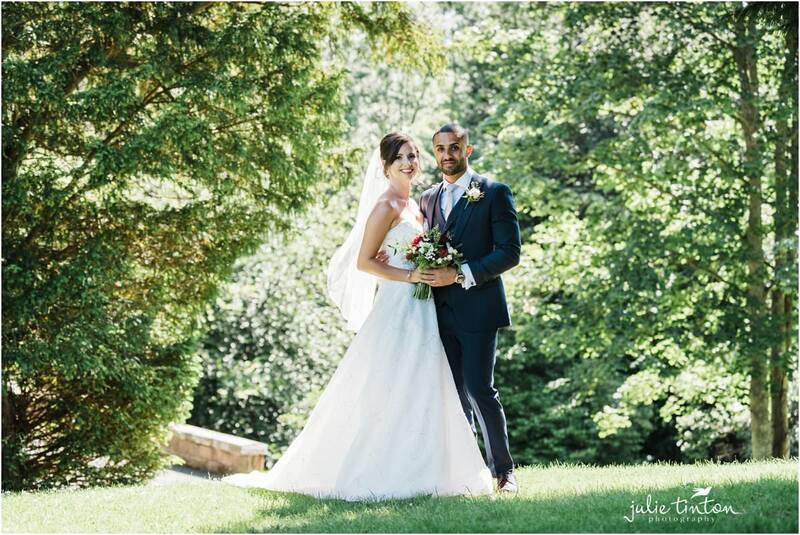 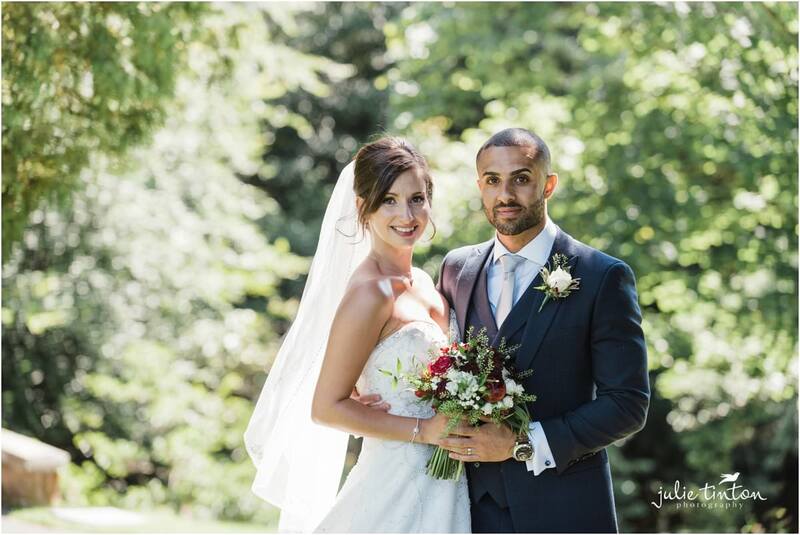 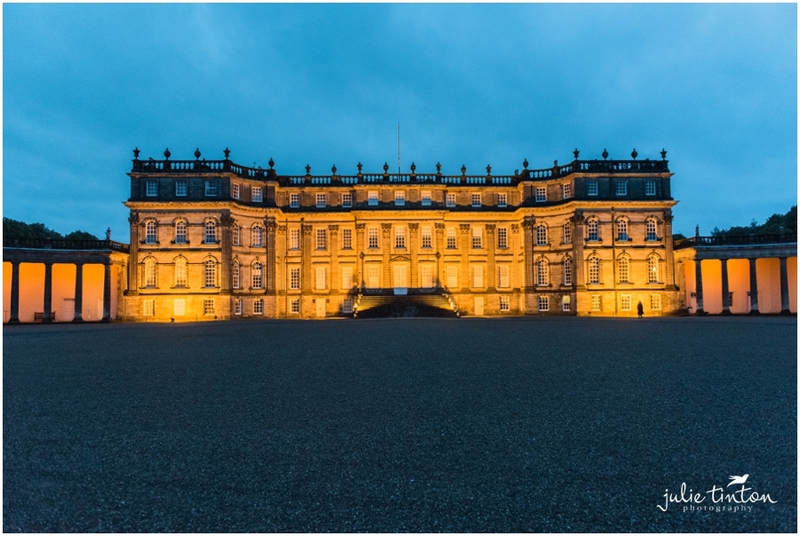 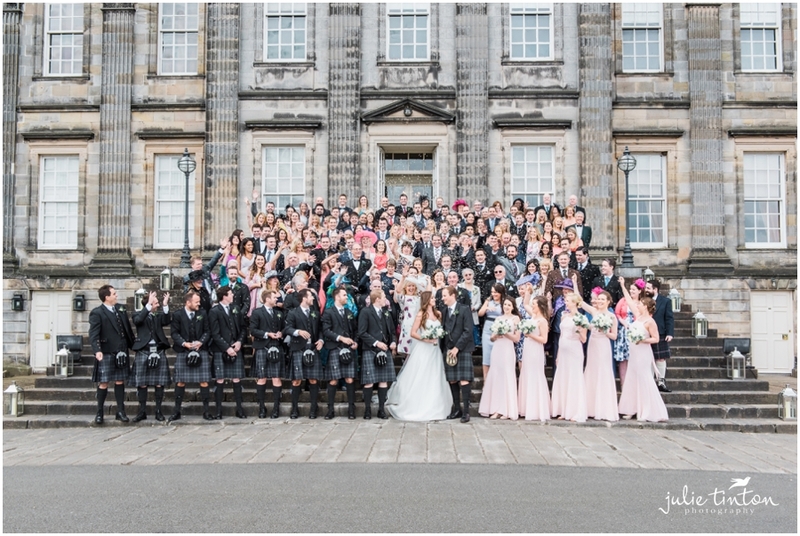 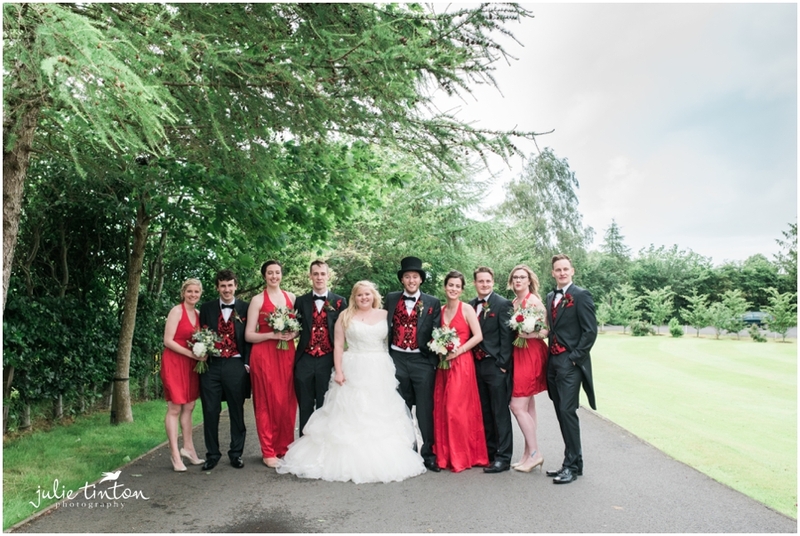 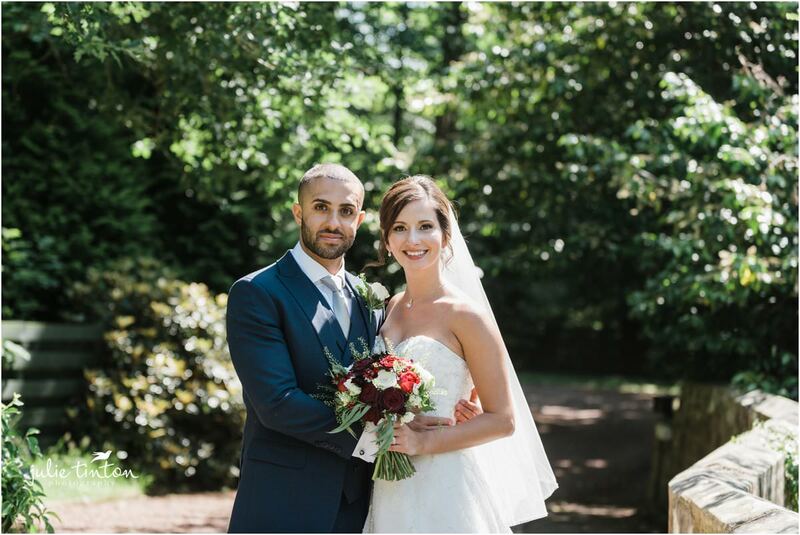 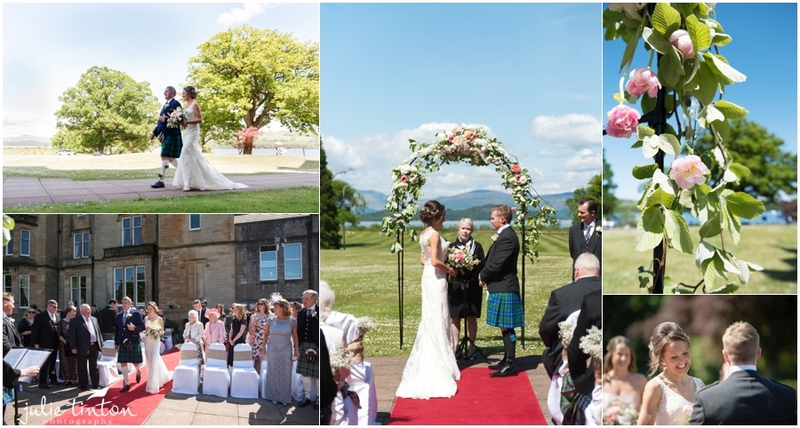 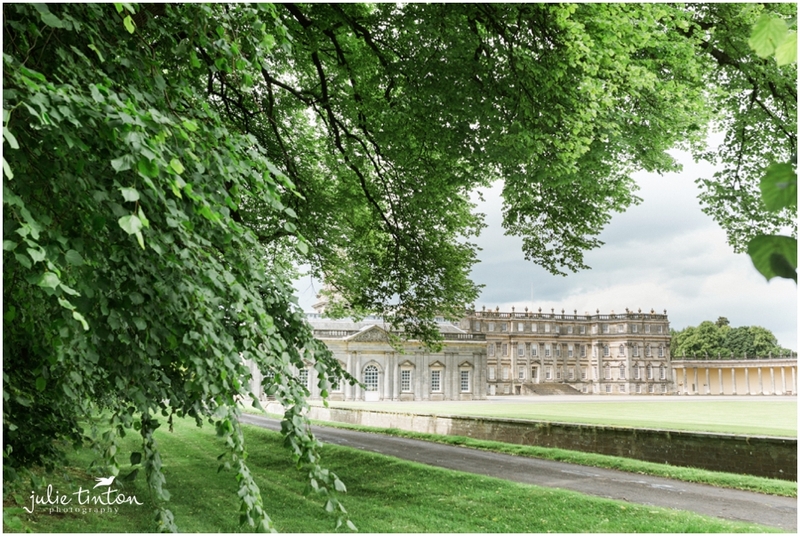 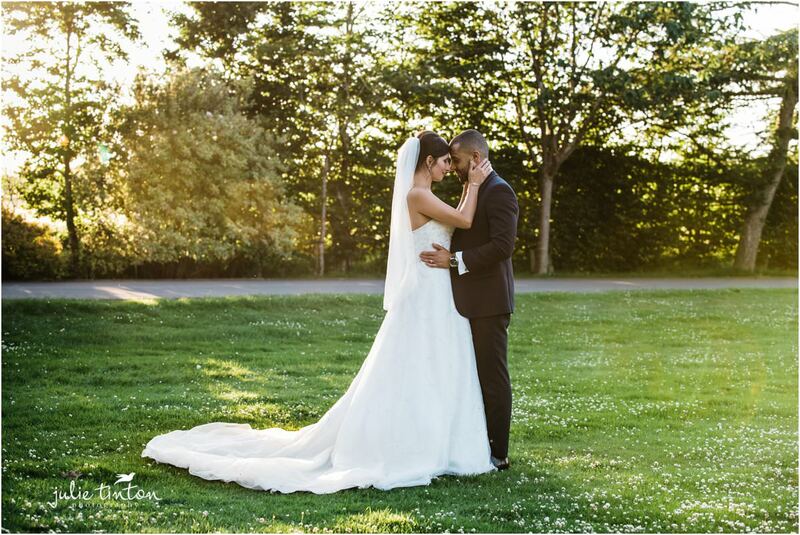 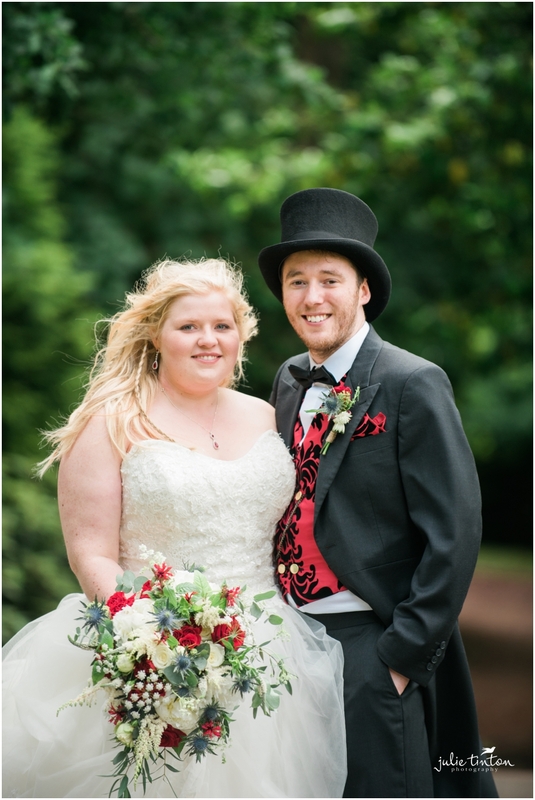 The weather was amazing for this beautiful Cameron House Wedding! 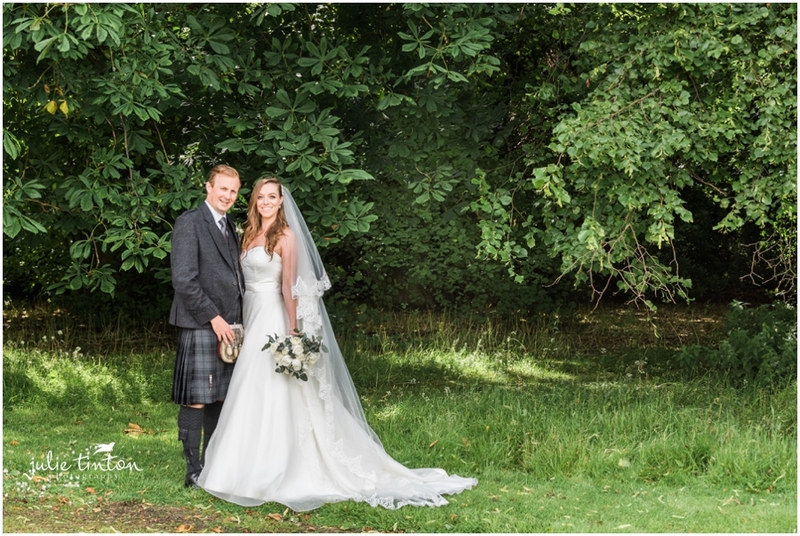 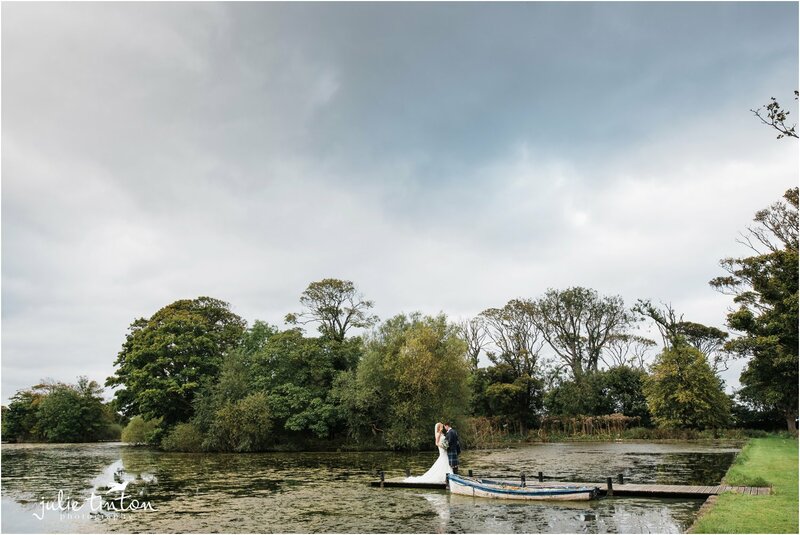 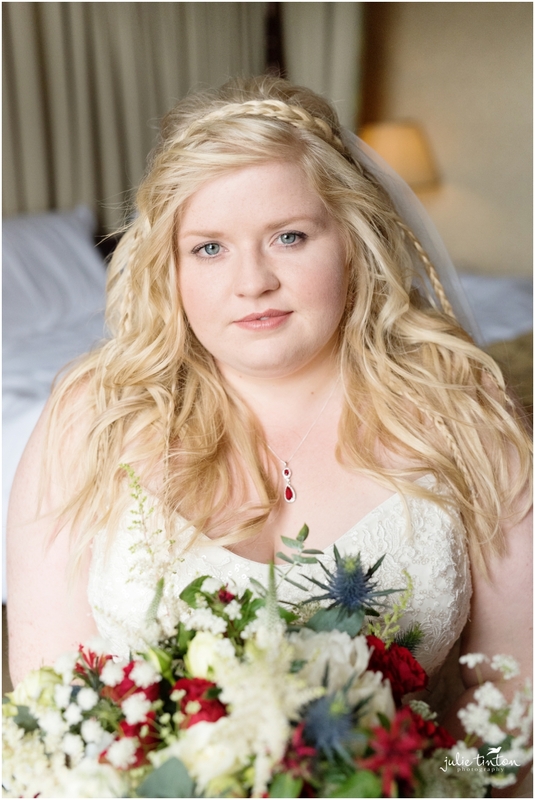 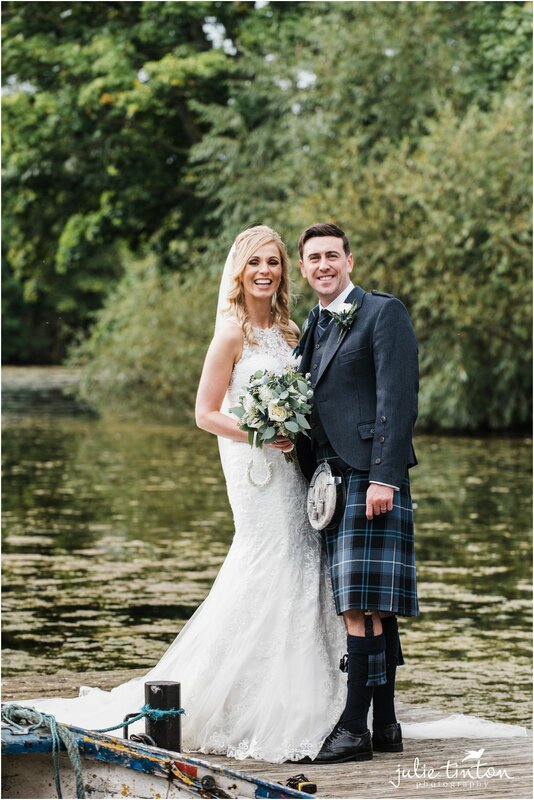 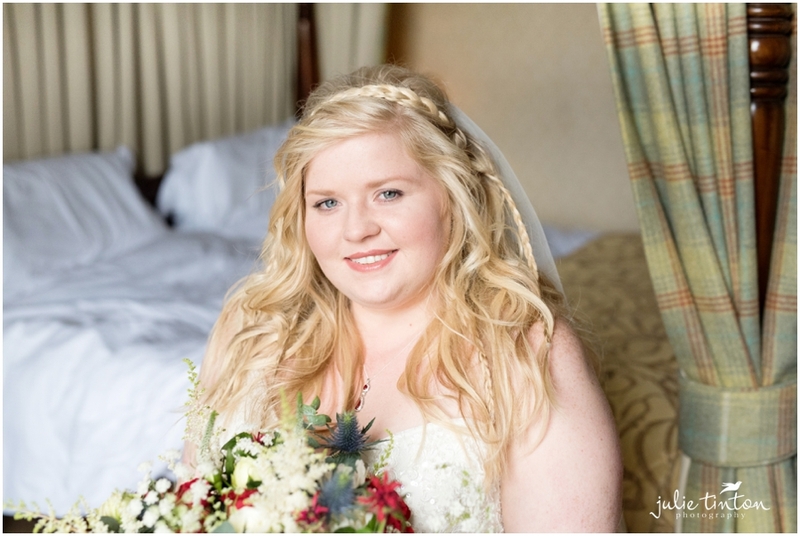 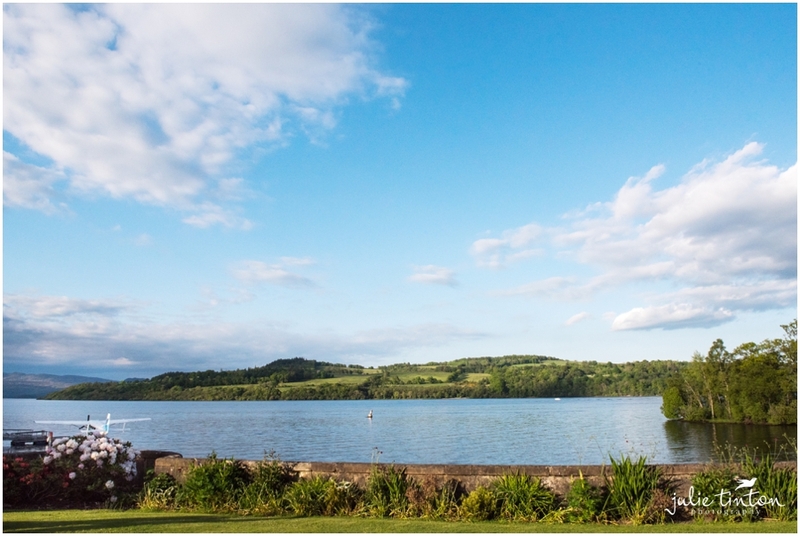 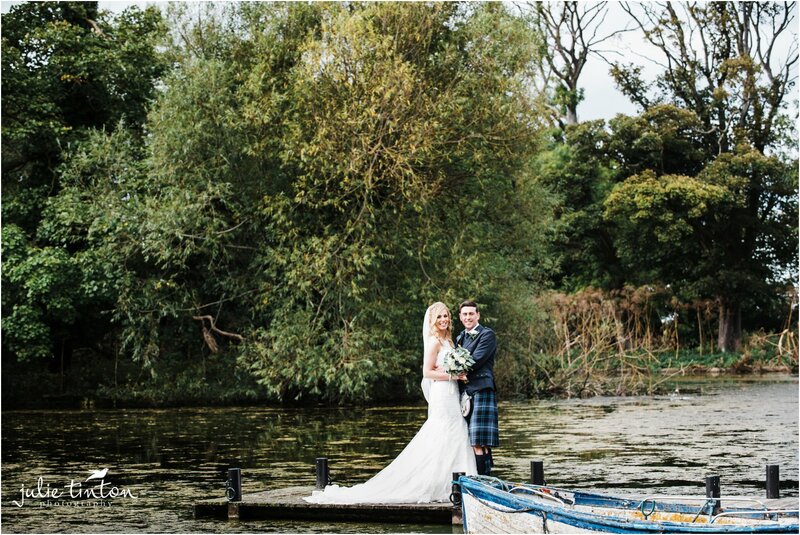 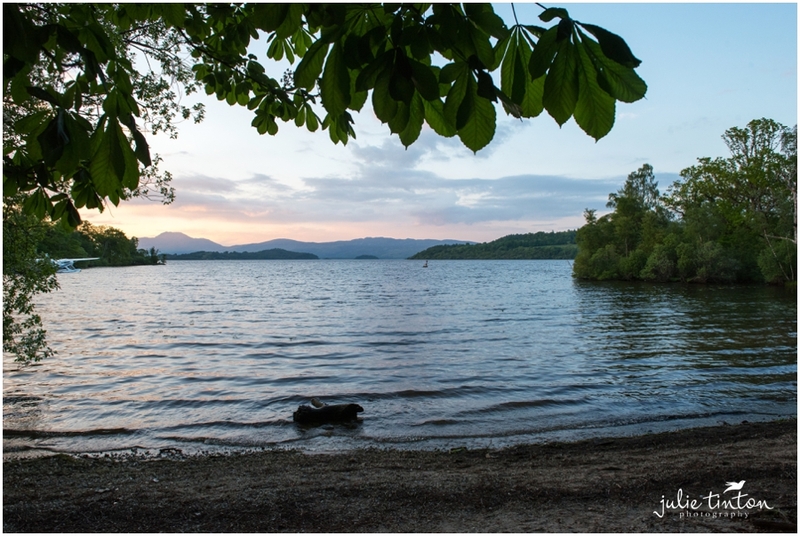 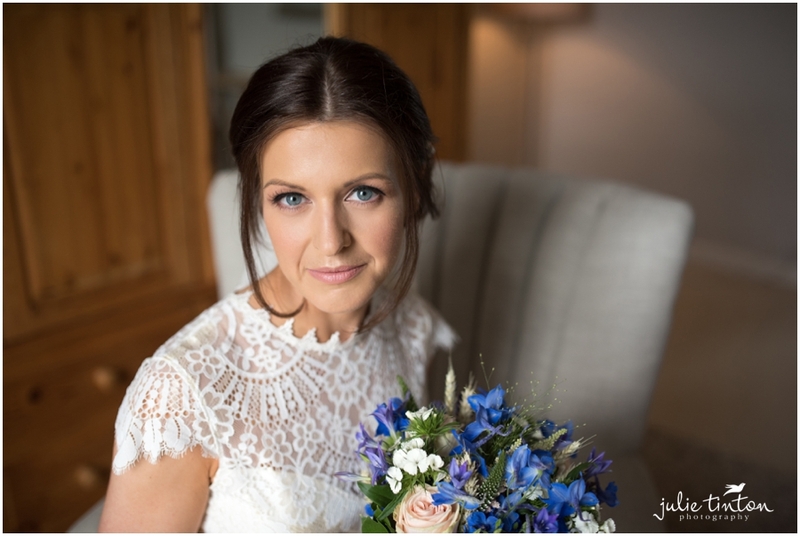 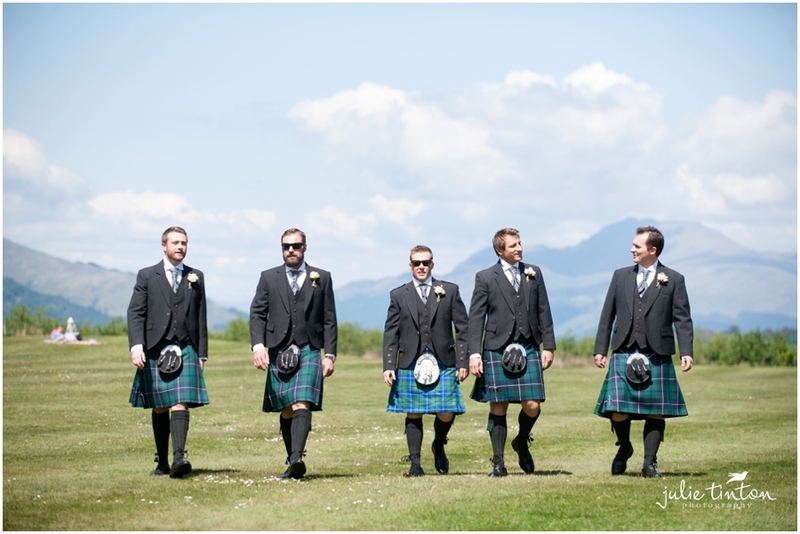 Congratulations to Jen & Allan, married on Loch Lomond. 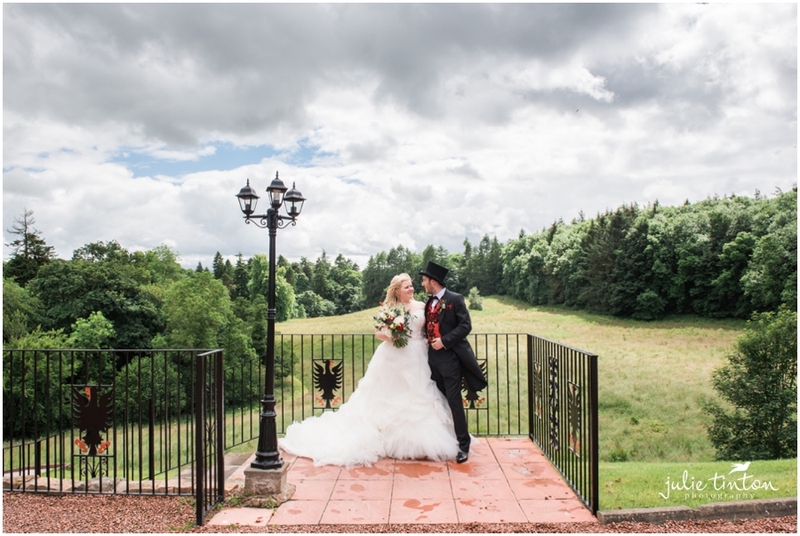 I am so pleased you managed to bring some lovely sunshine with you all the way from Australia! 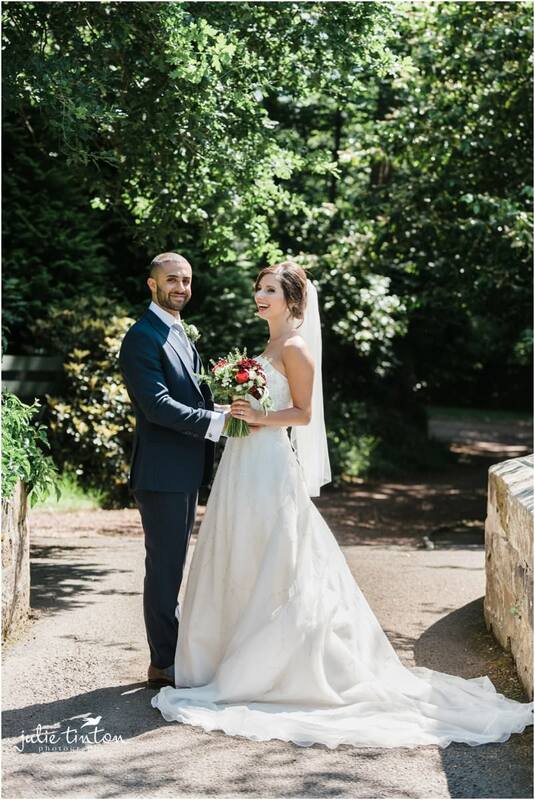 A beautiful day and so much love! 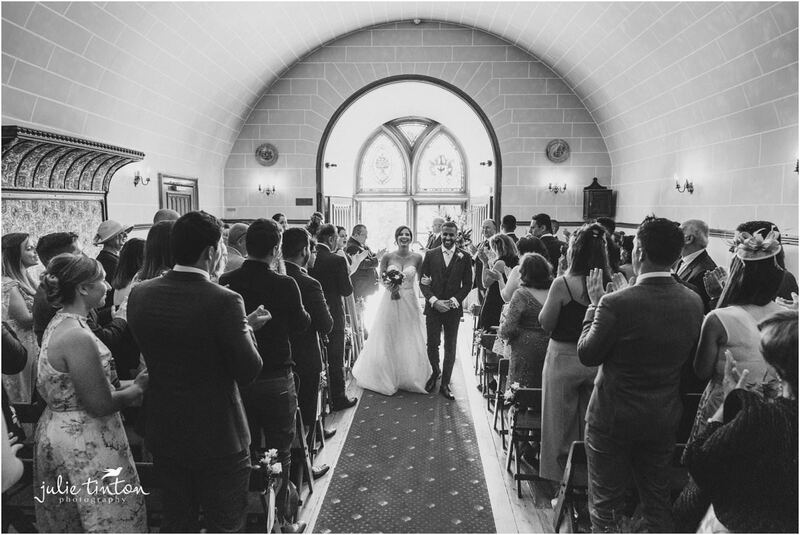 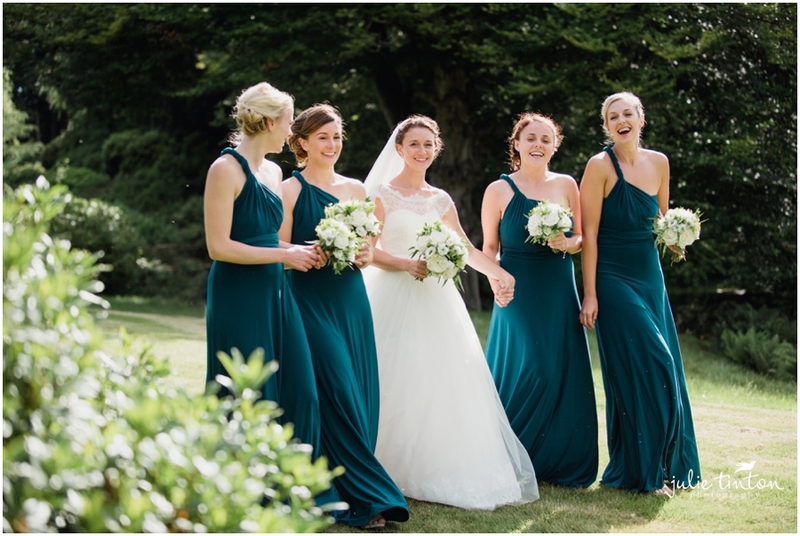 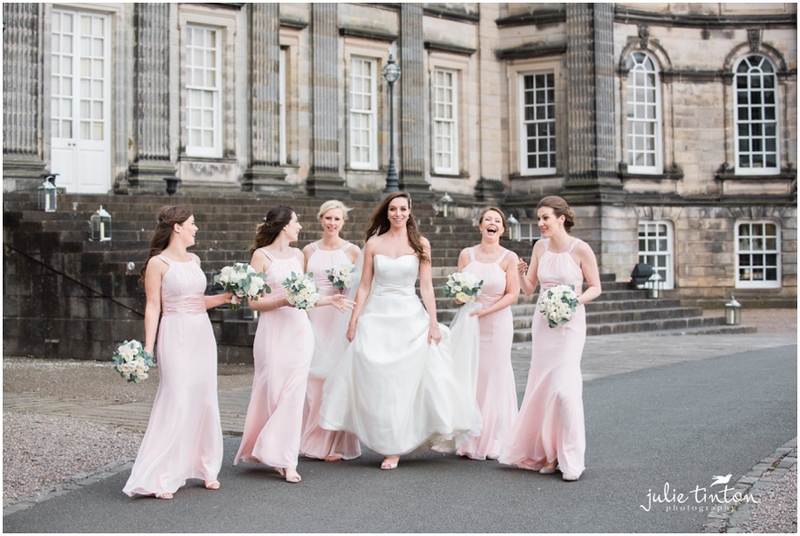 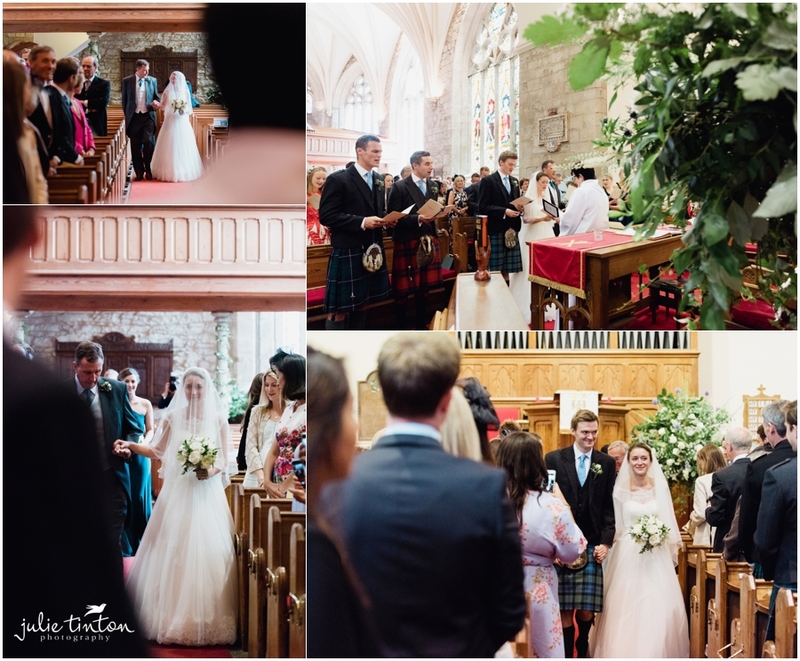 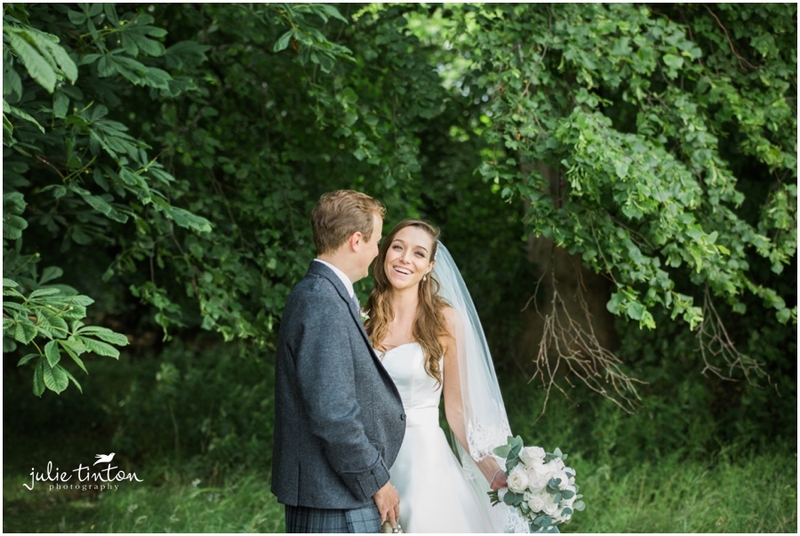 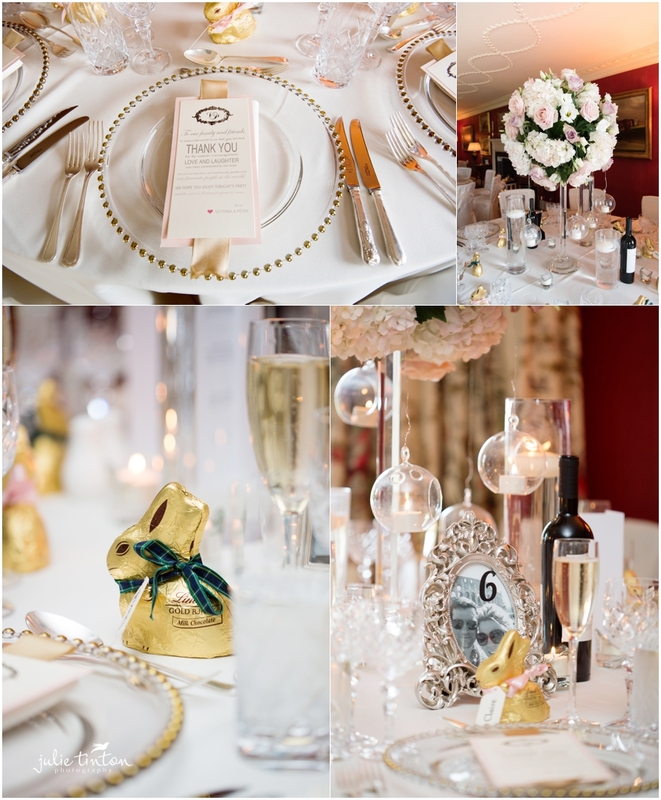 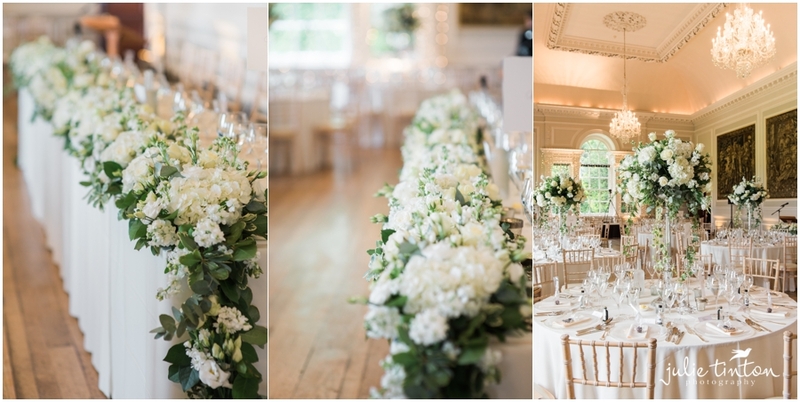 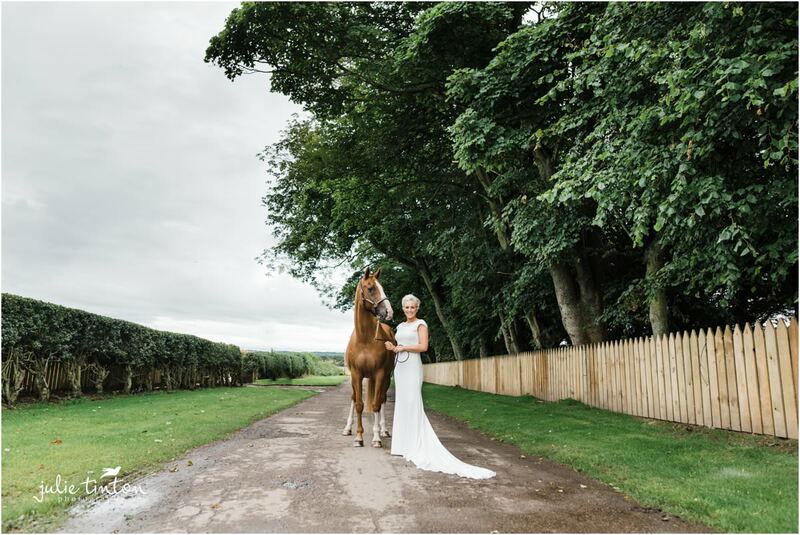 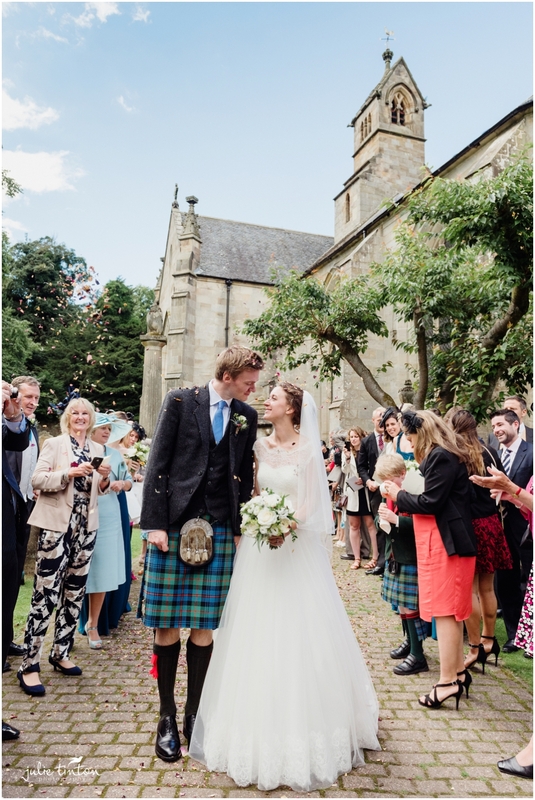 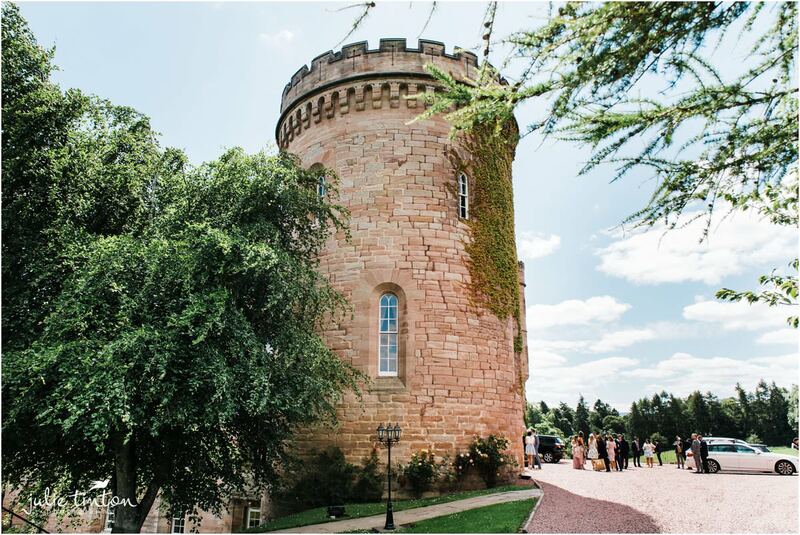 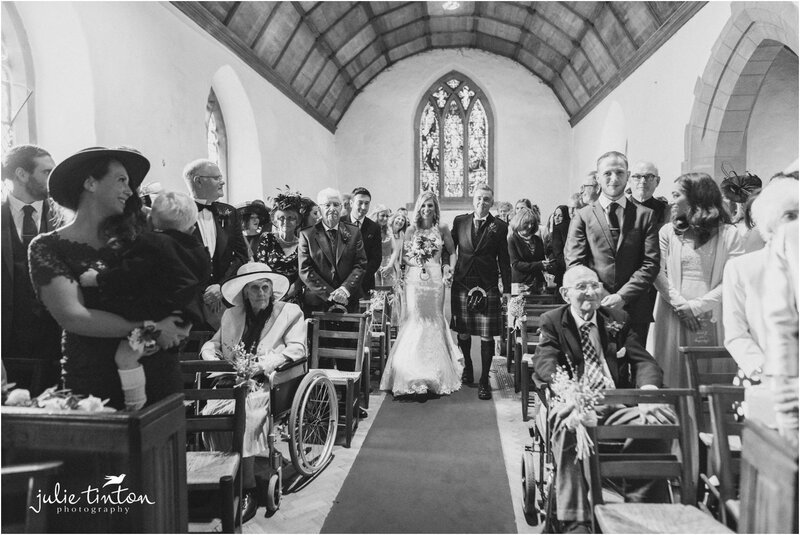 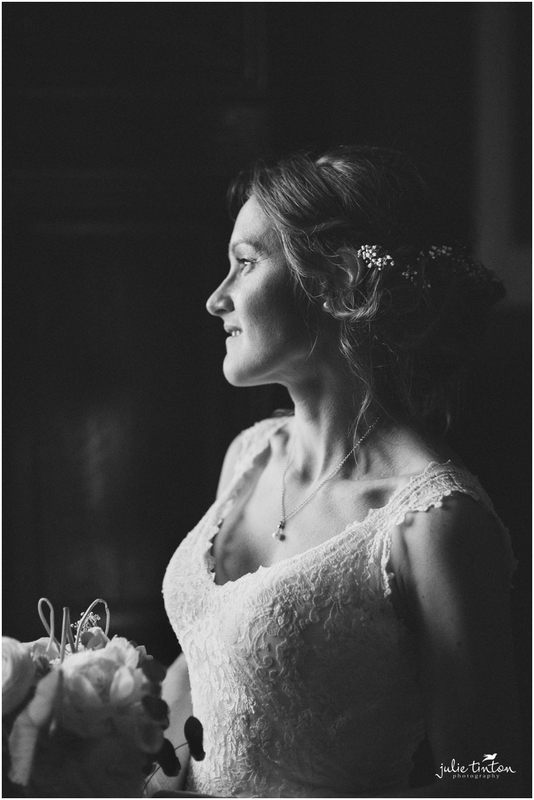 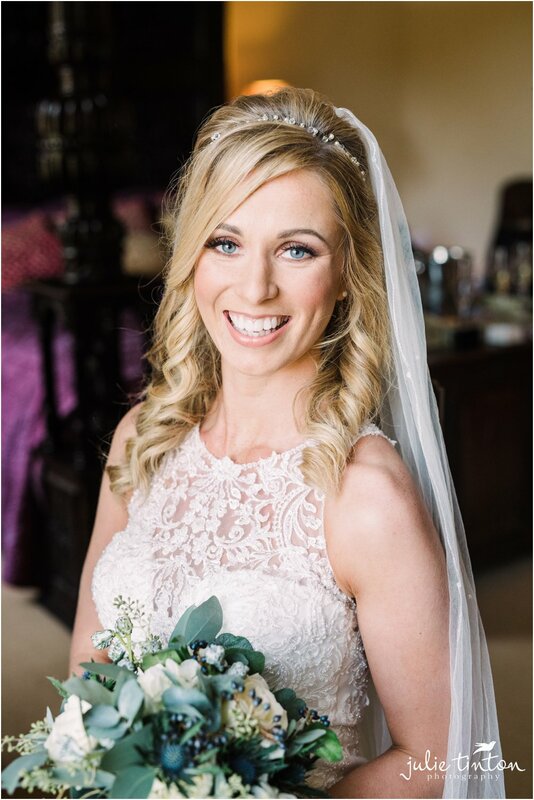 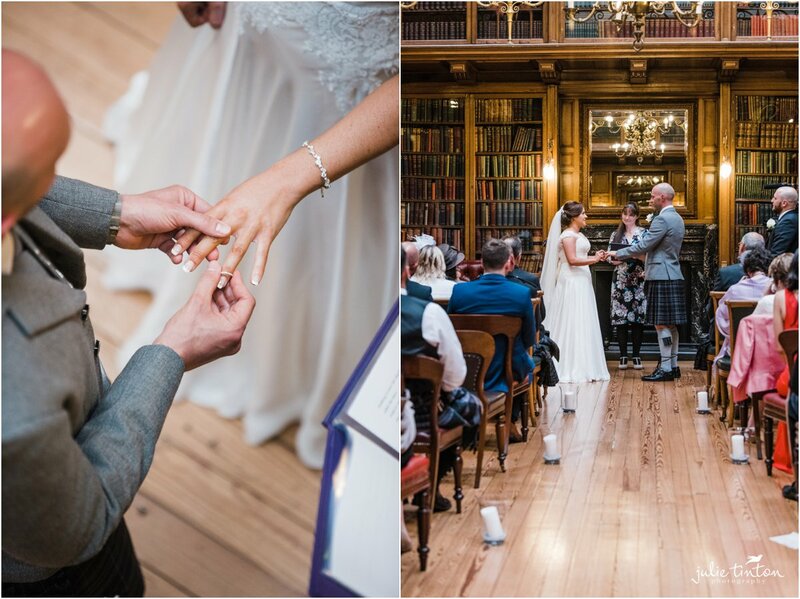 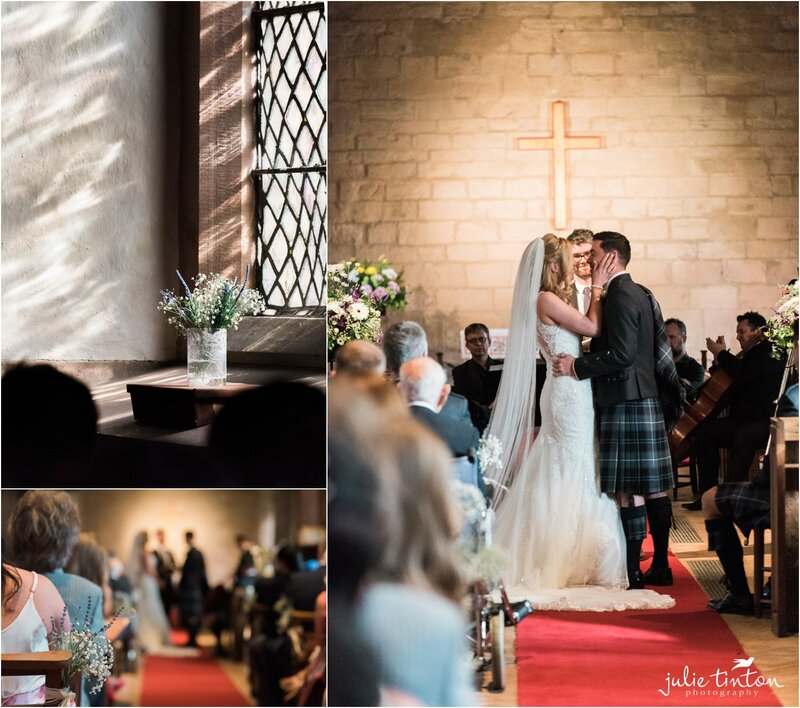 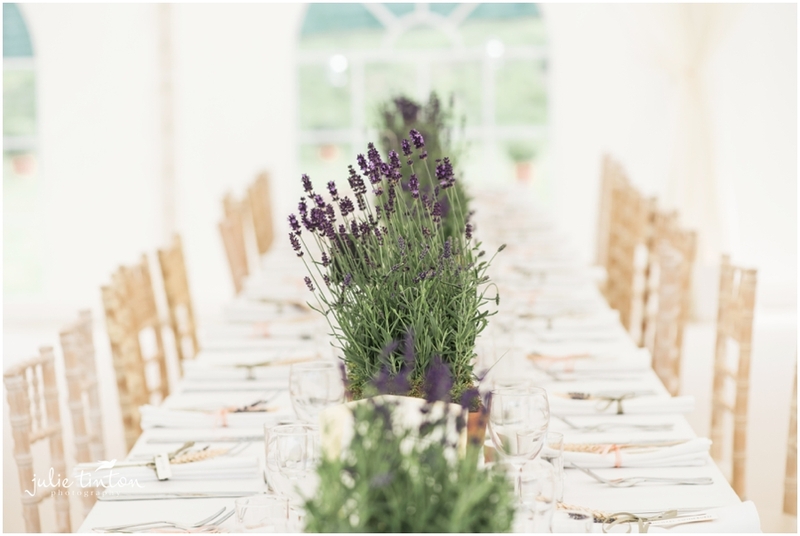 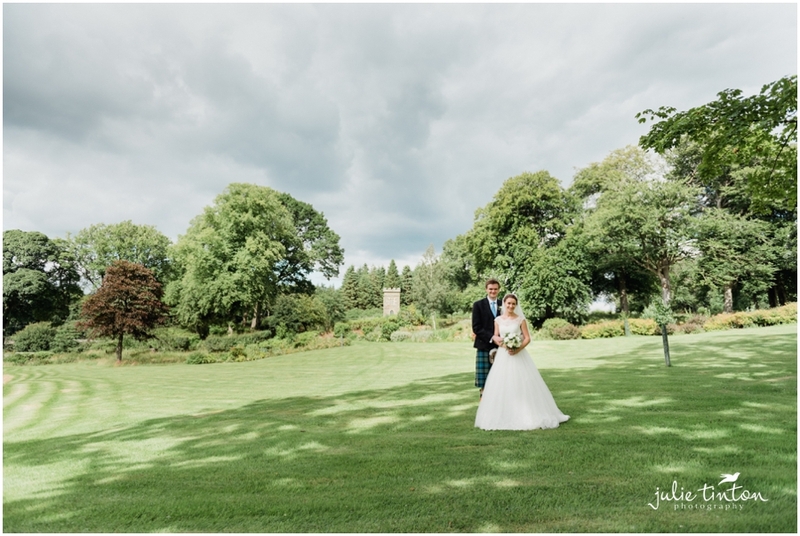 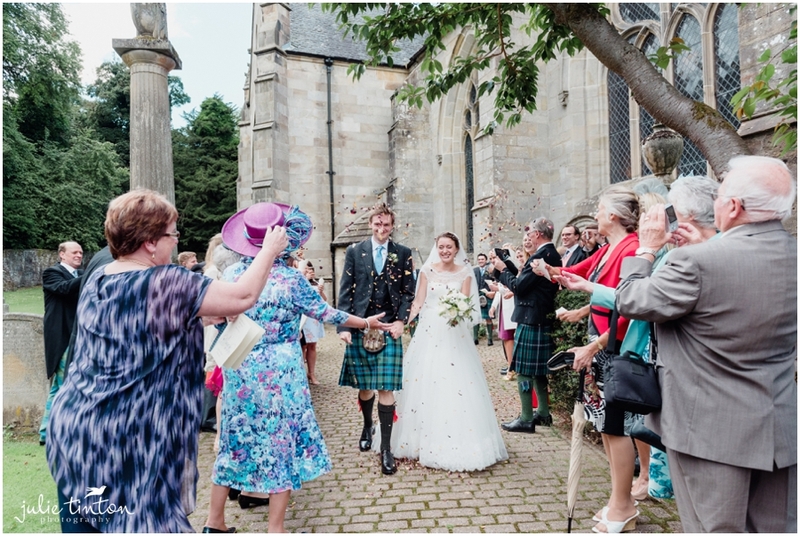 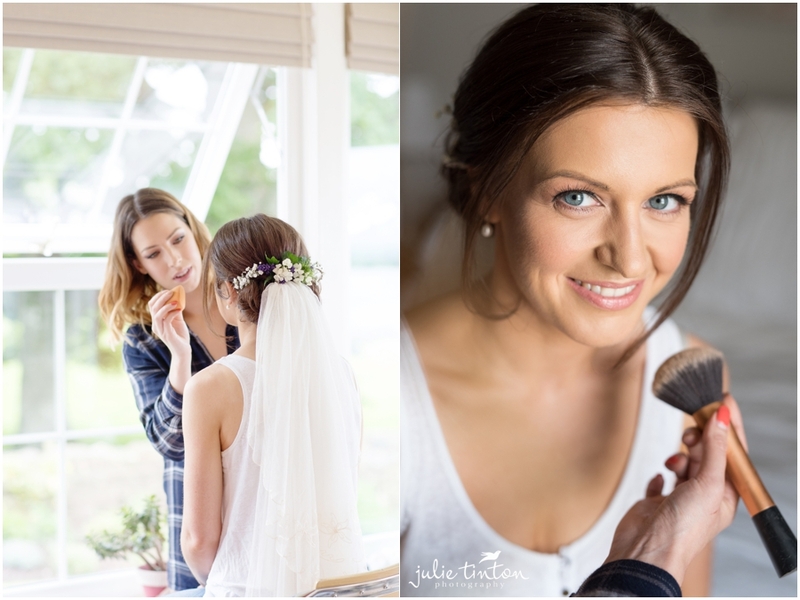 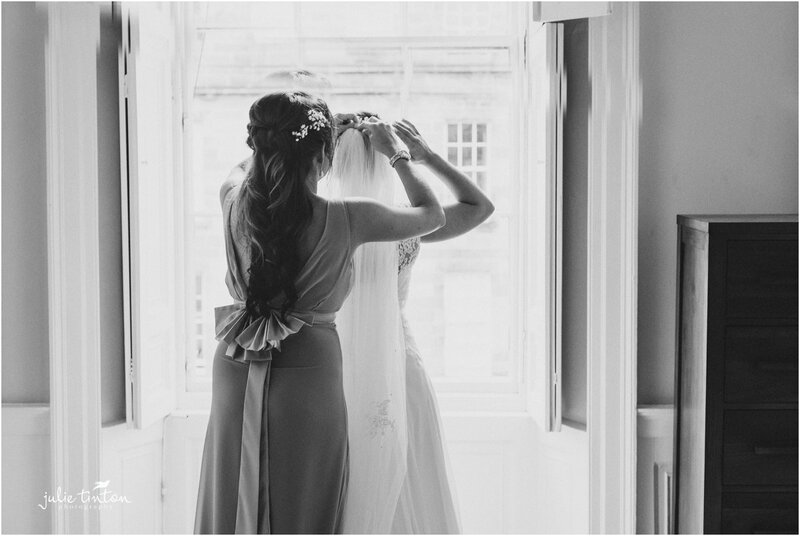 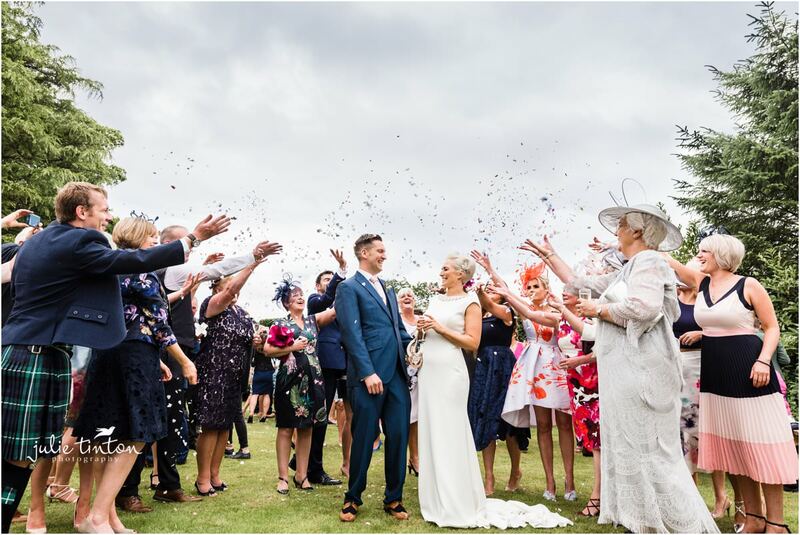 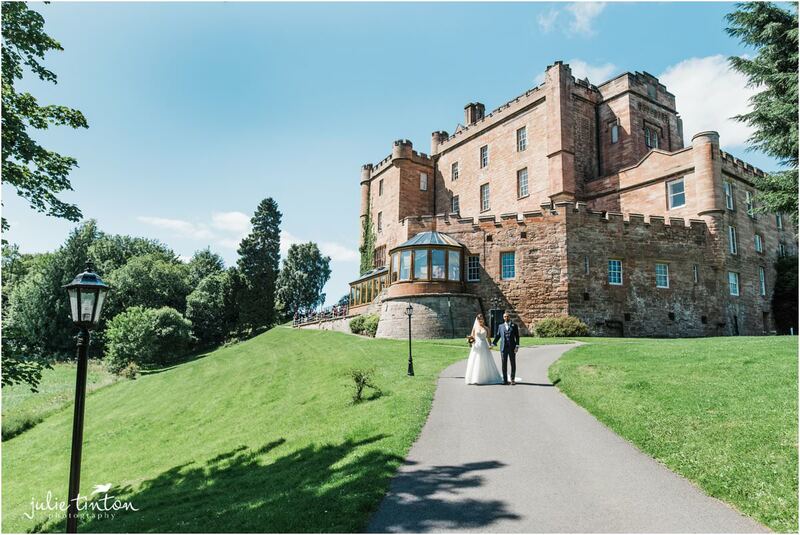 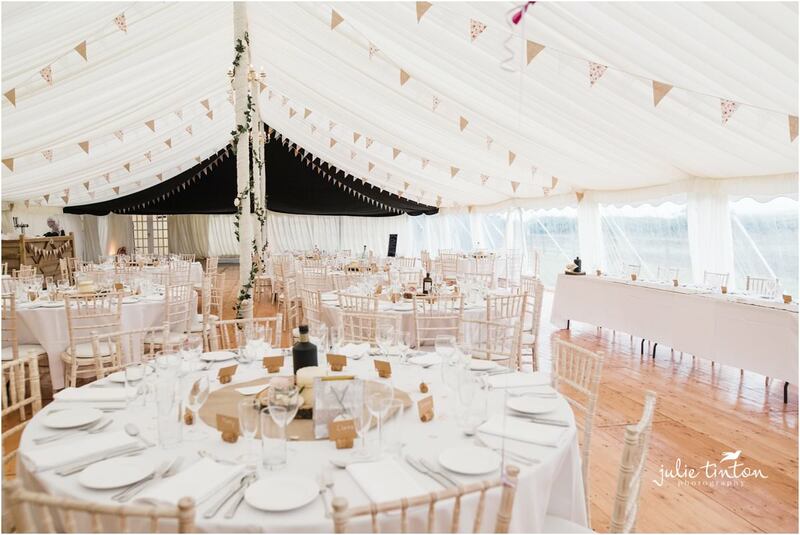 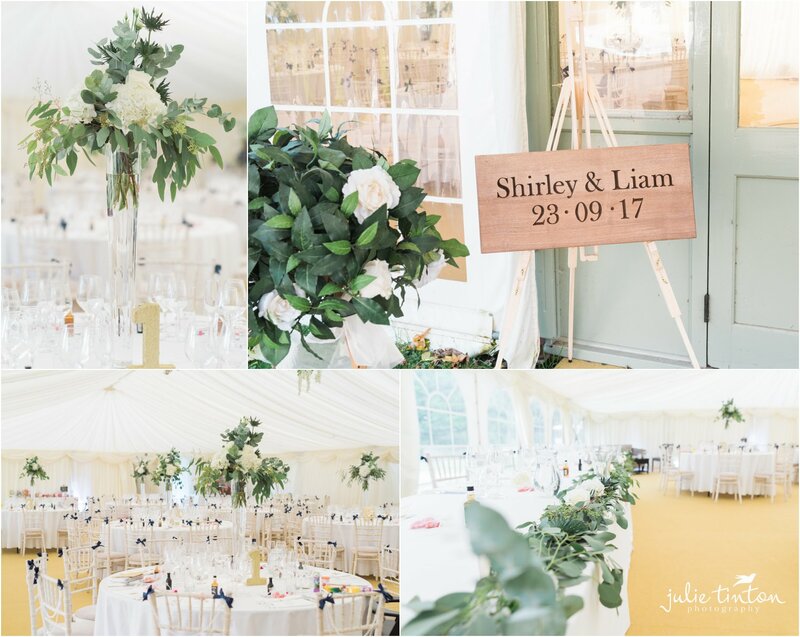 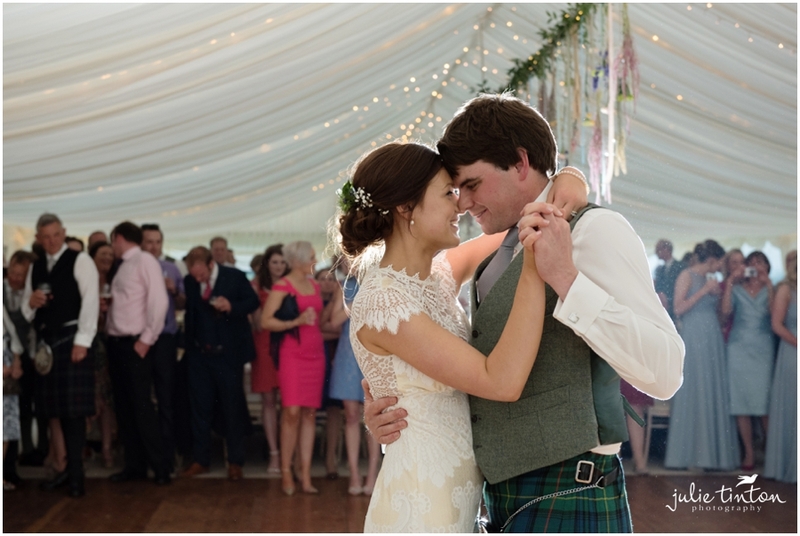 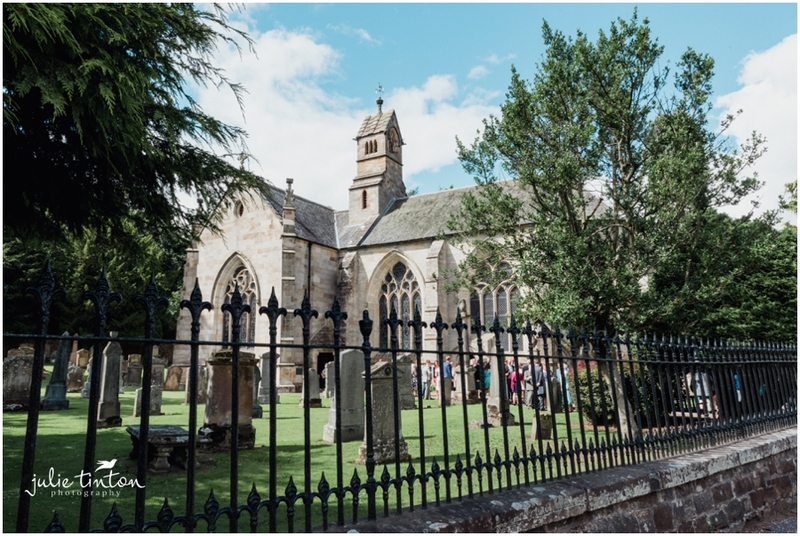 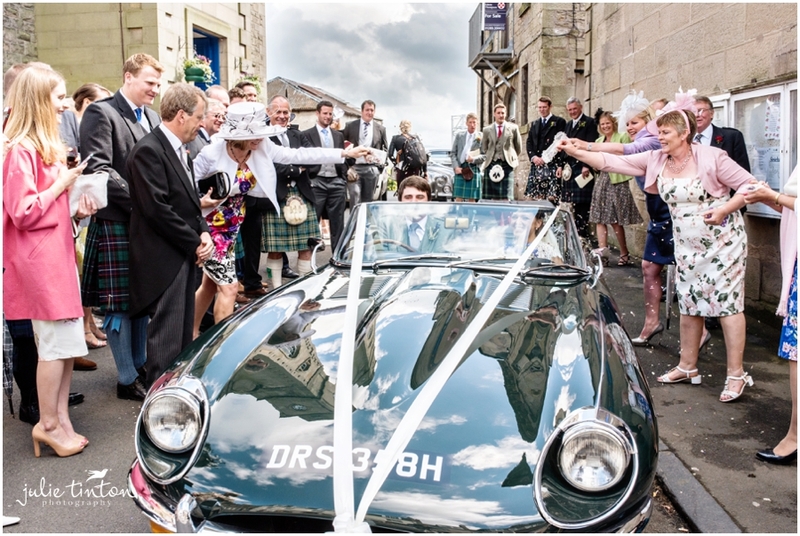 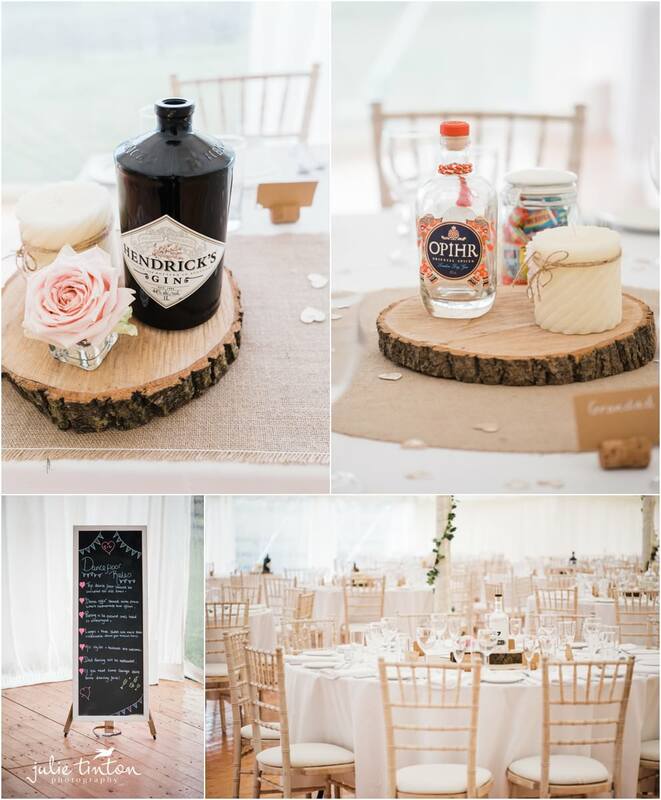 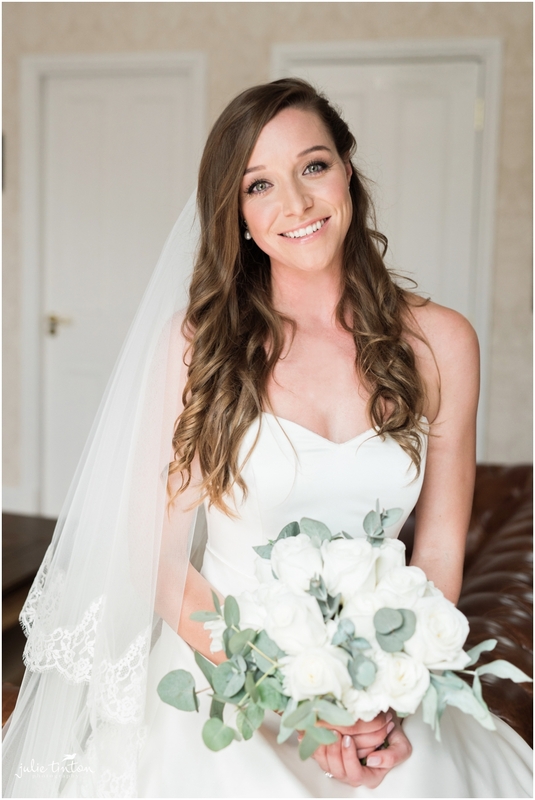 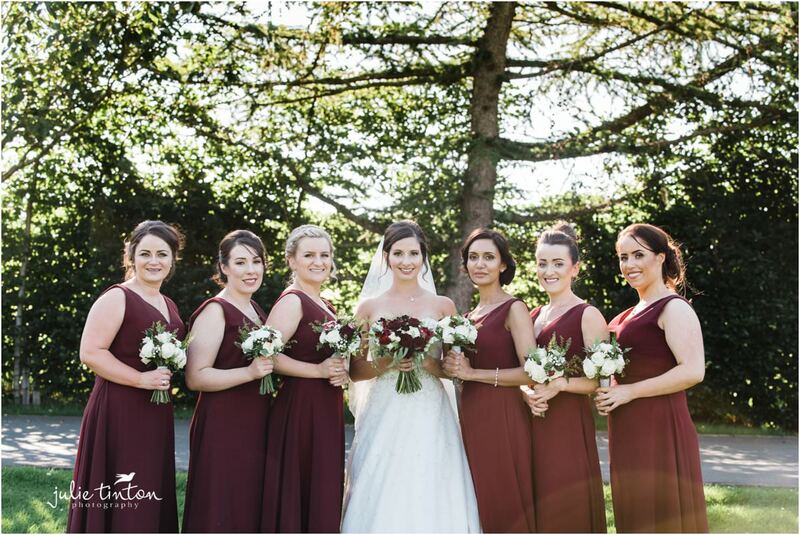 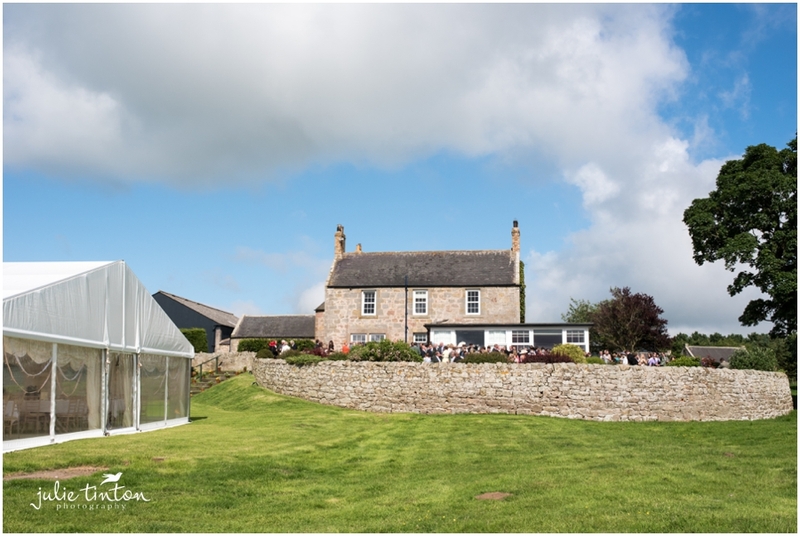 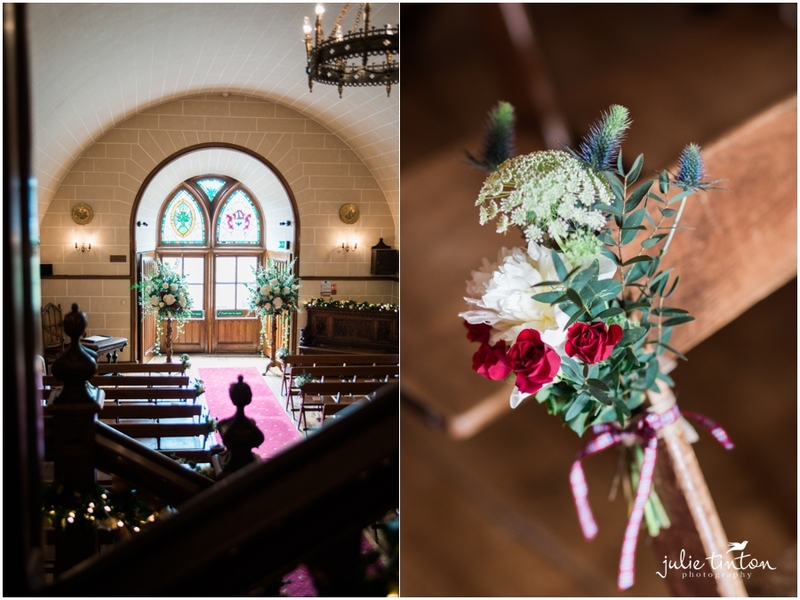 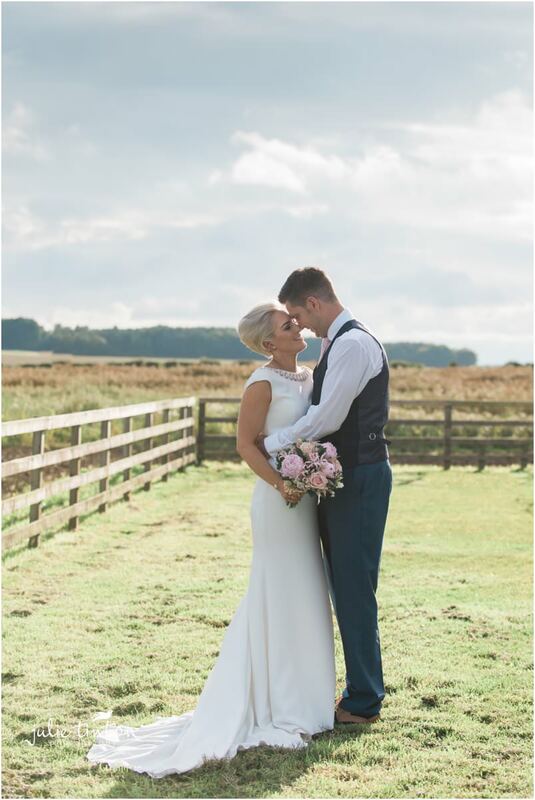 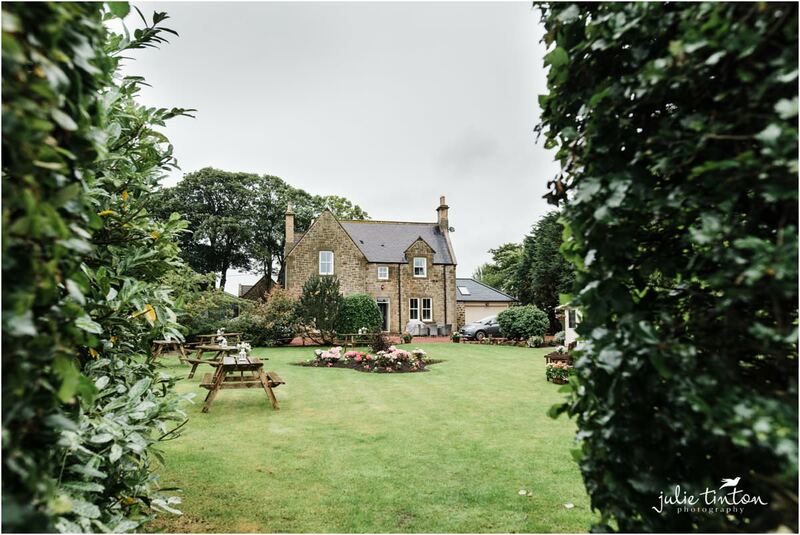 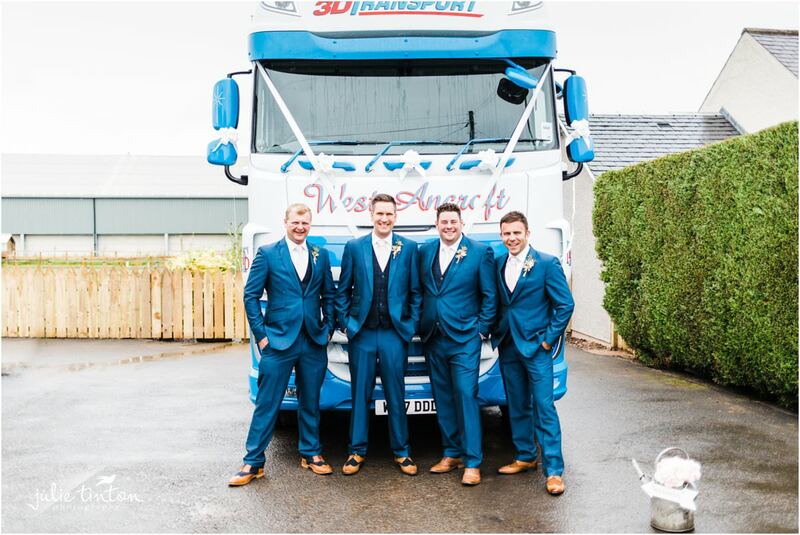 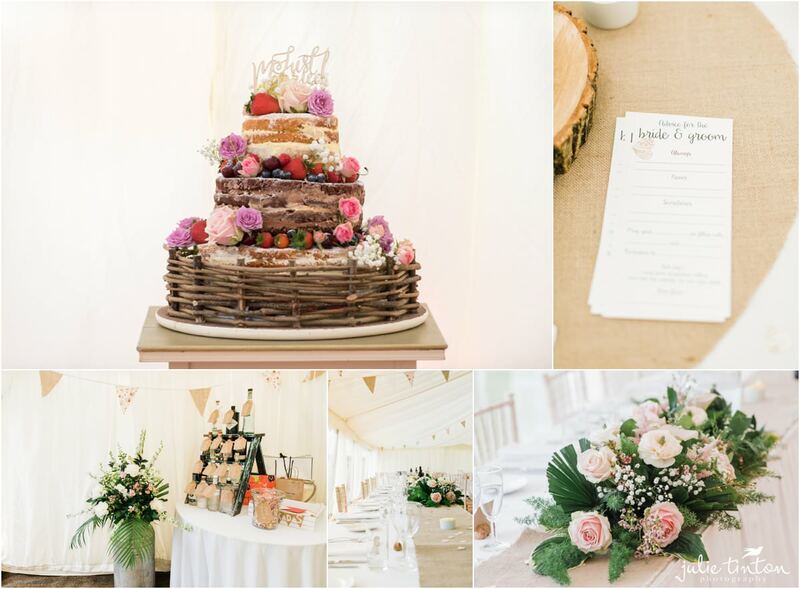 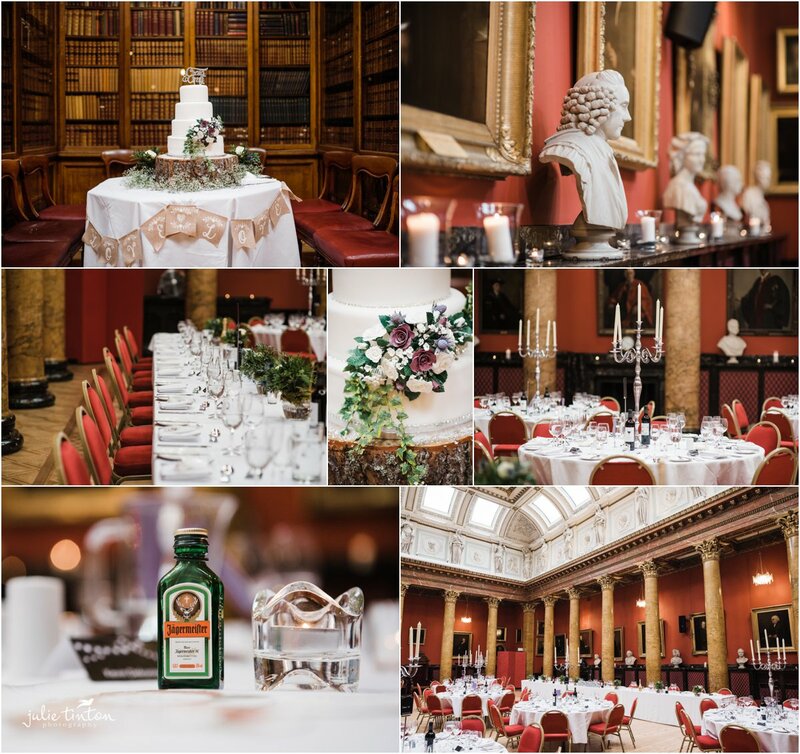 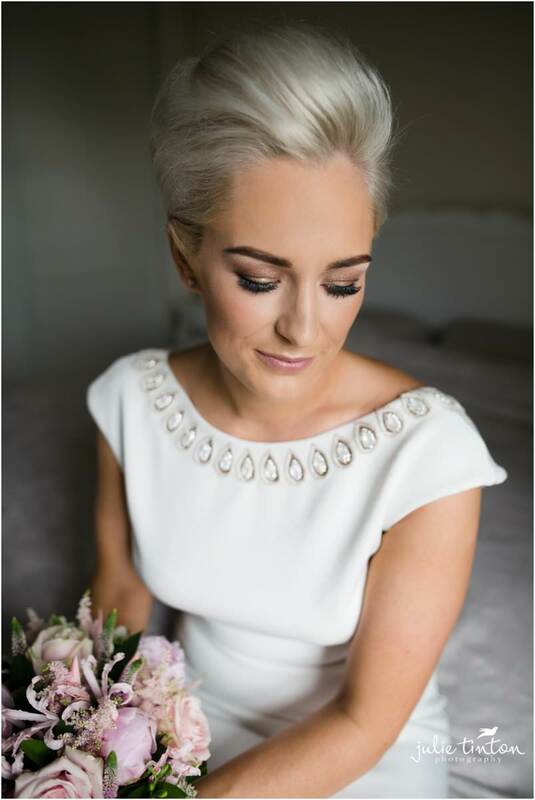 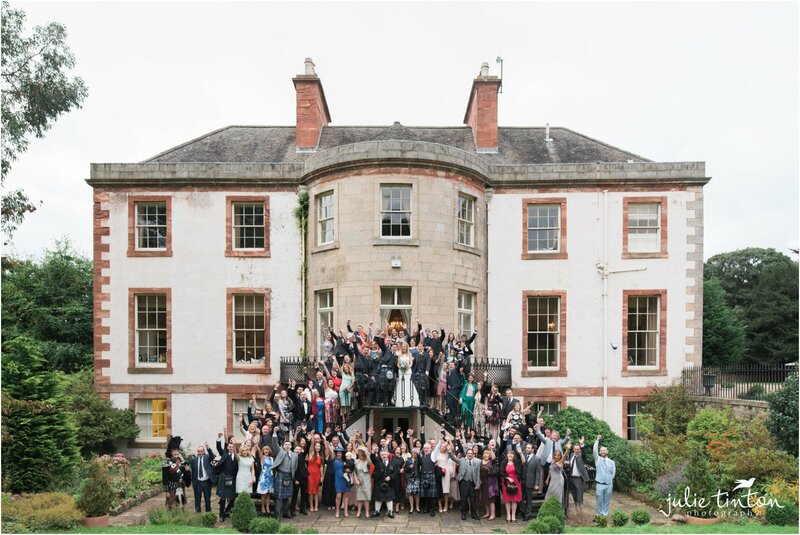 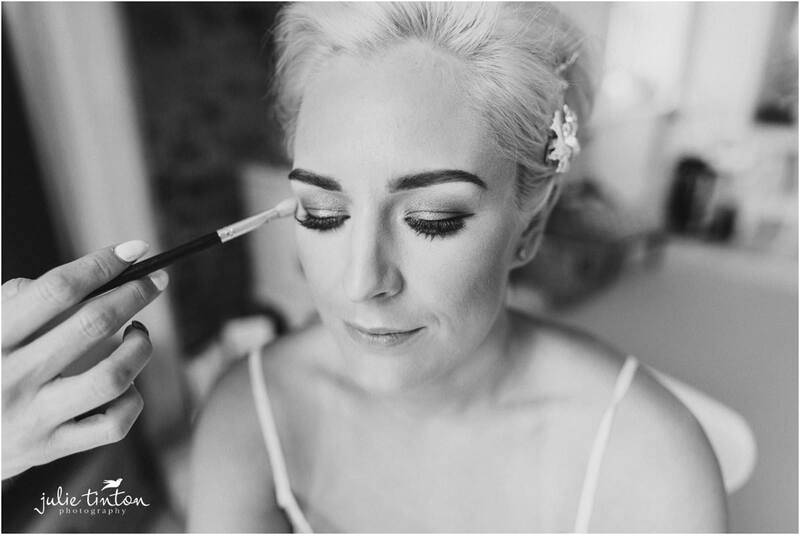 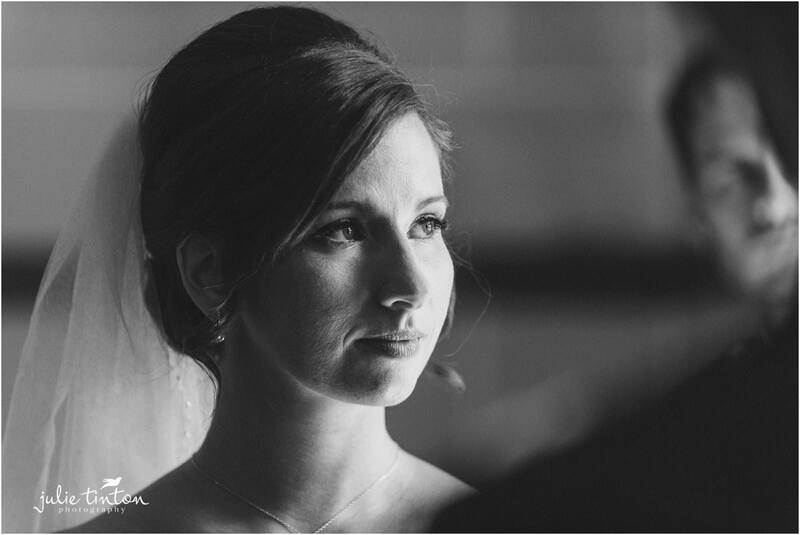 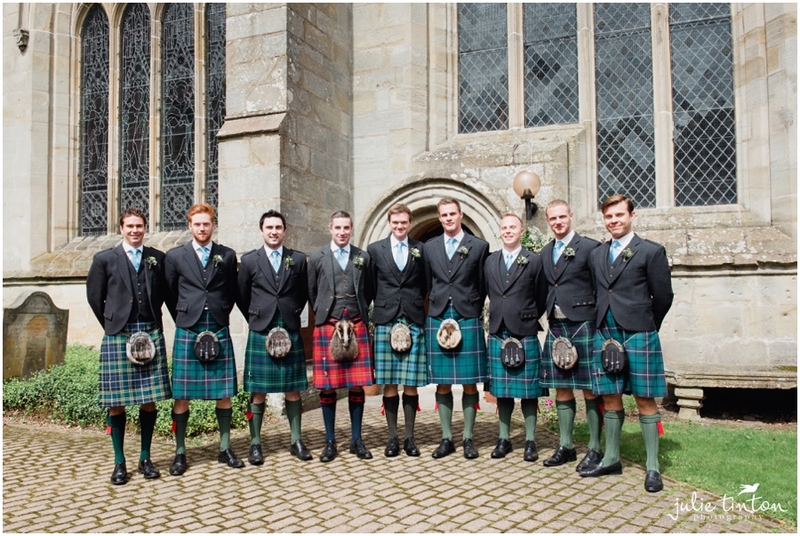 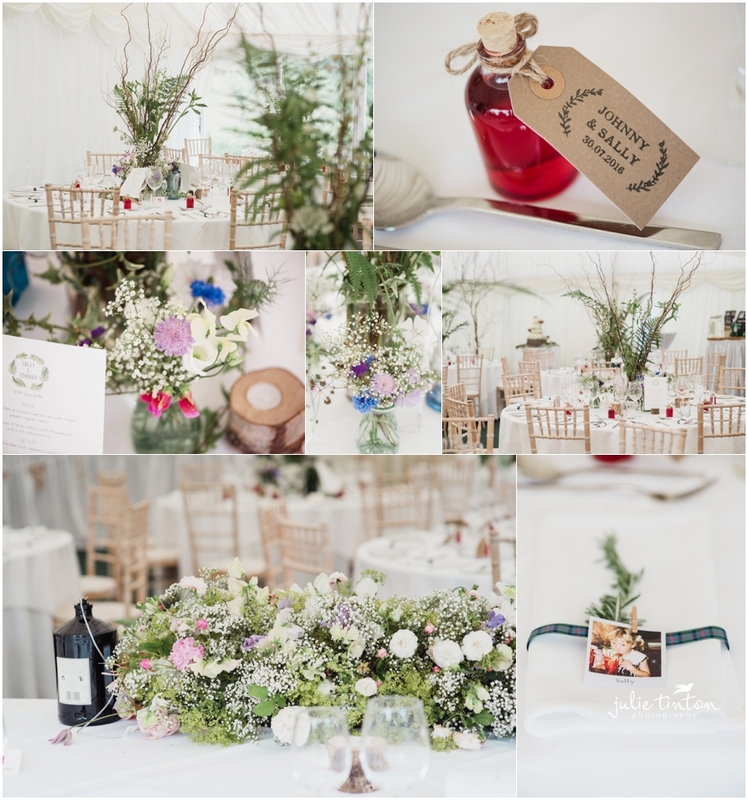 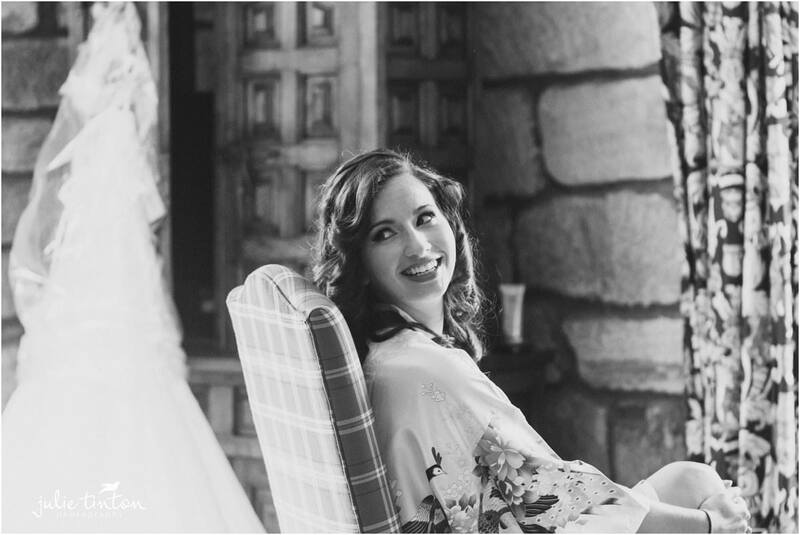 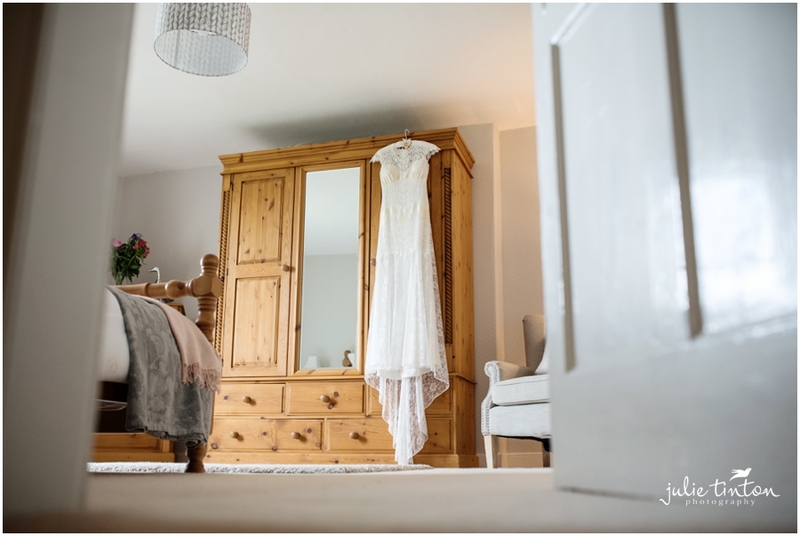 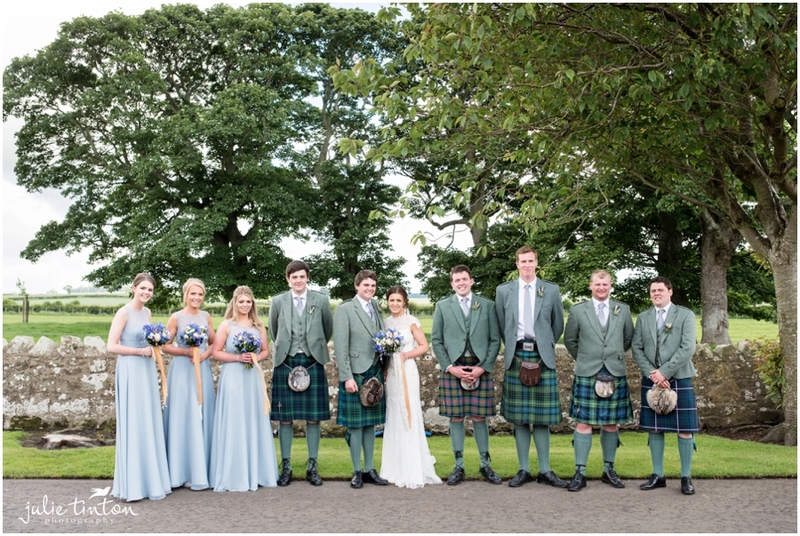 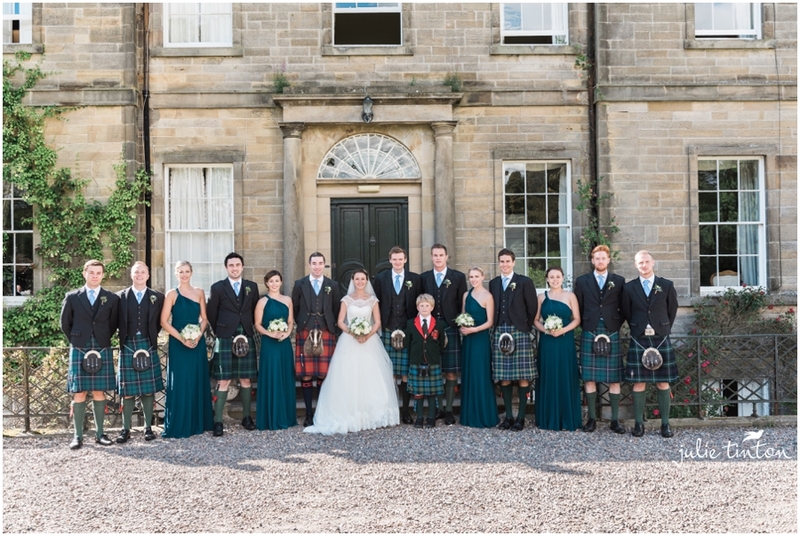 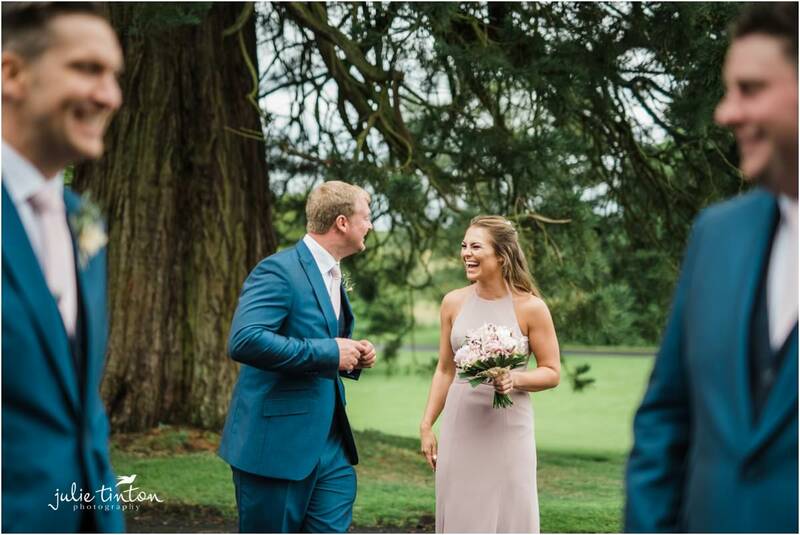 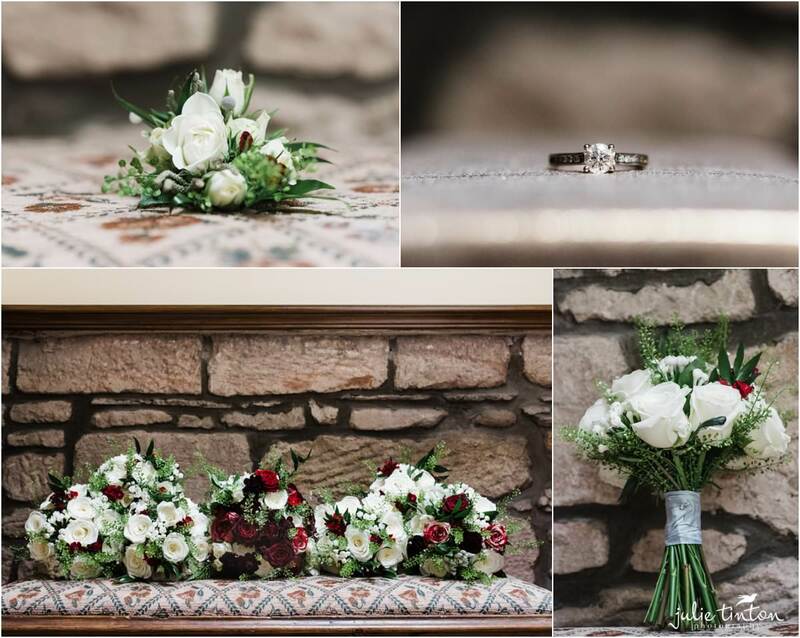 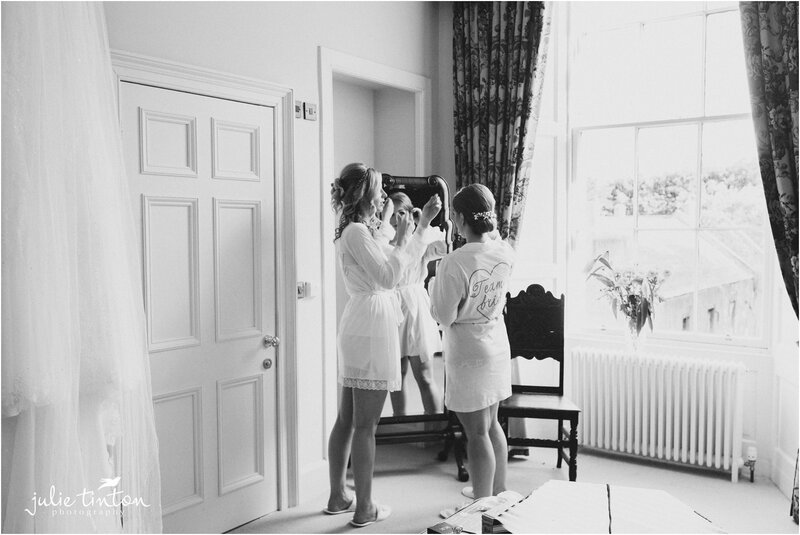 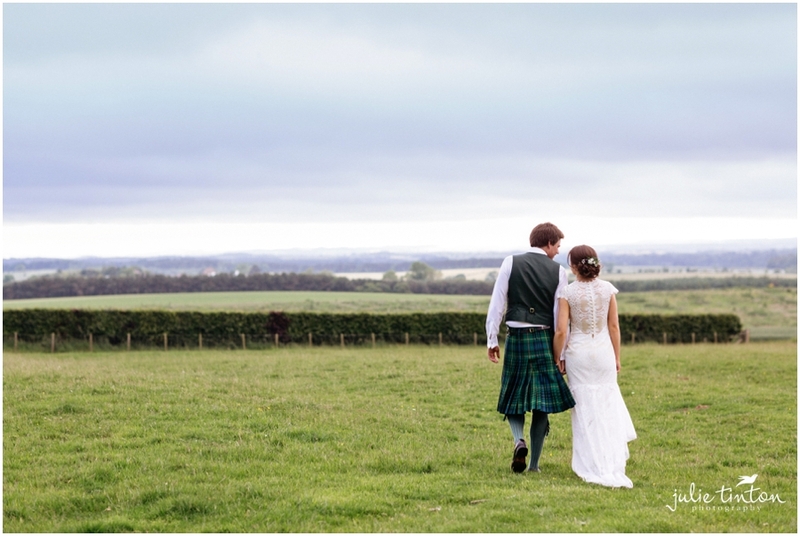 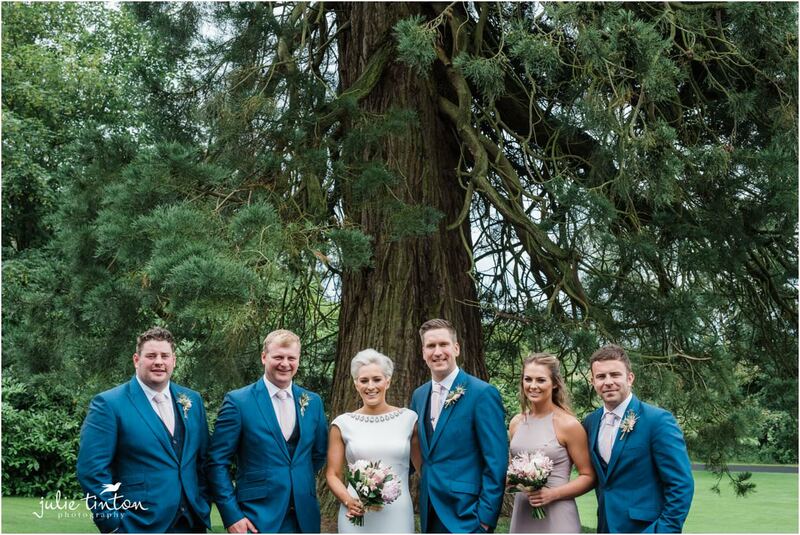 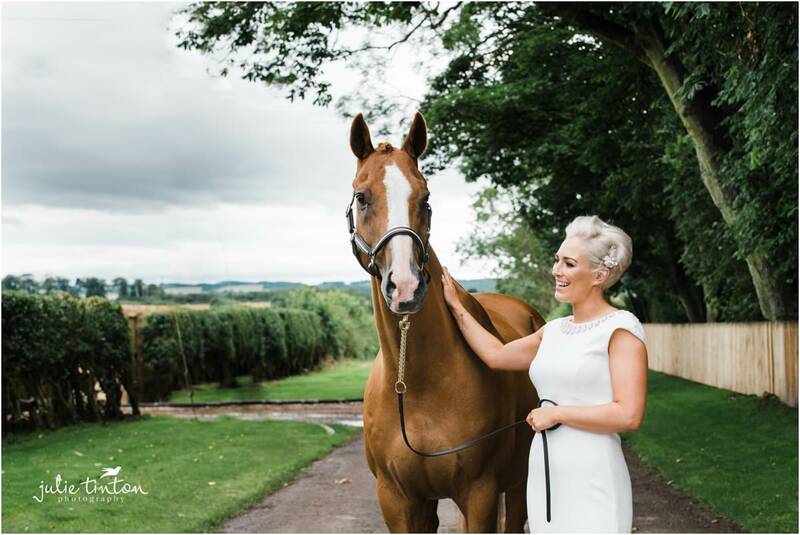 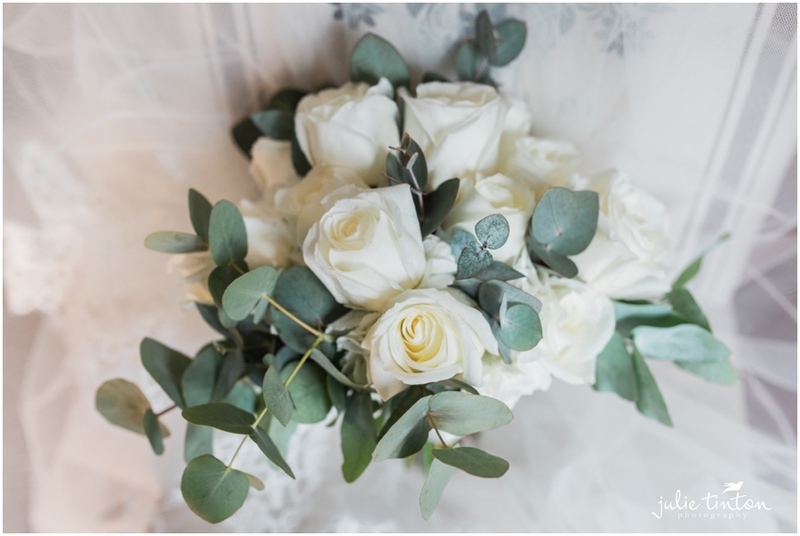 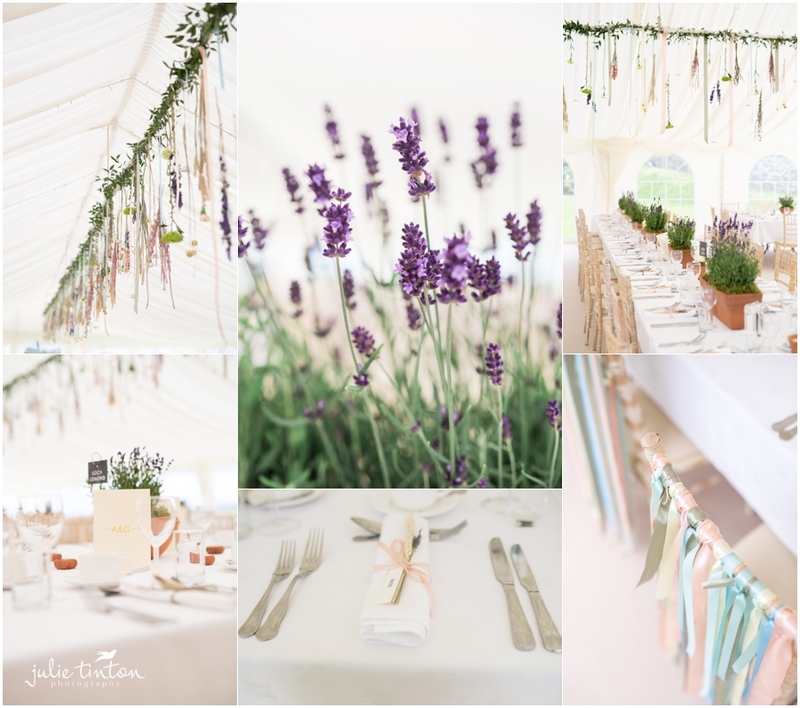 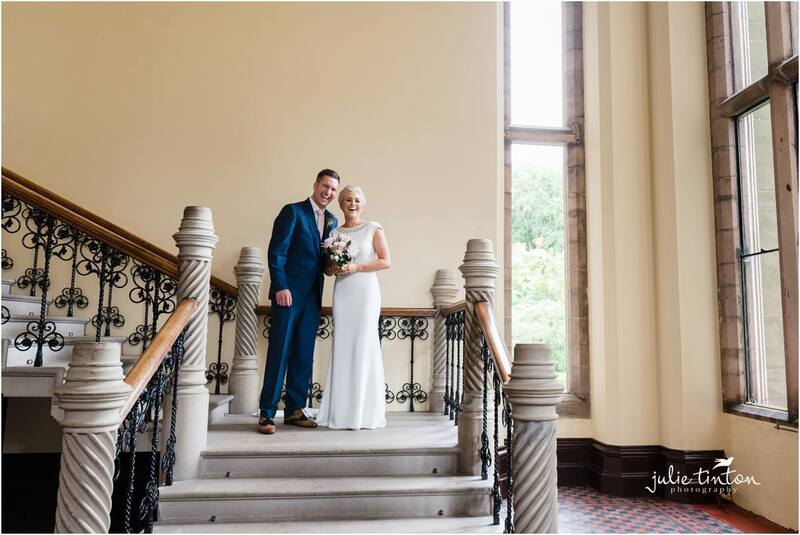 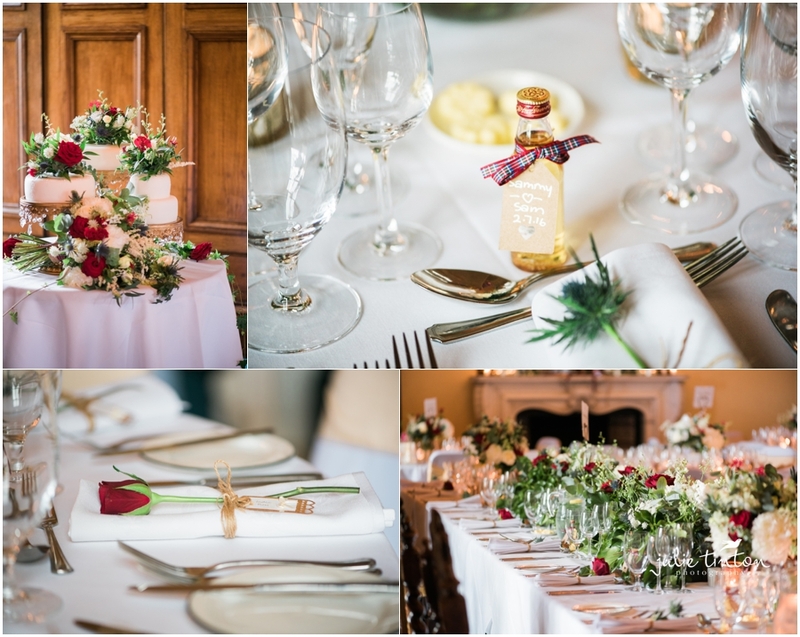 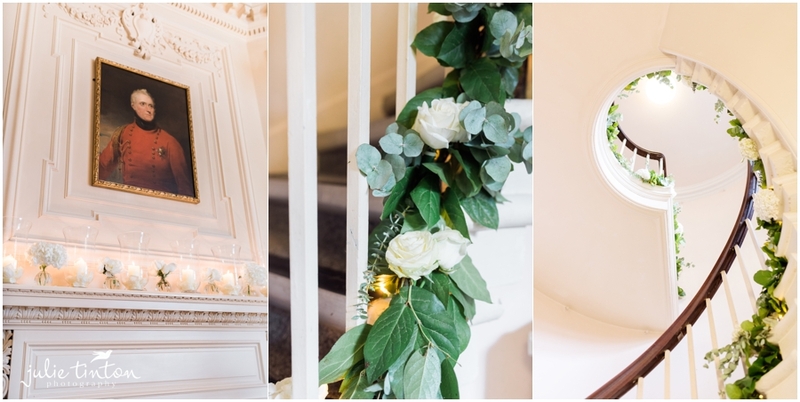 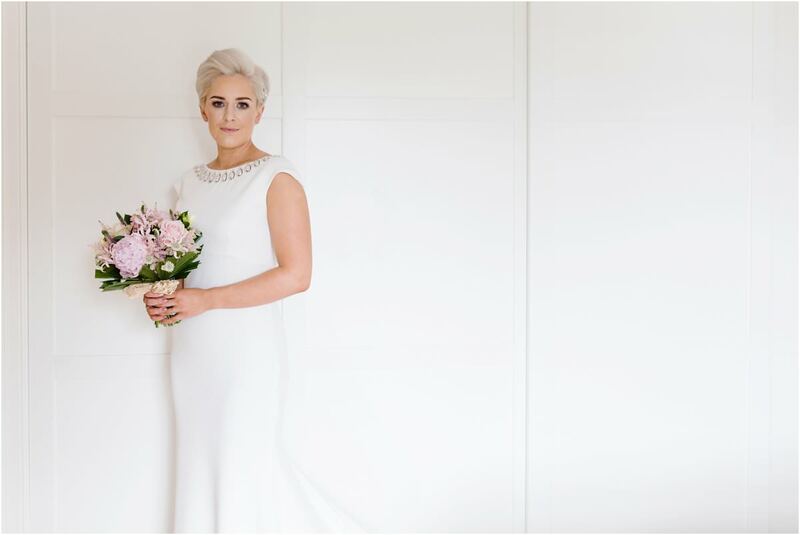 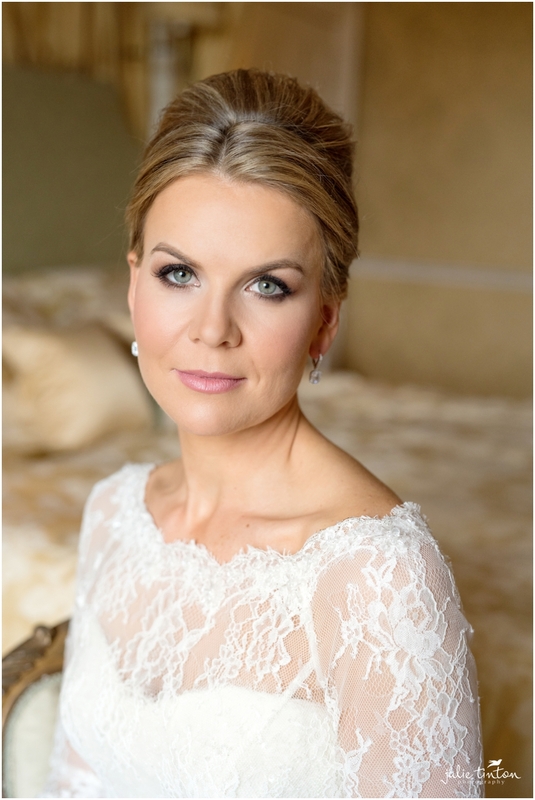 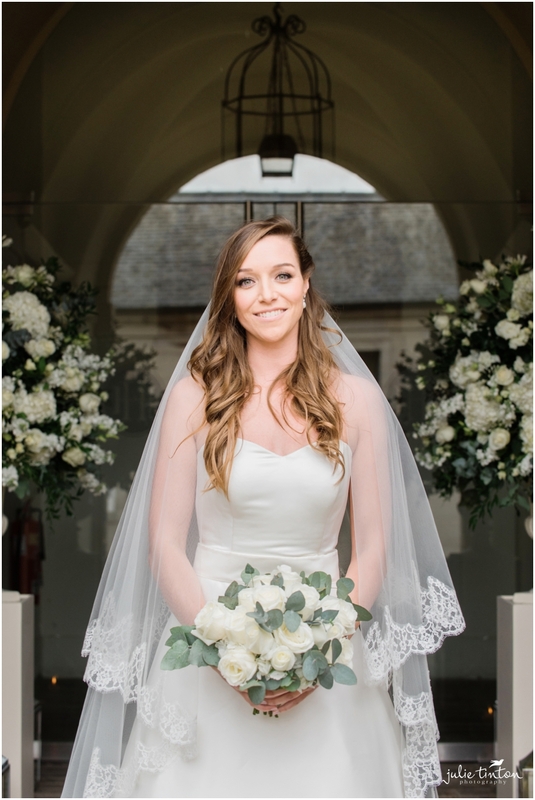 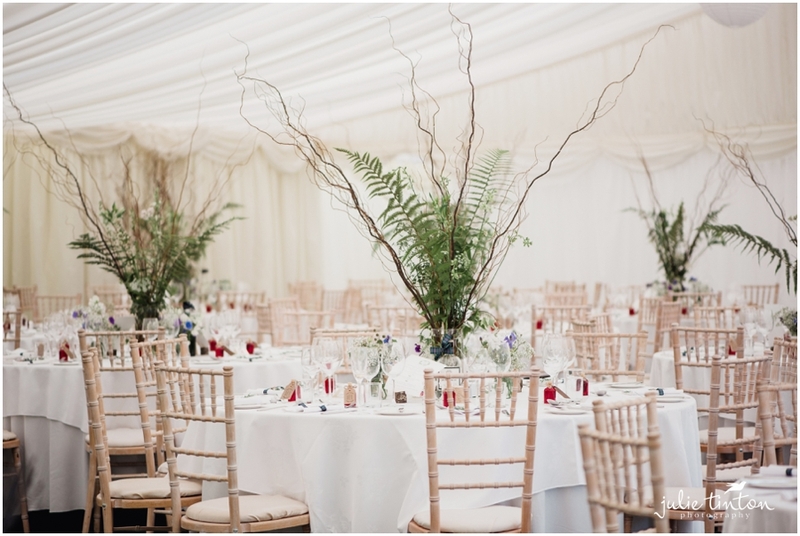 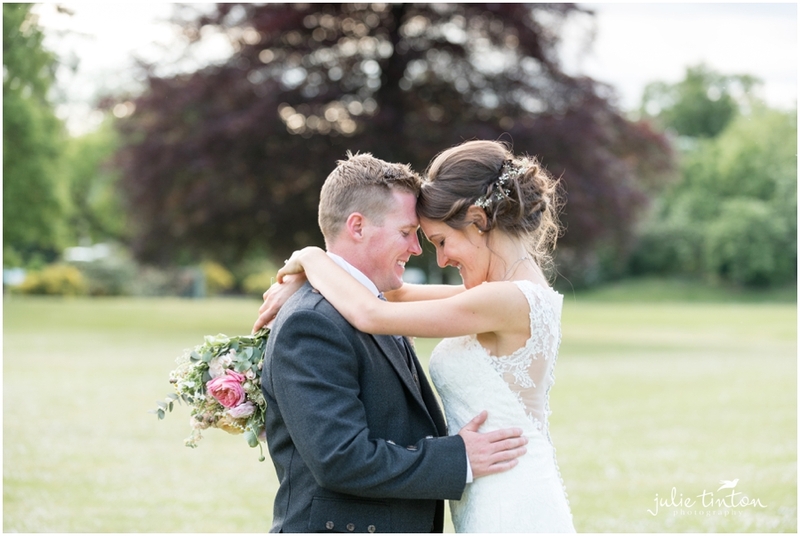 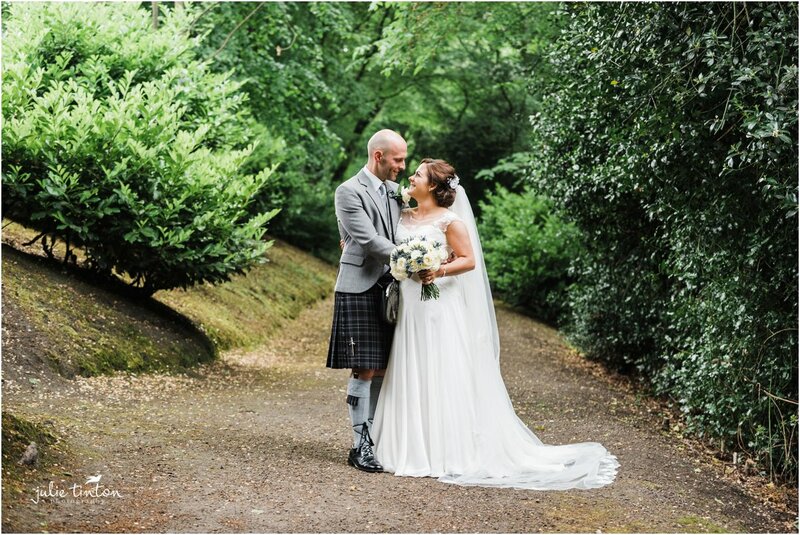 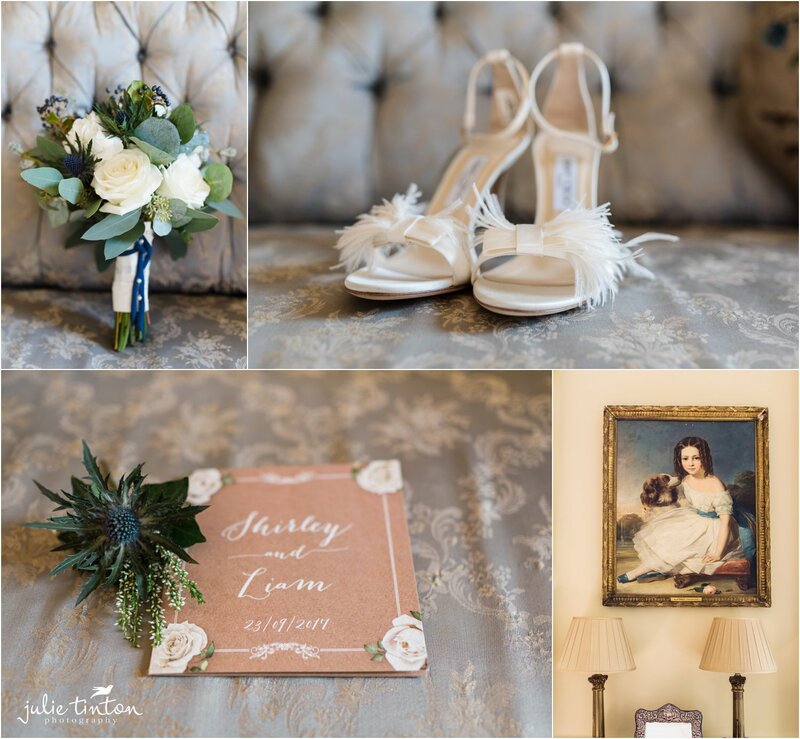 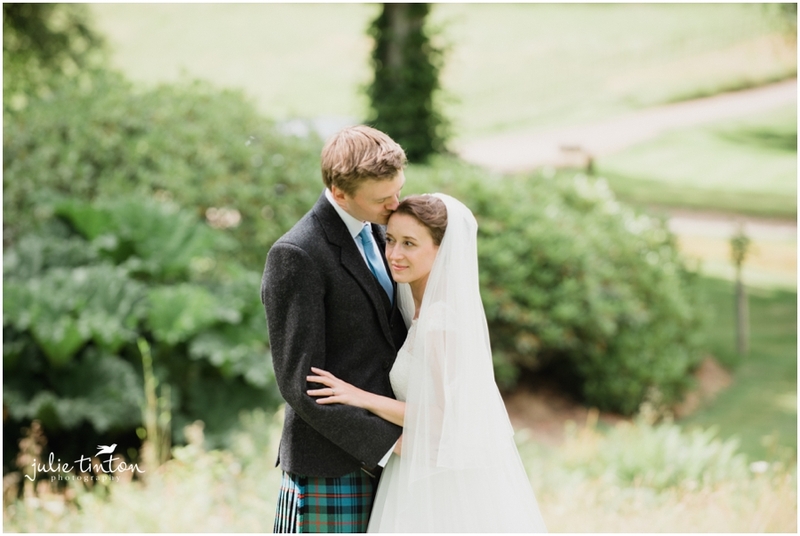 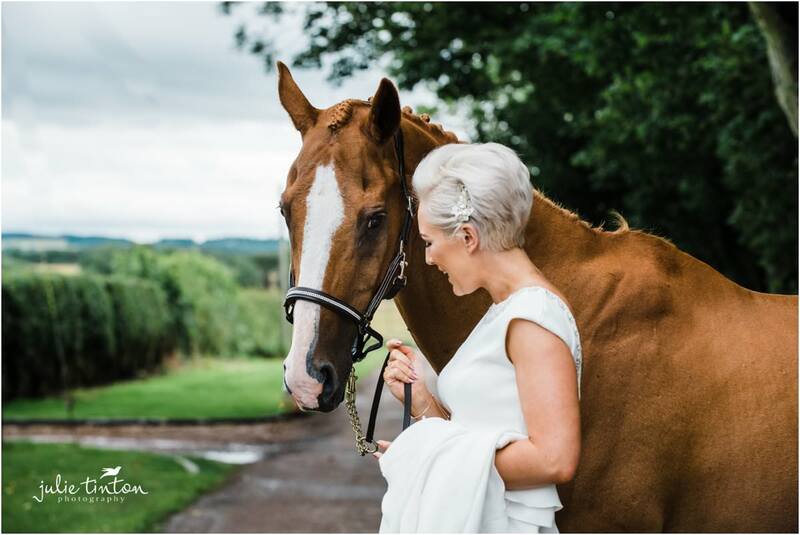 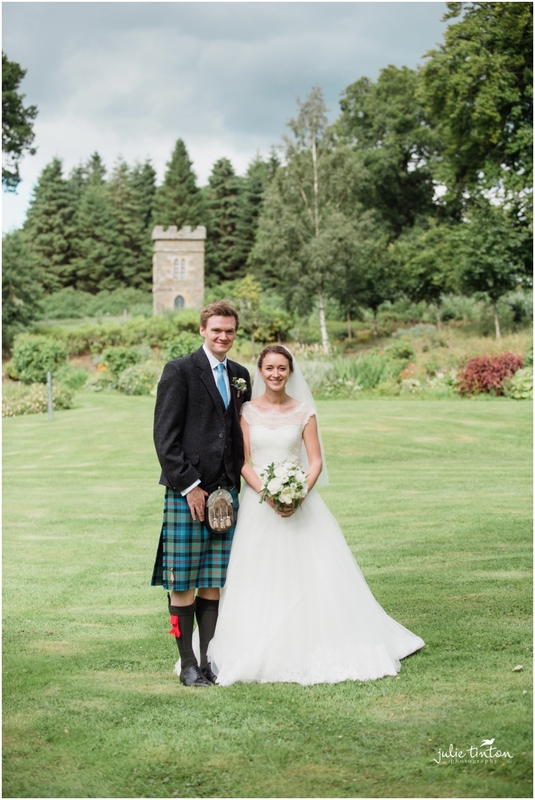 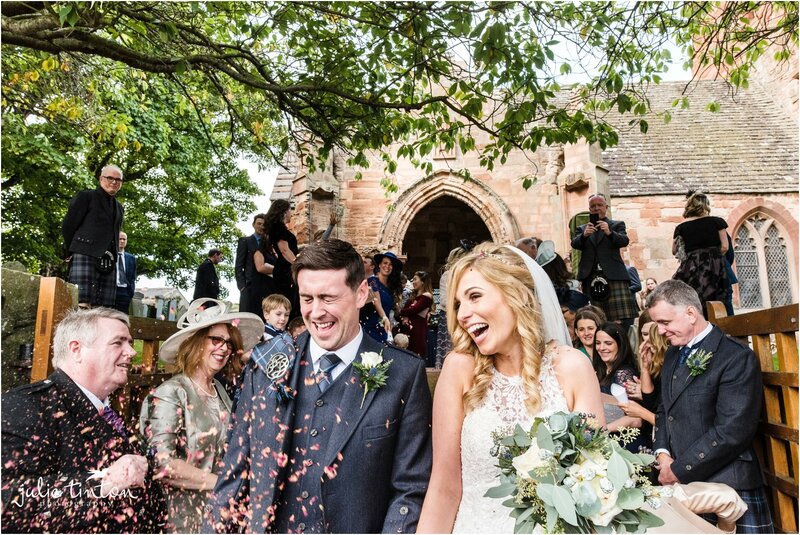 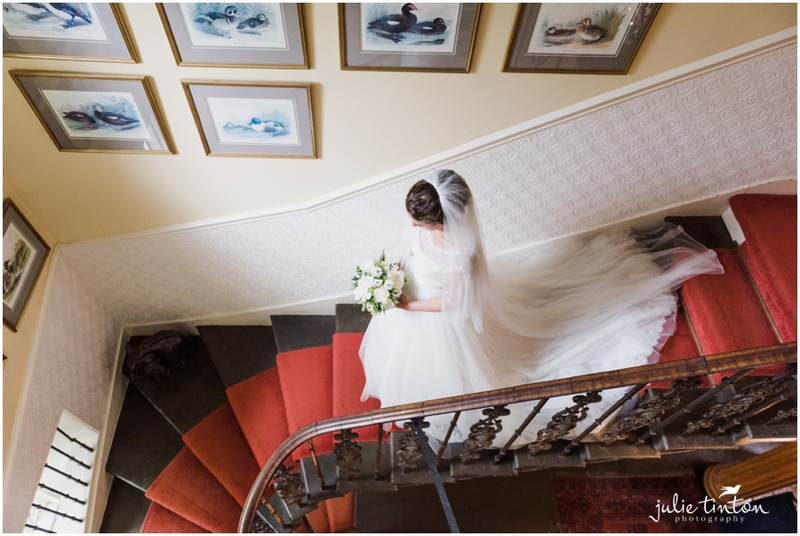 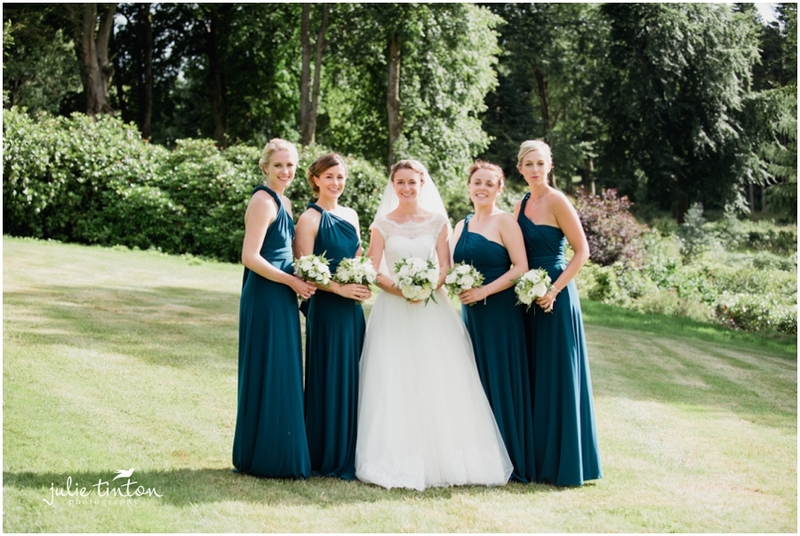 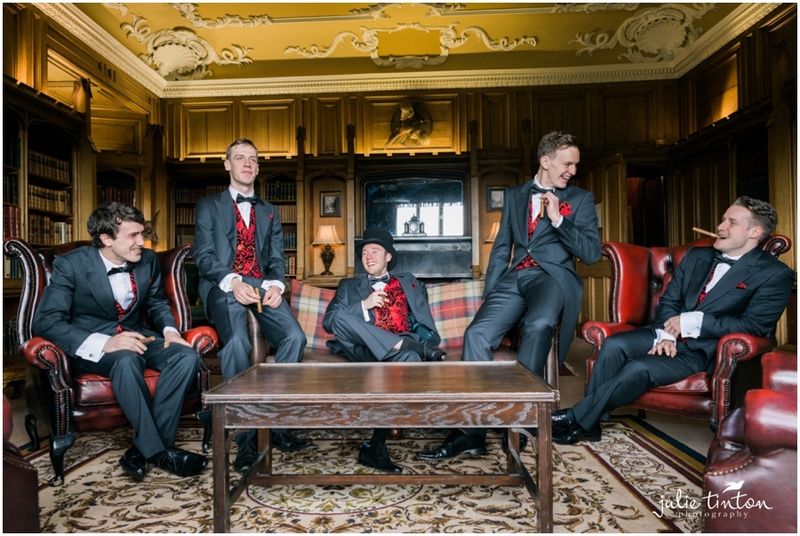 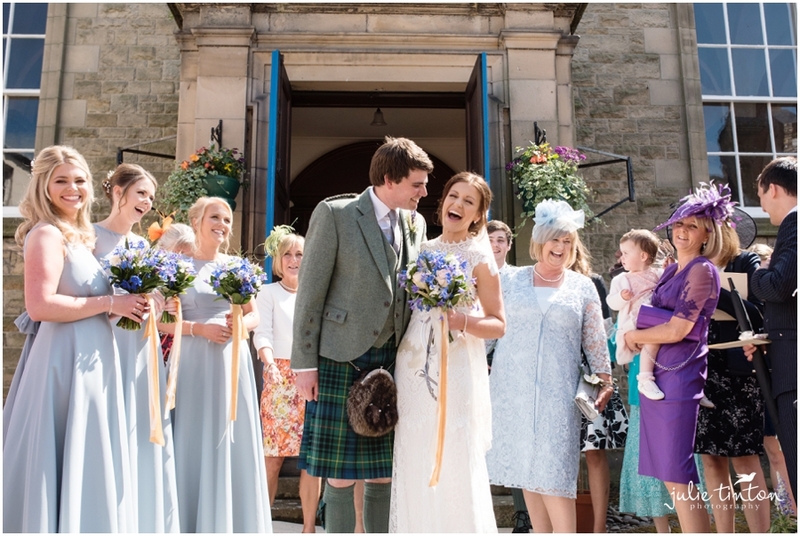 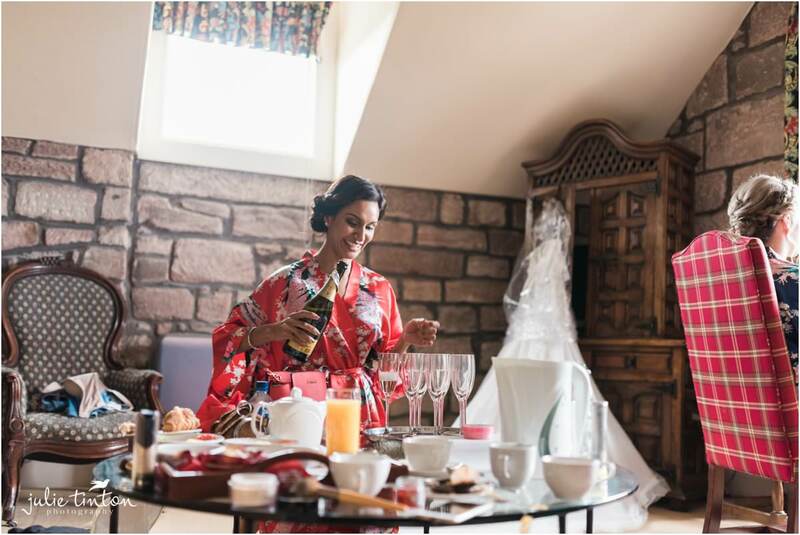 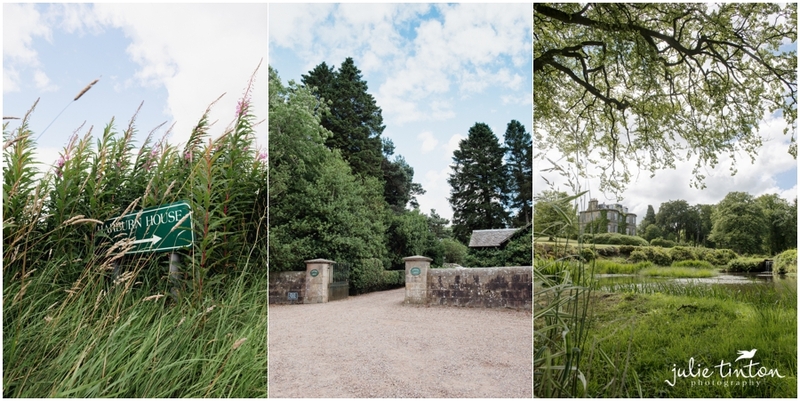 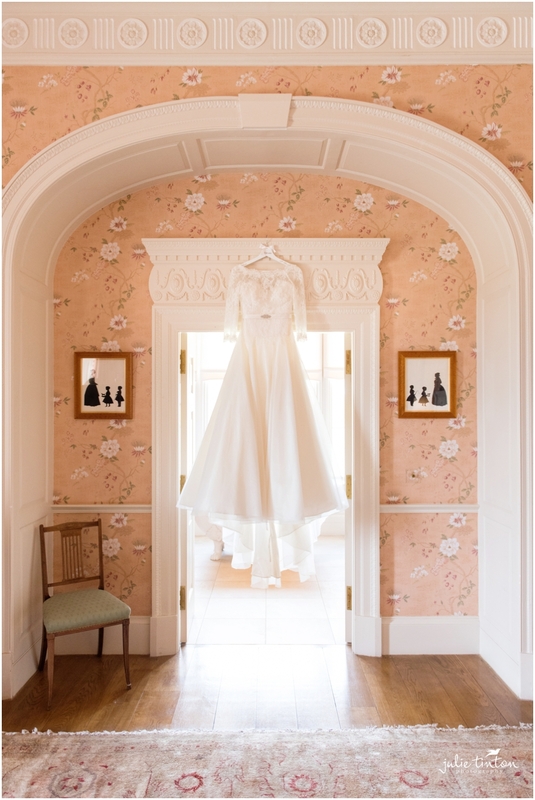 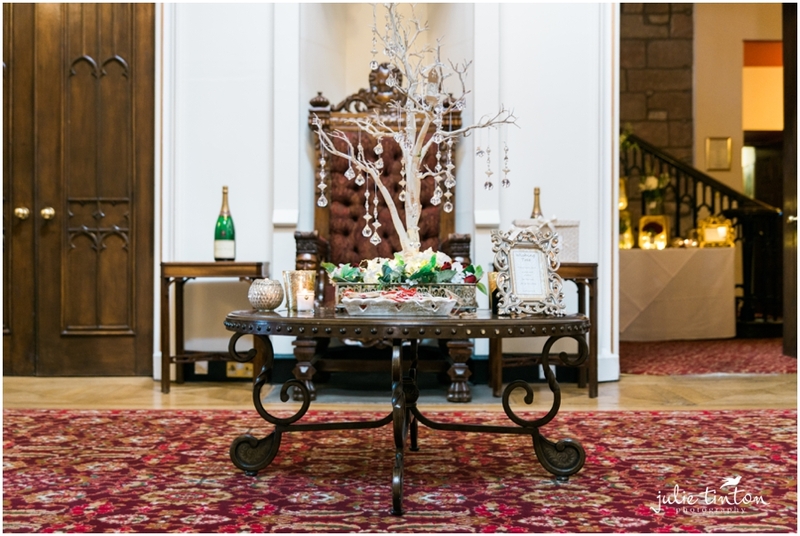 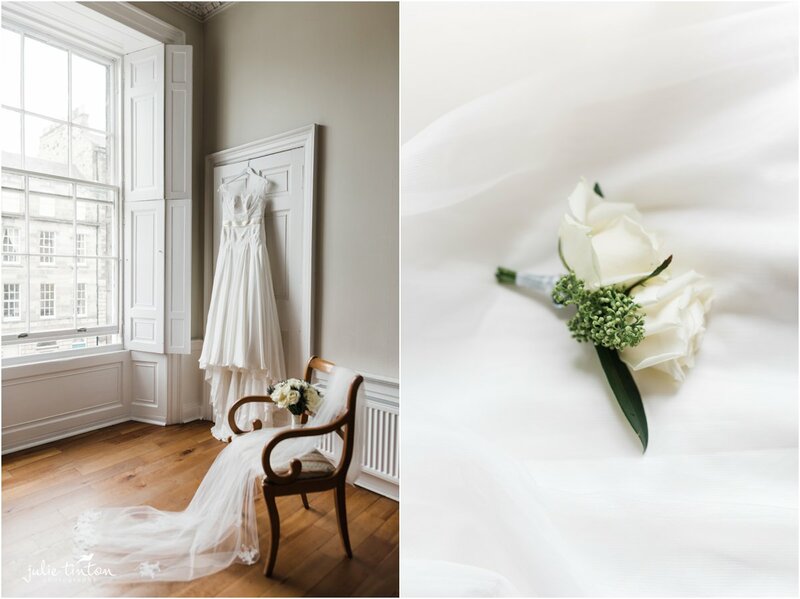 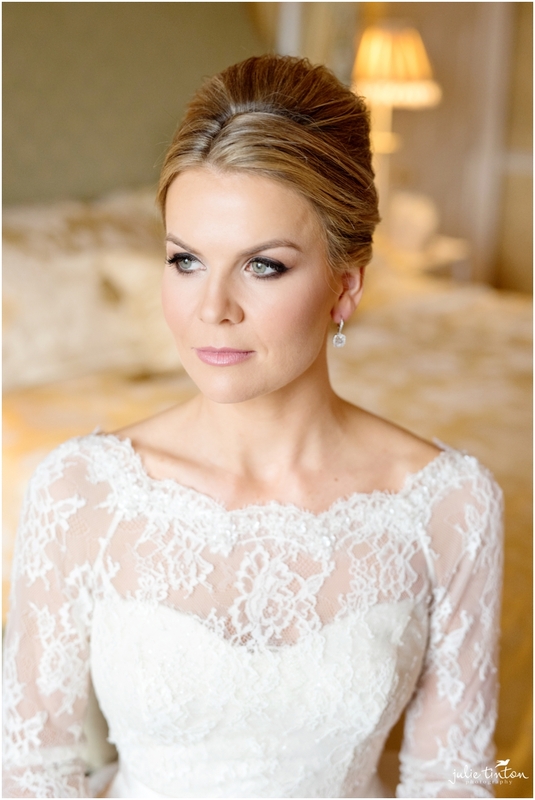 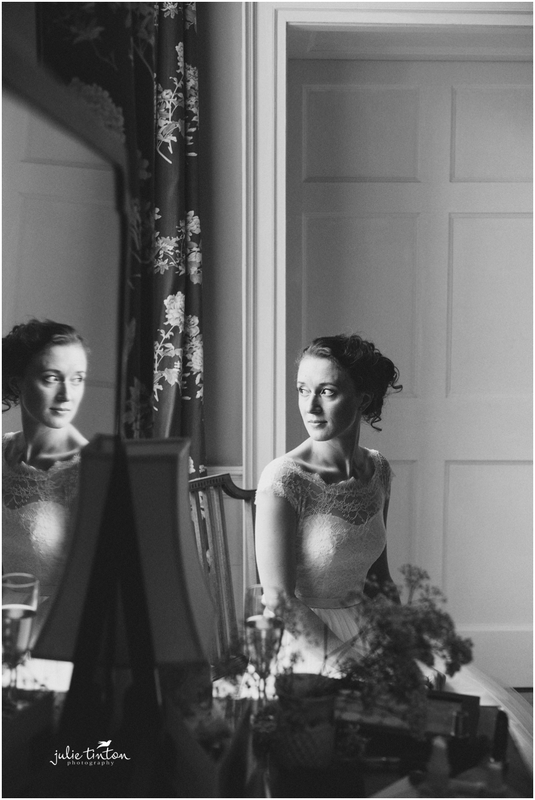 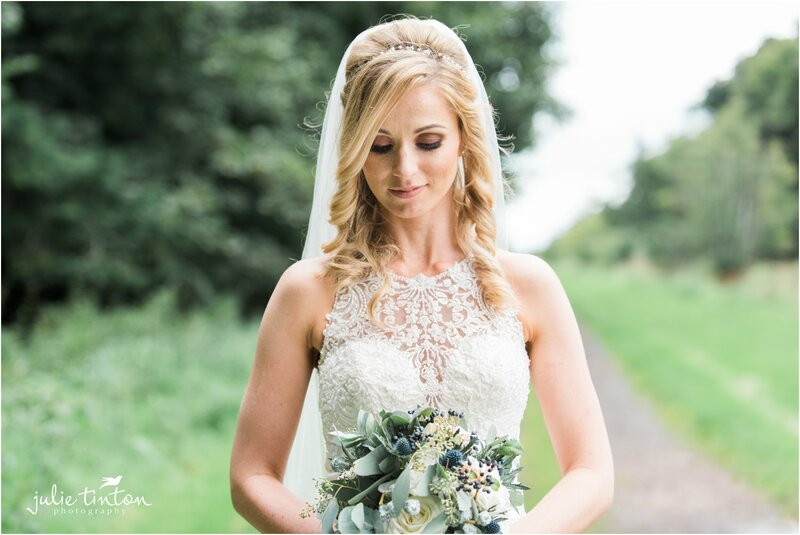 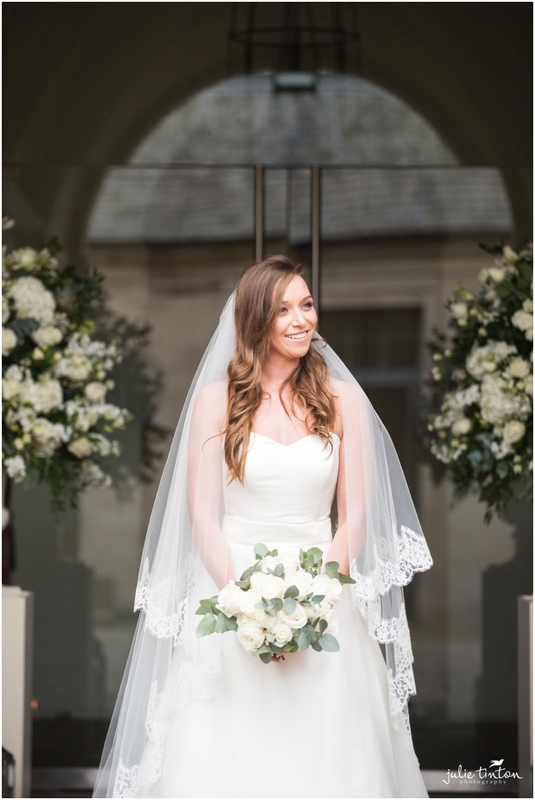 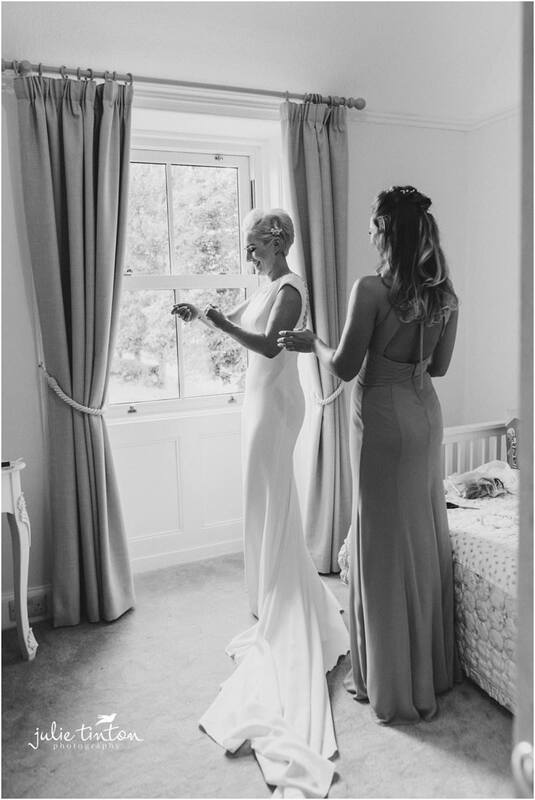 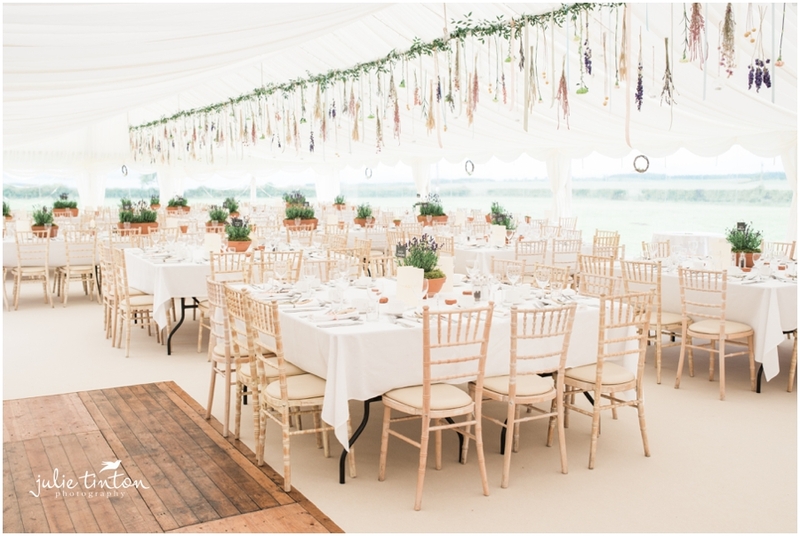 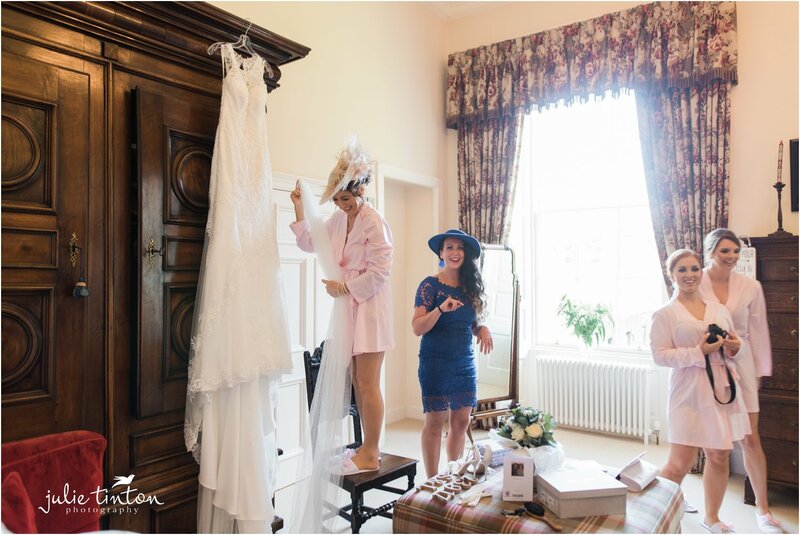 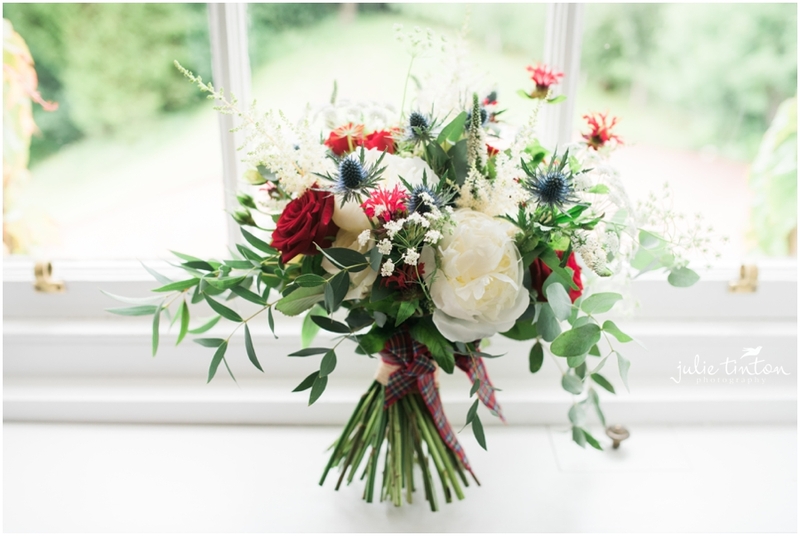 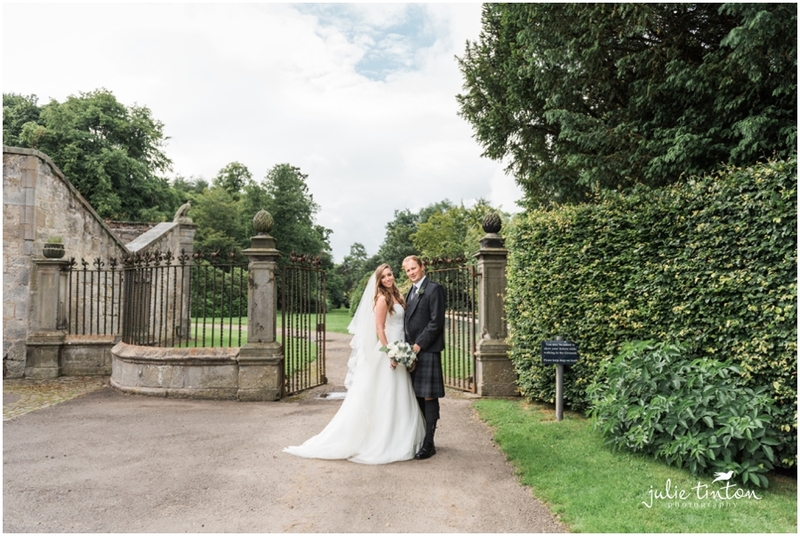 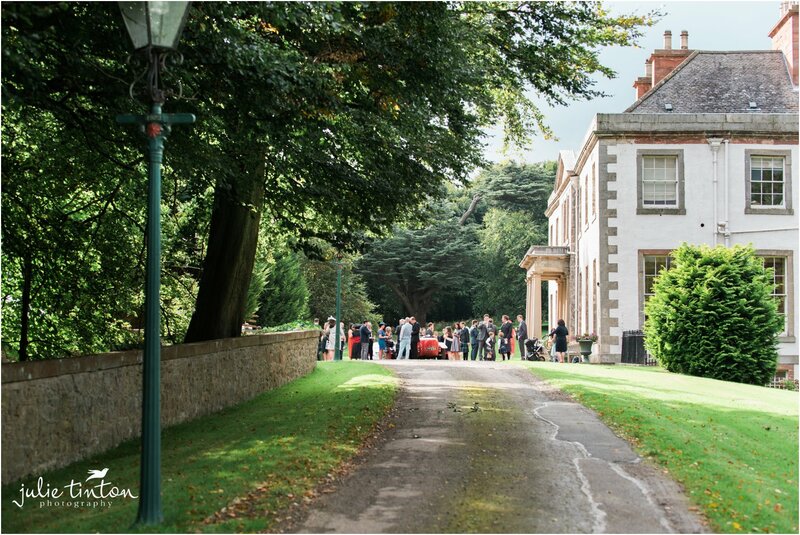 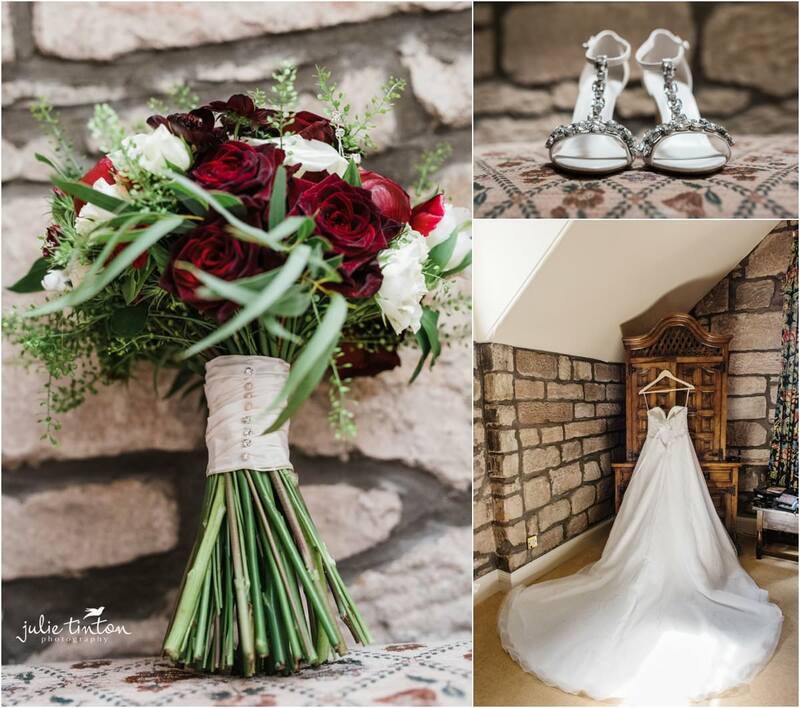 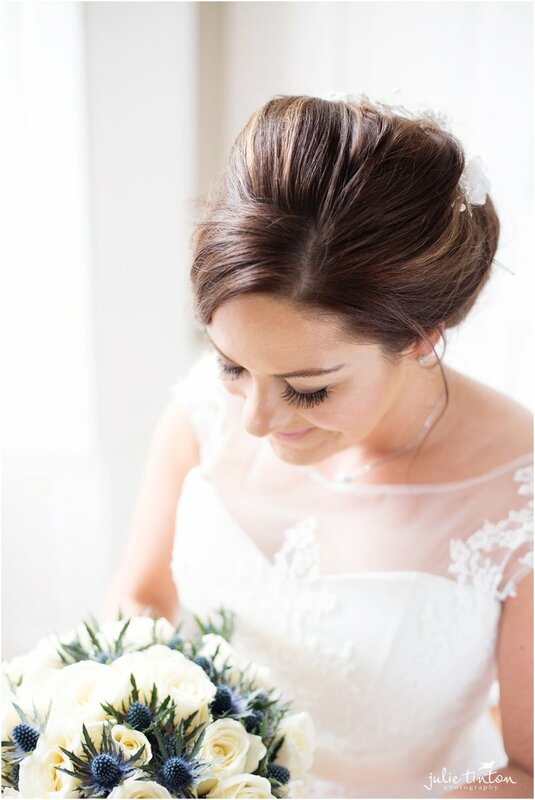 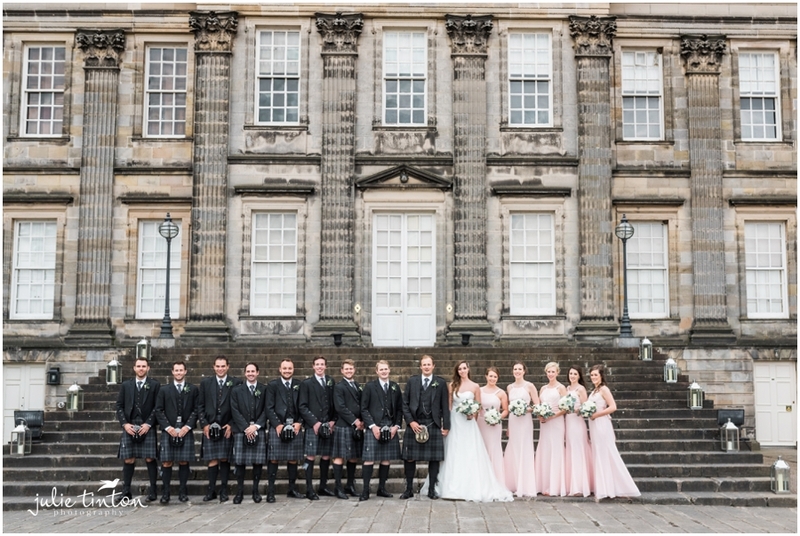 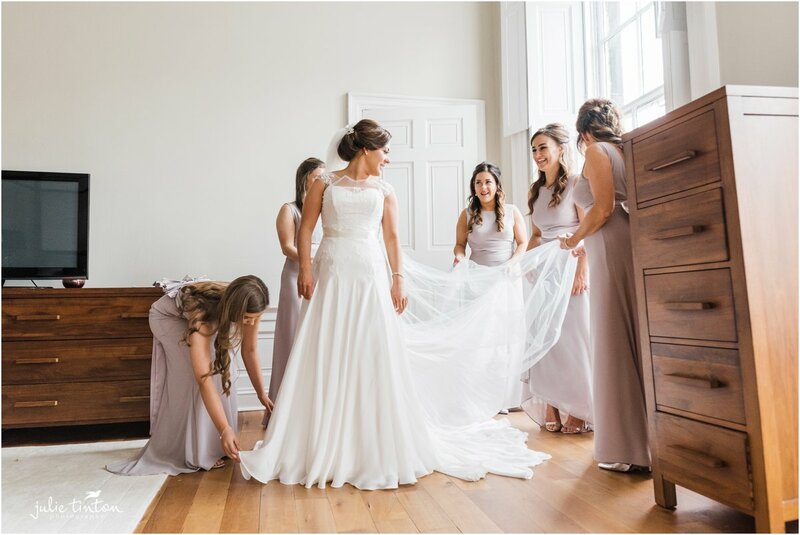 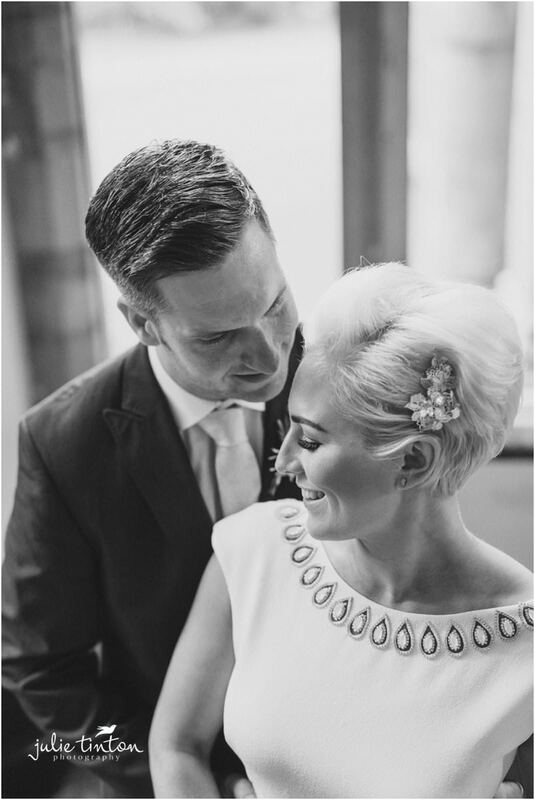 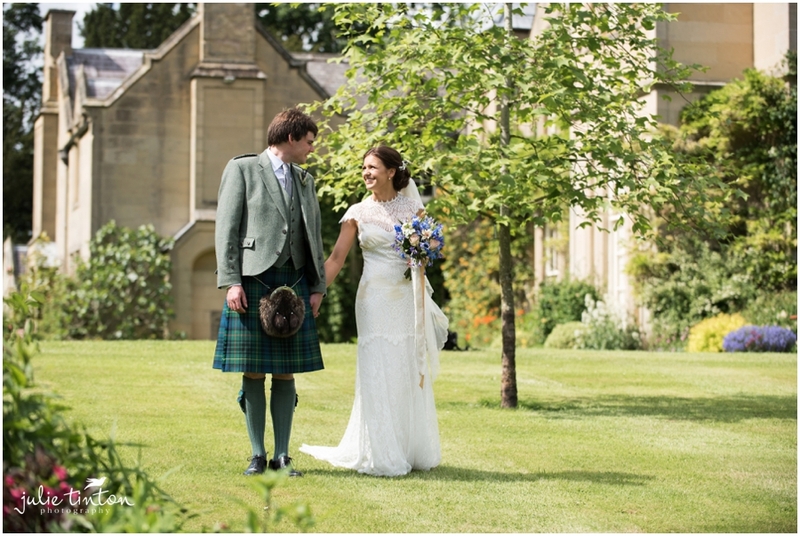 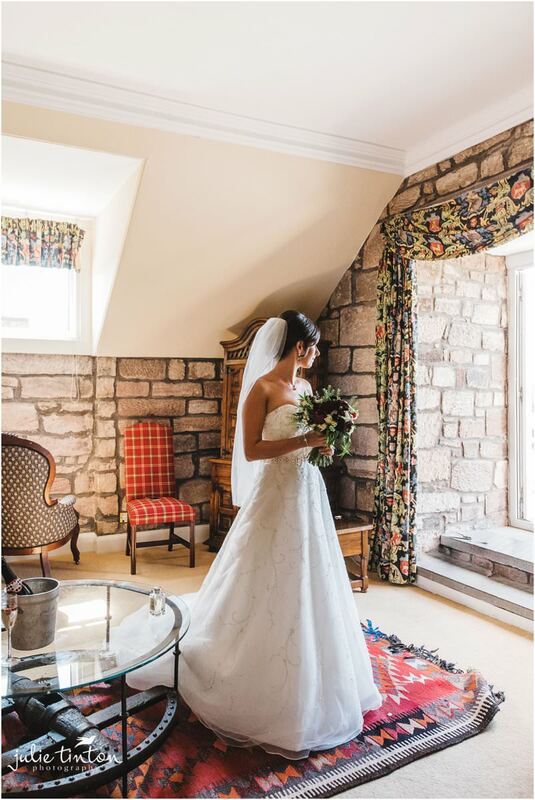 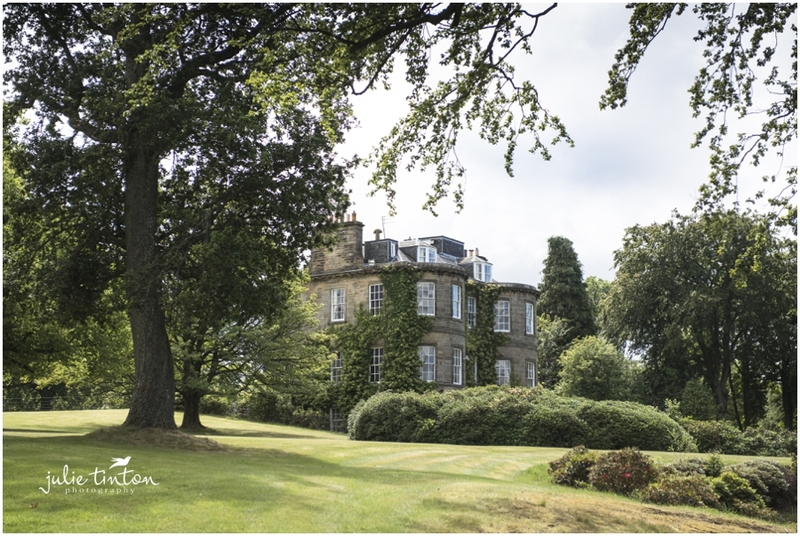 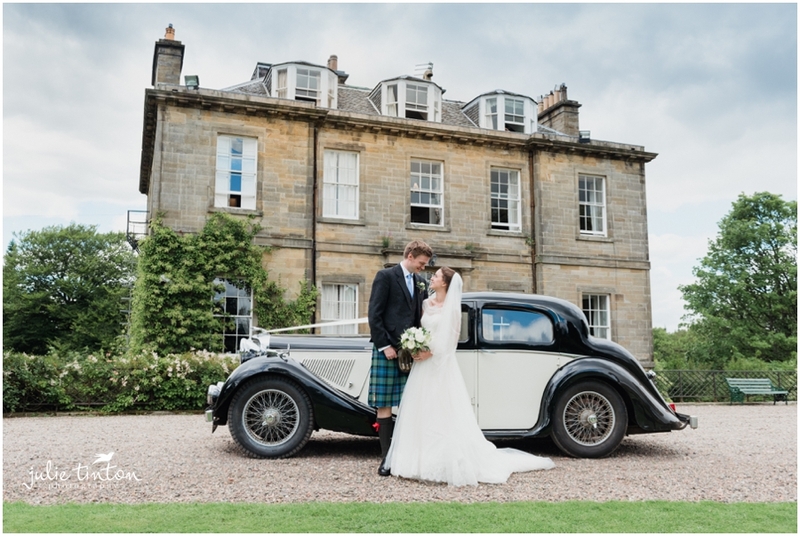 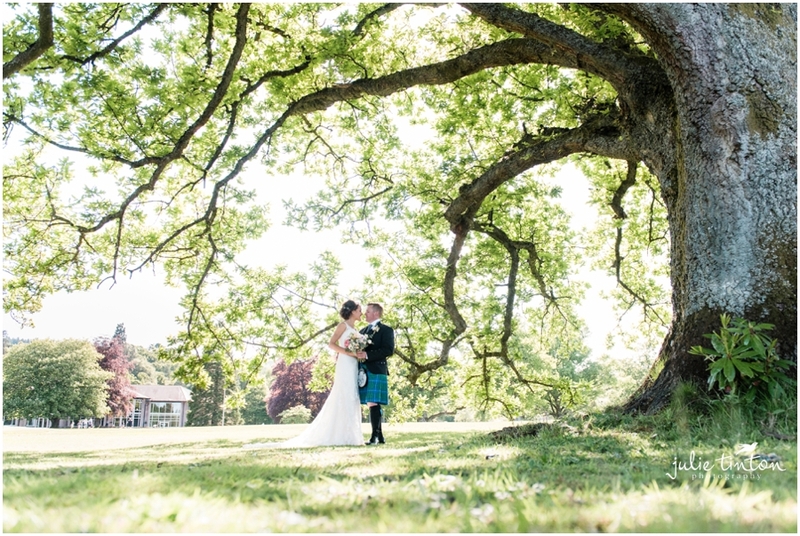 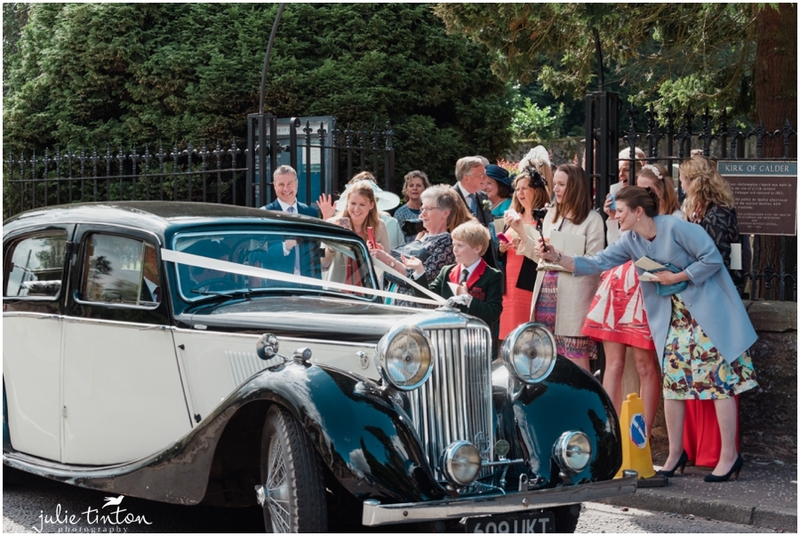 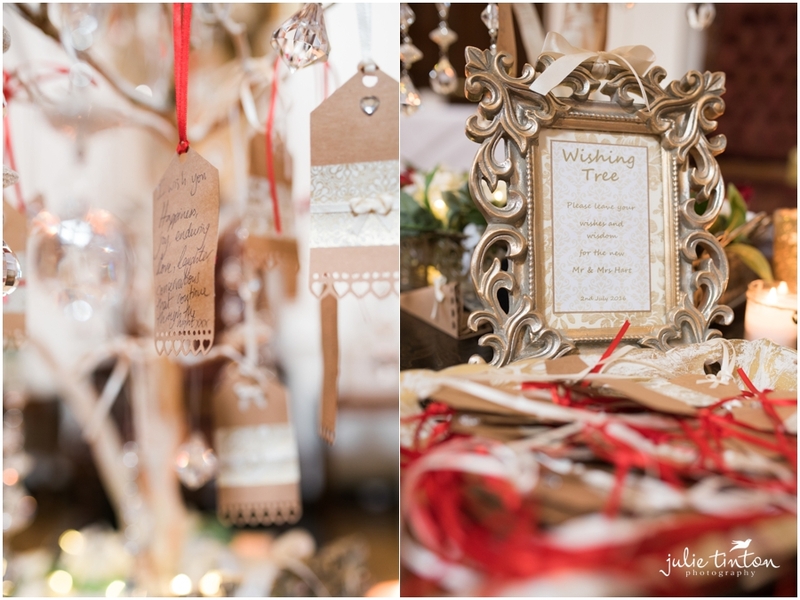 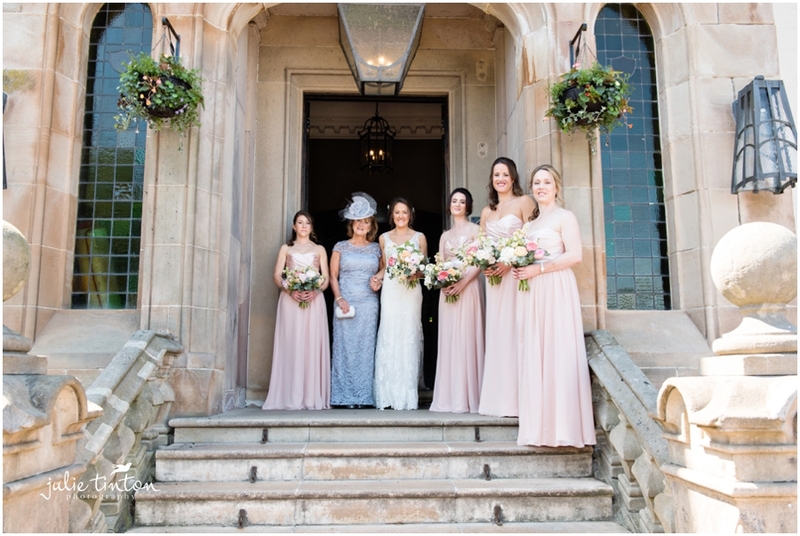 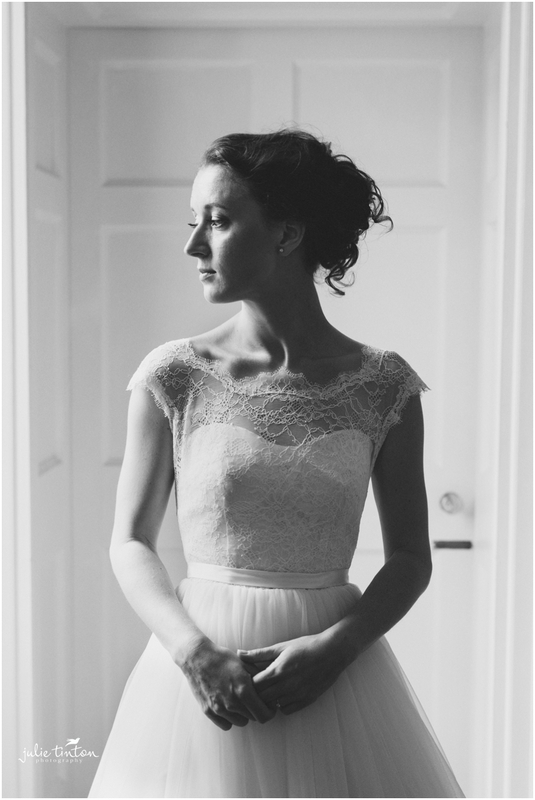 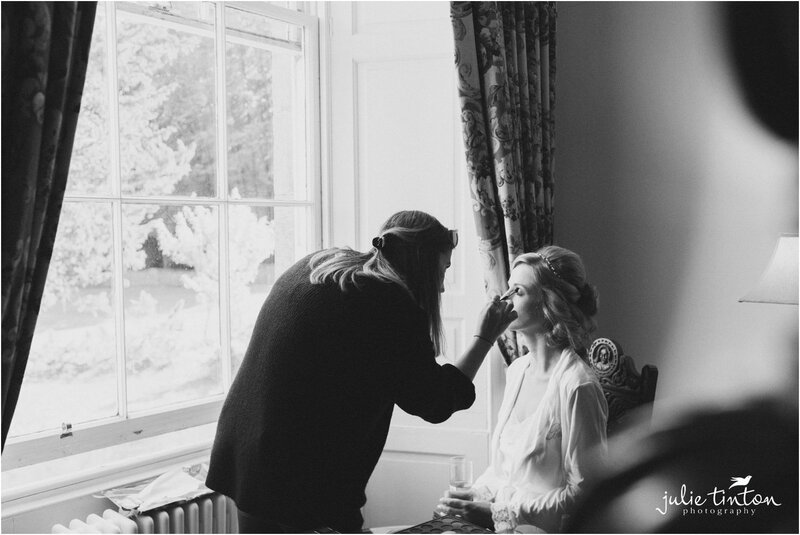 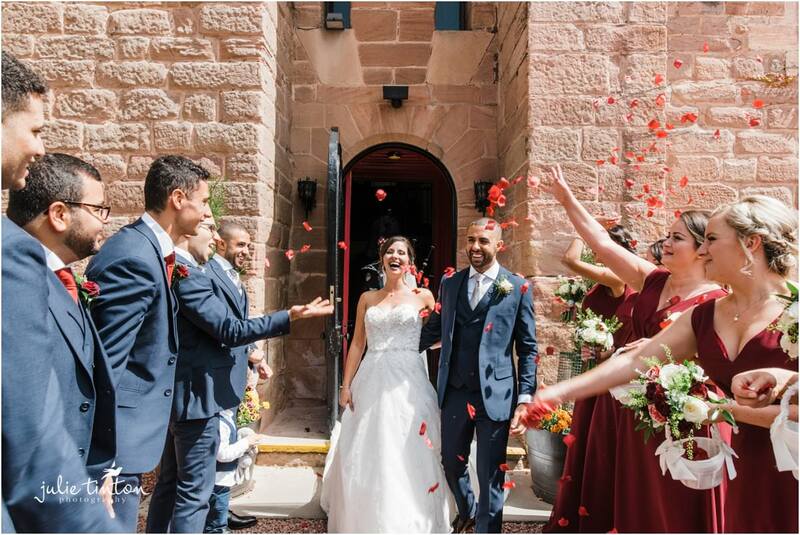 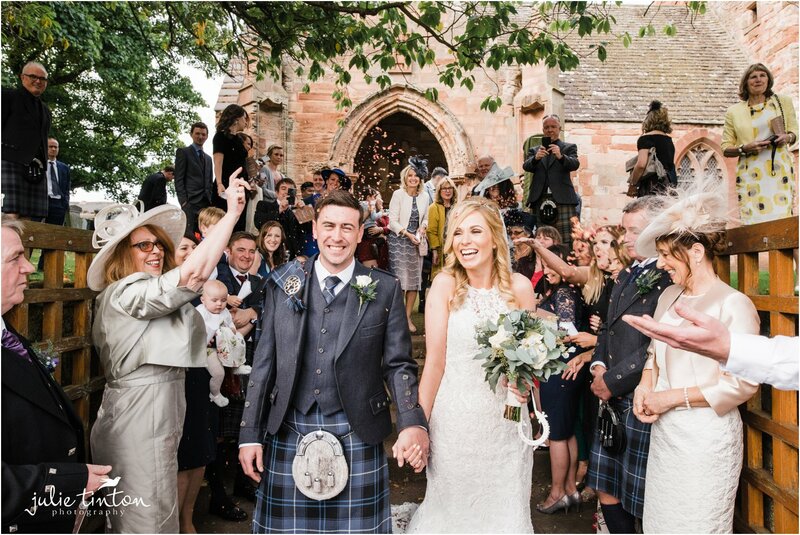 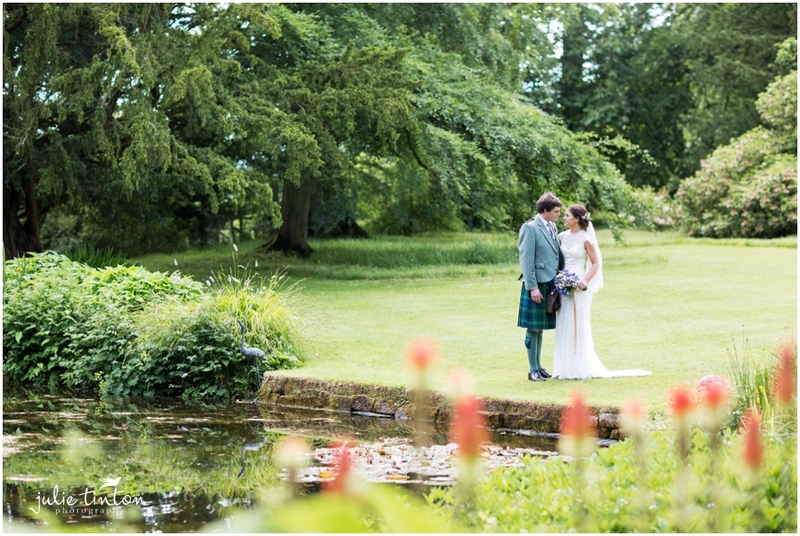 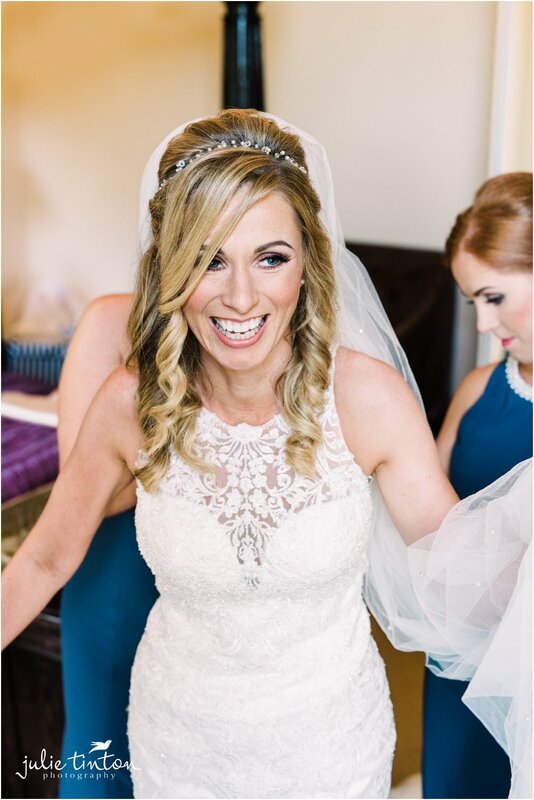 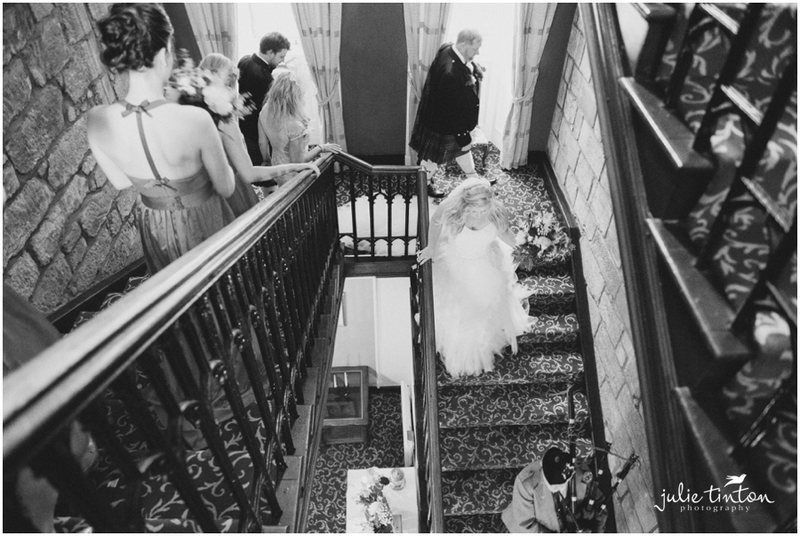 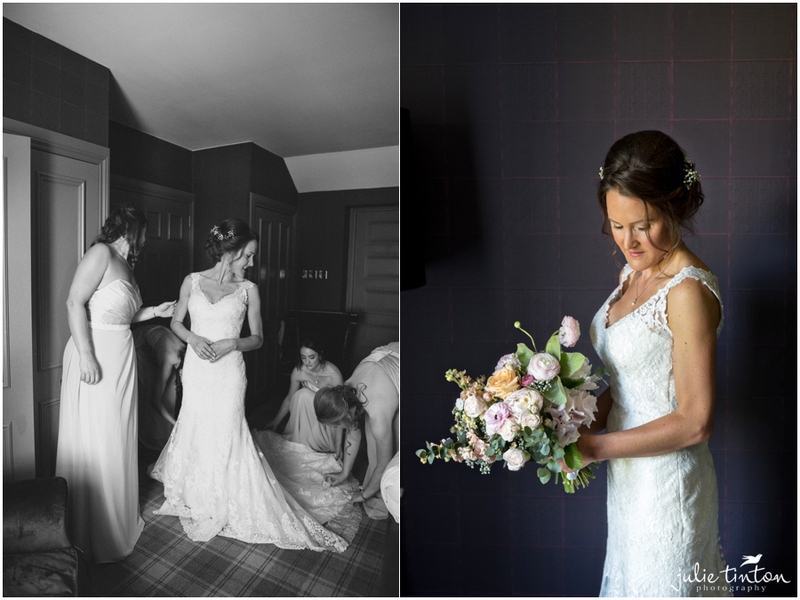 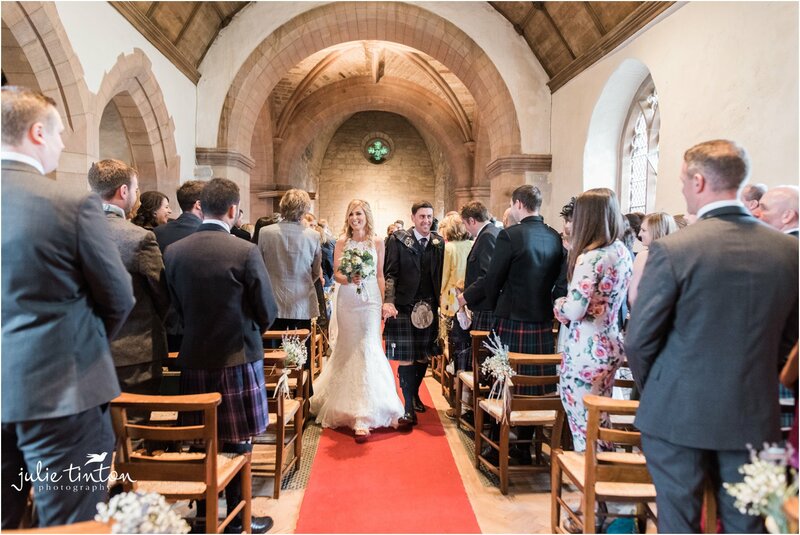 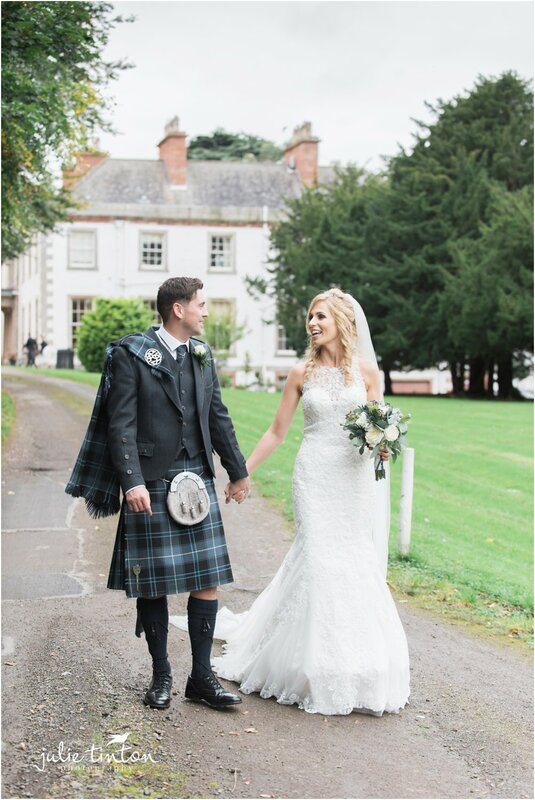 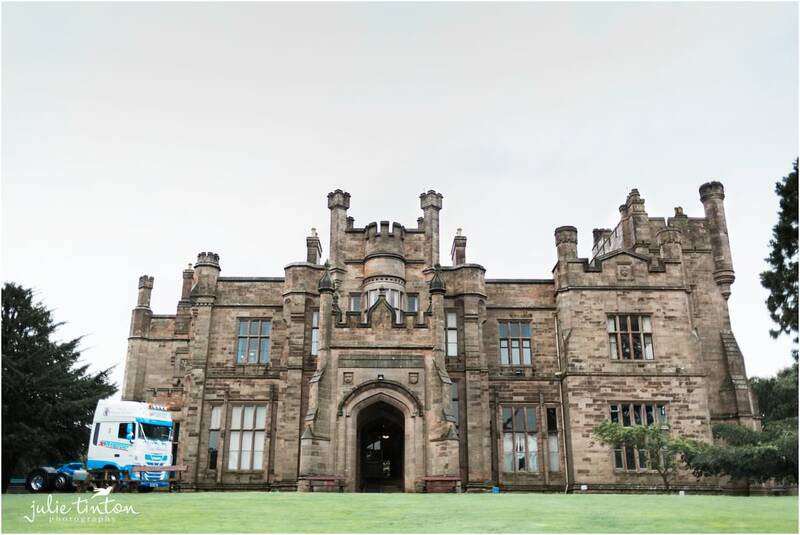 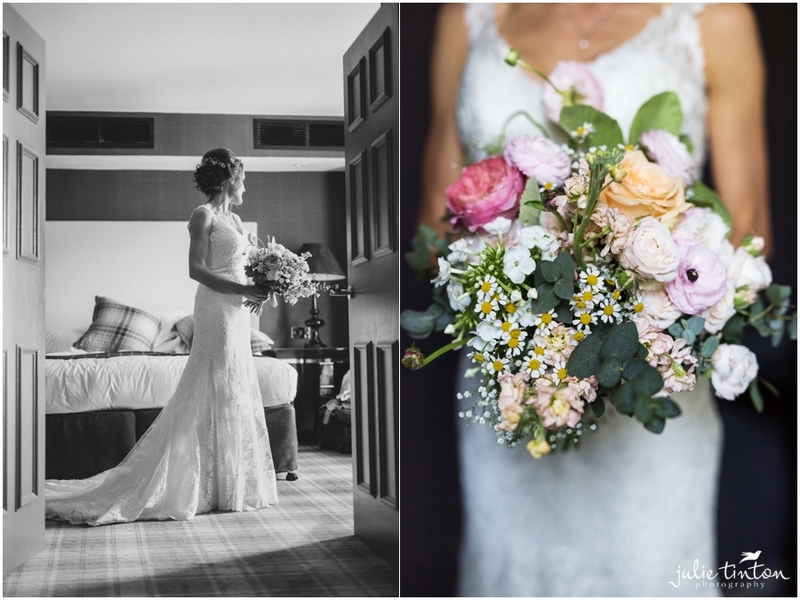 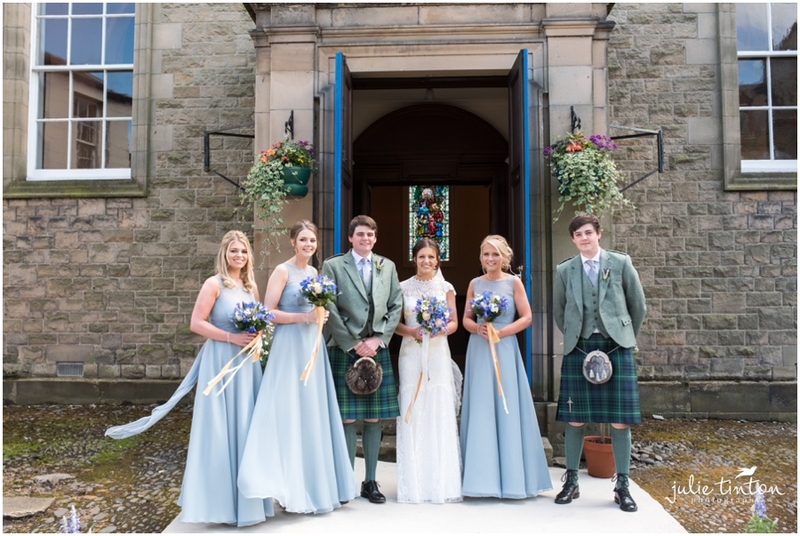 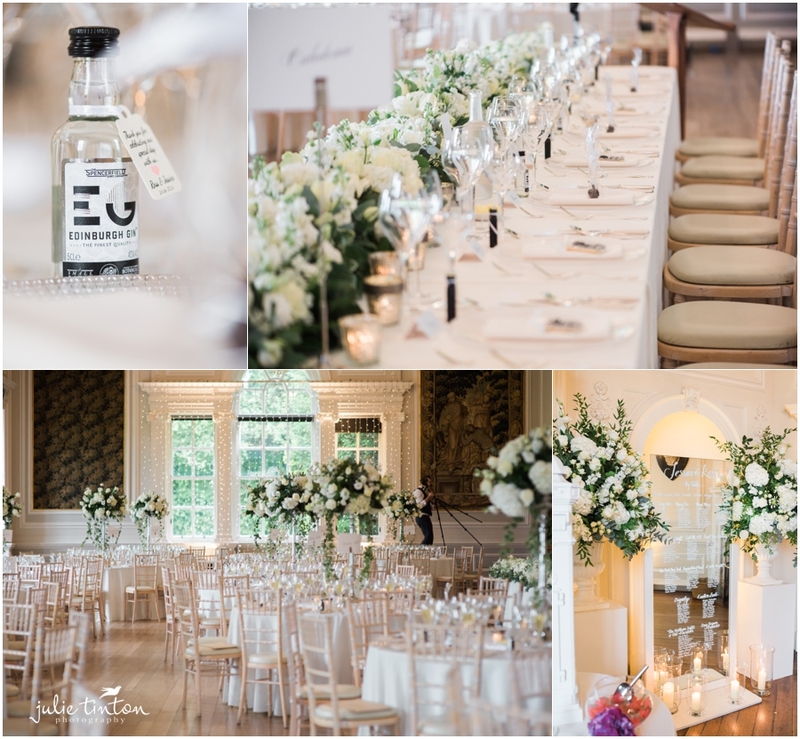 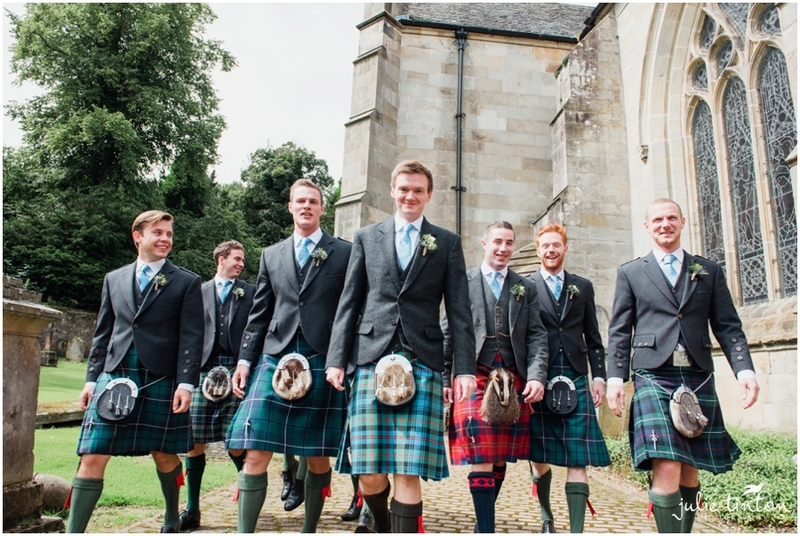 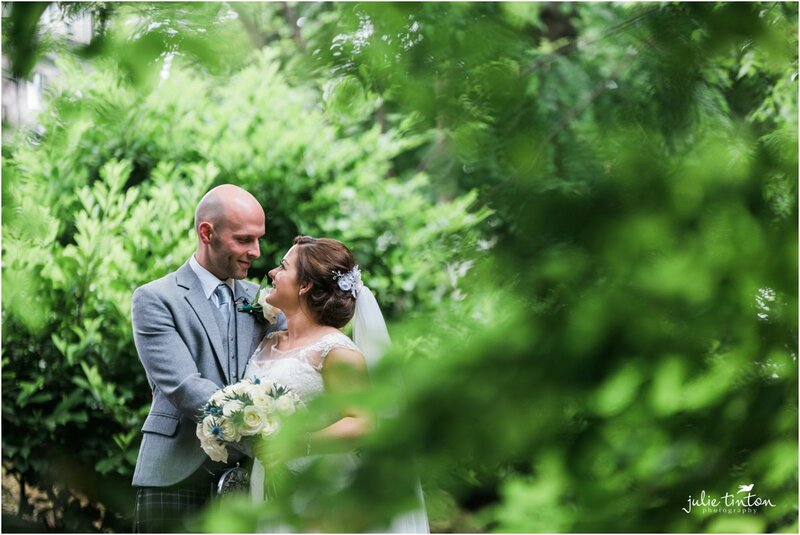 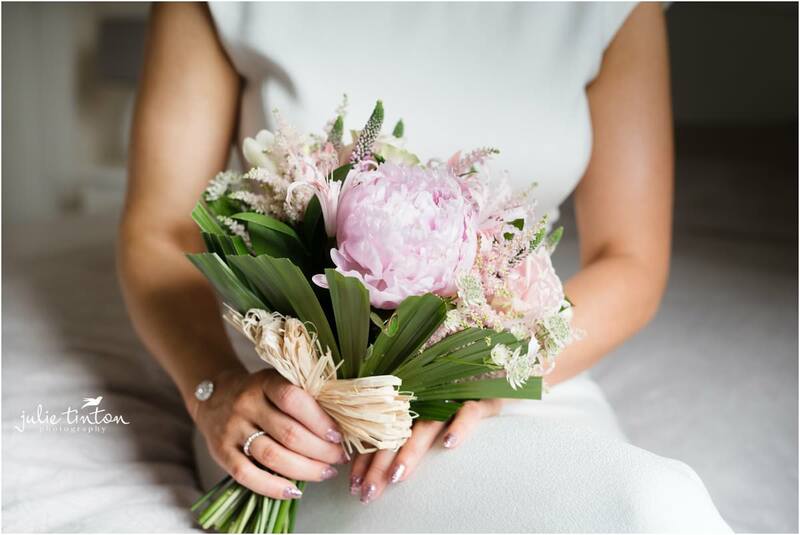 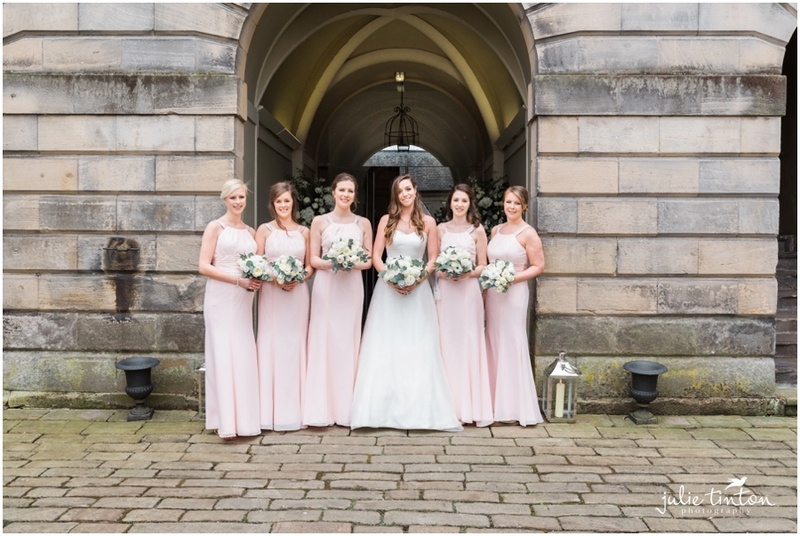 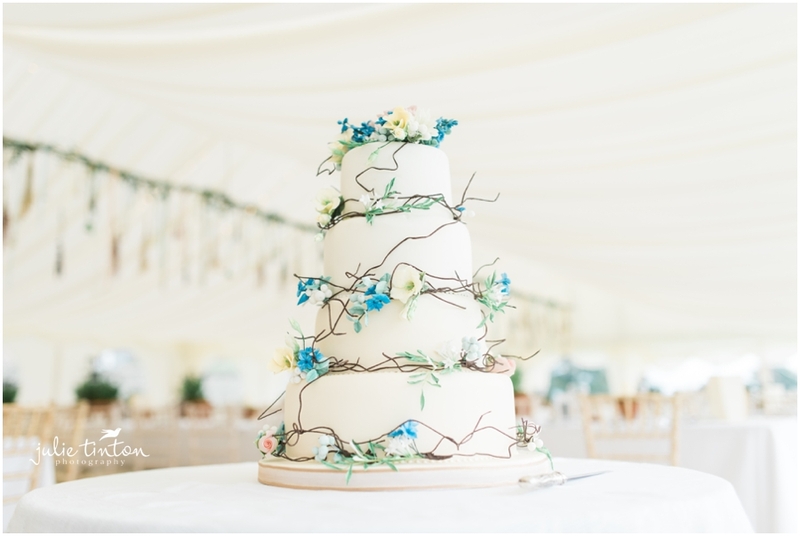 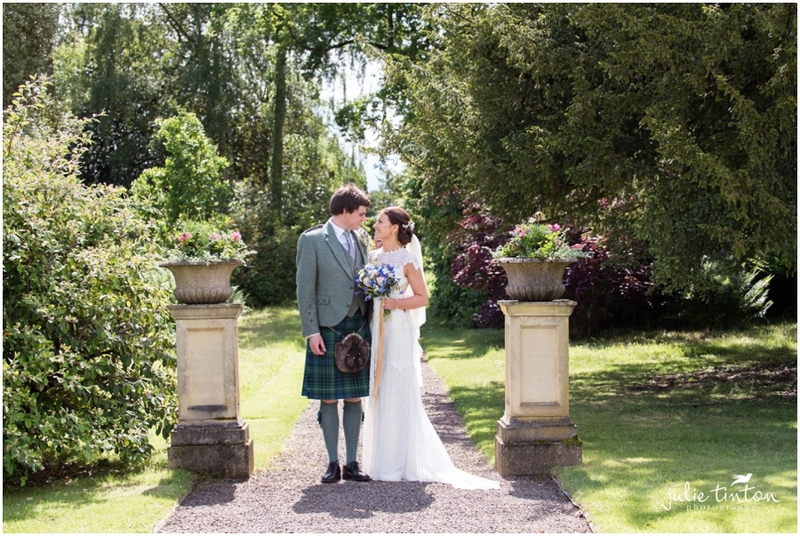 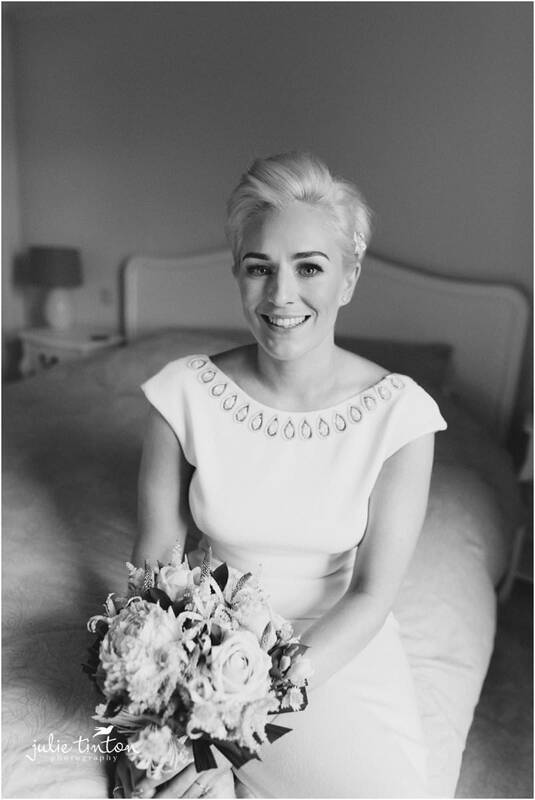 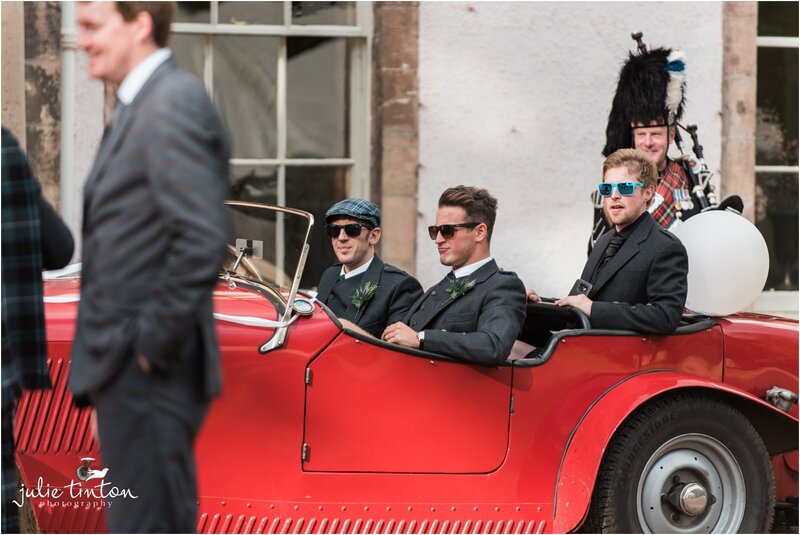 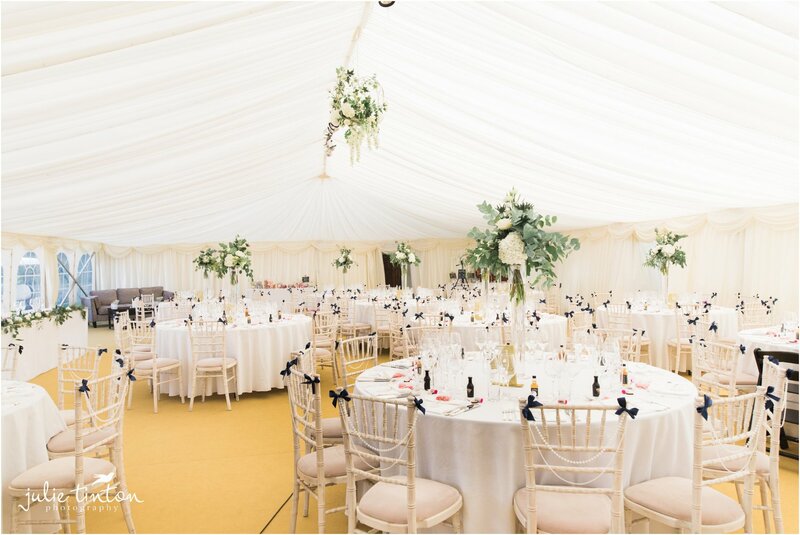 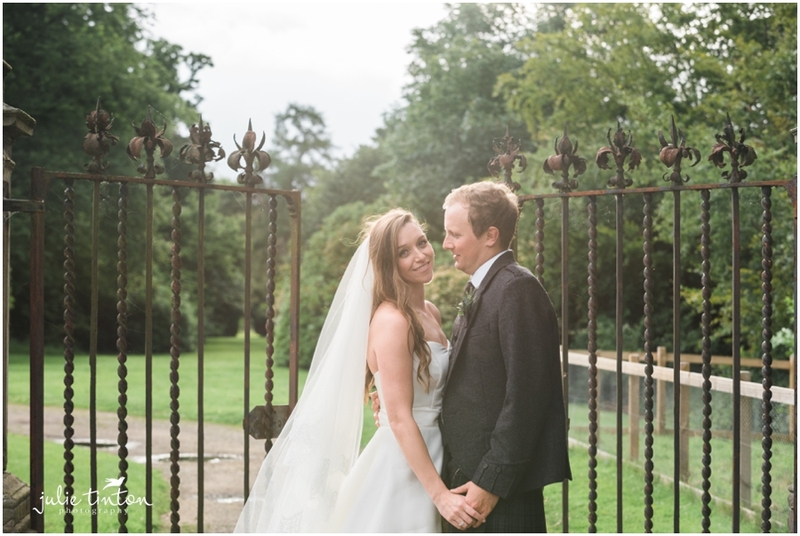 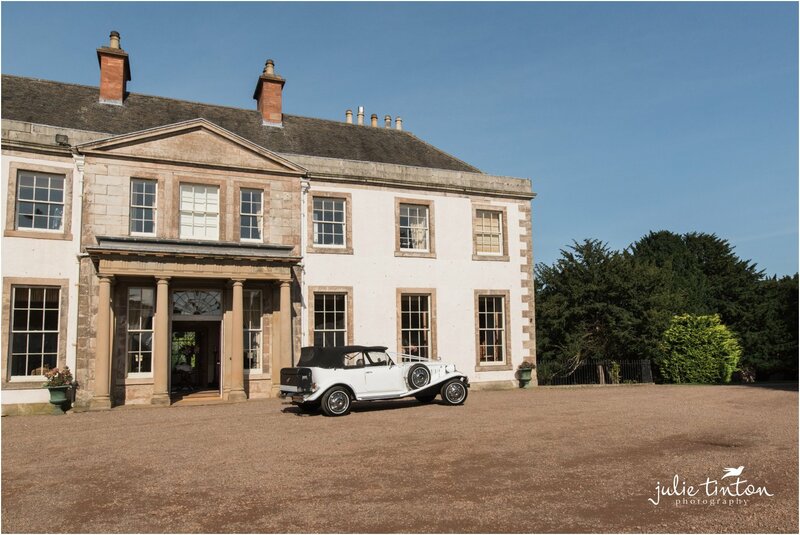 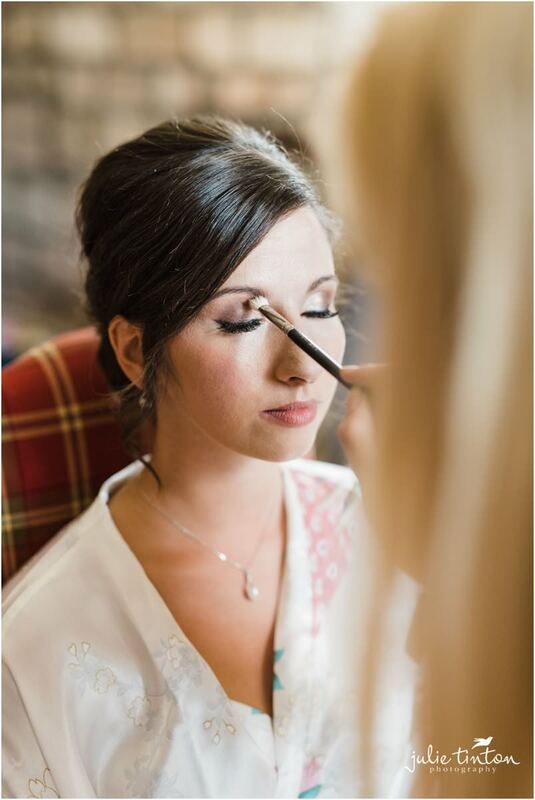 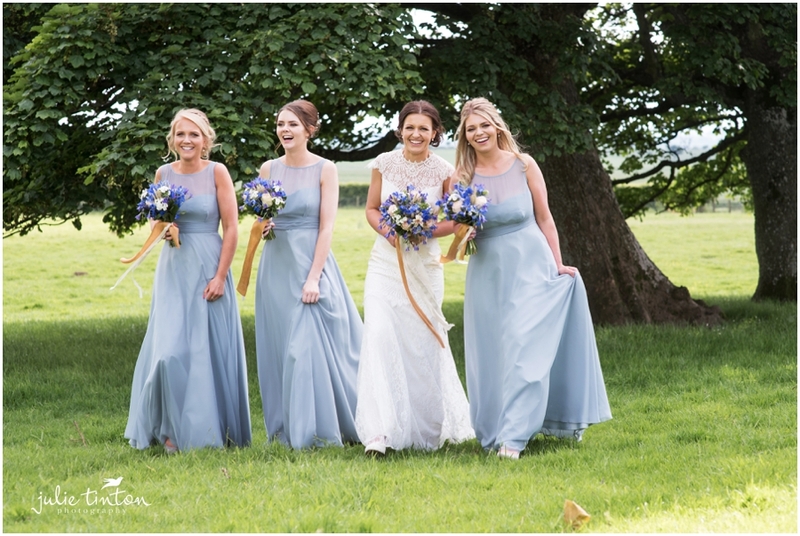 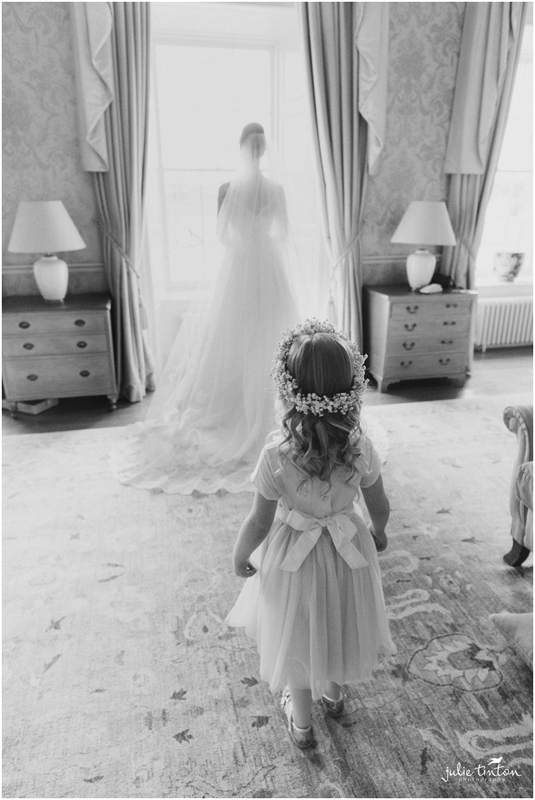 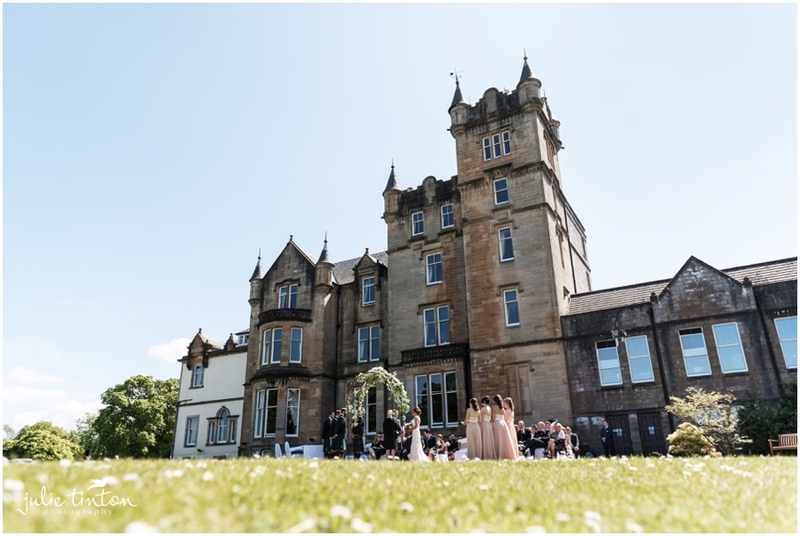 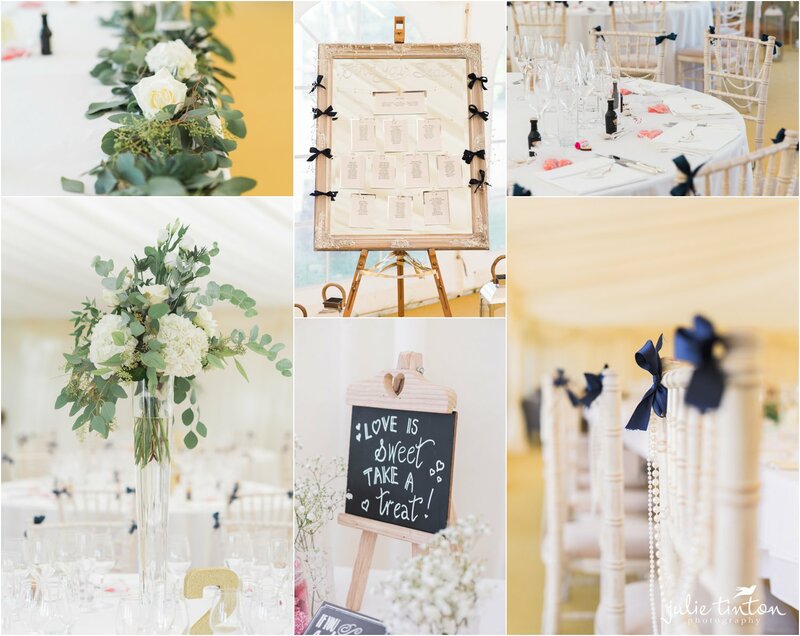 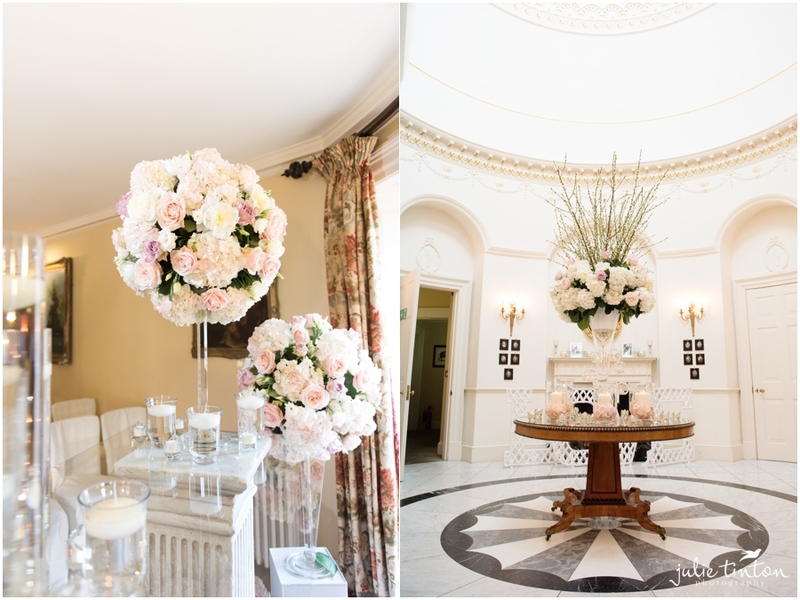 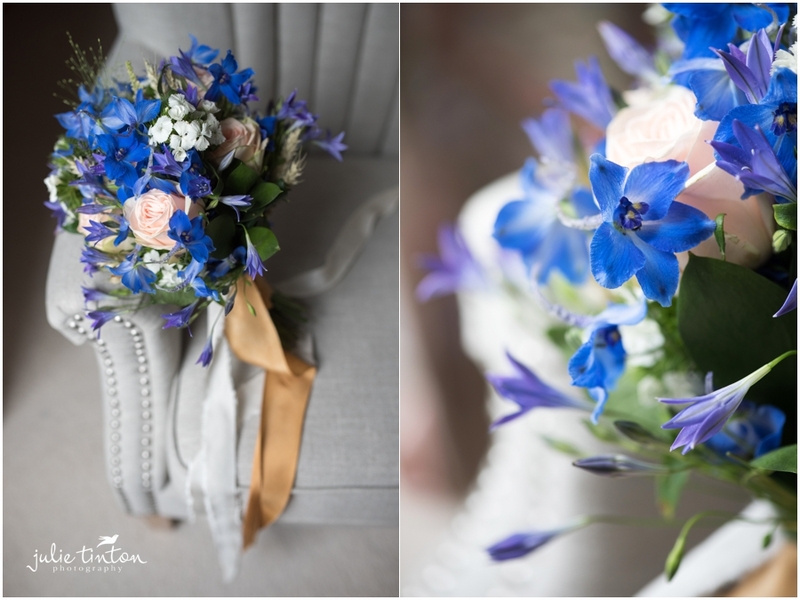 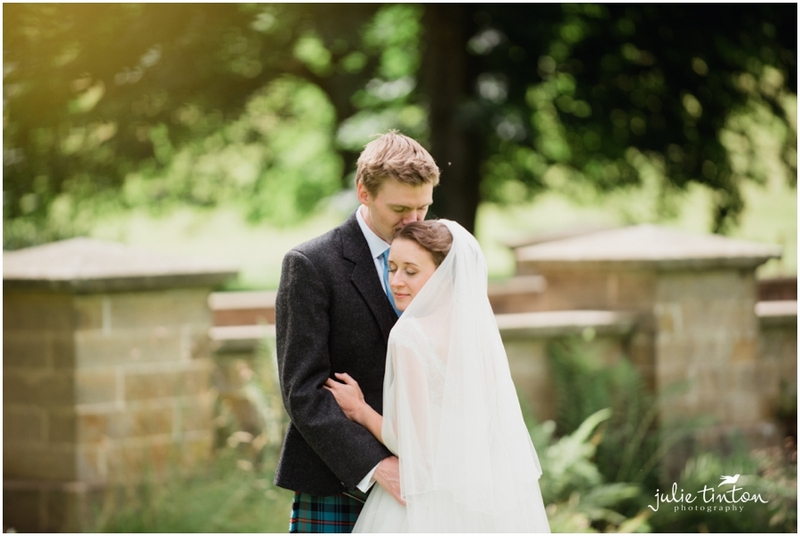 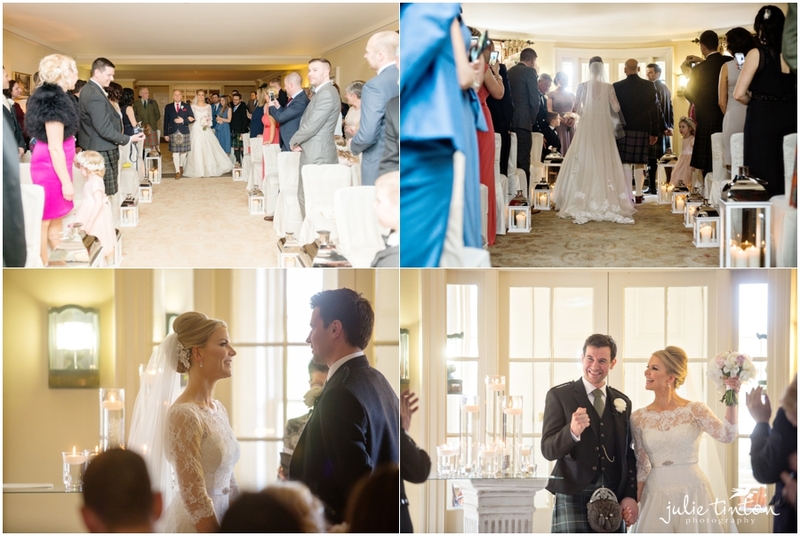 A beautiful Archerfield House Wedding! 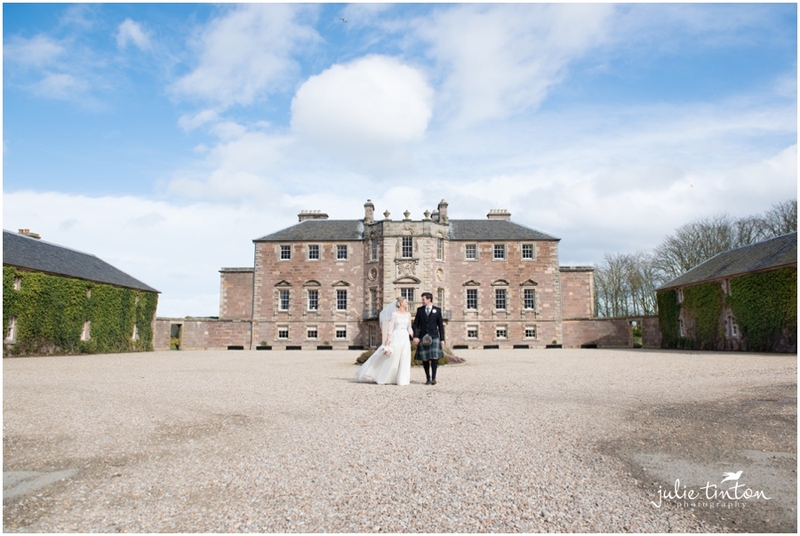 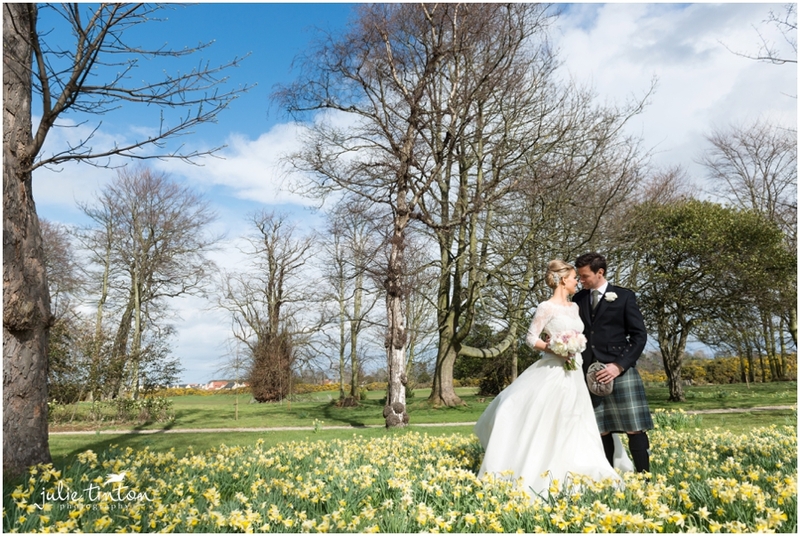 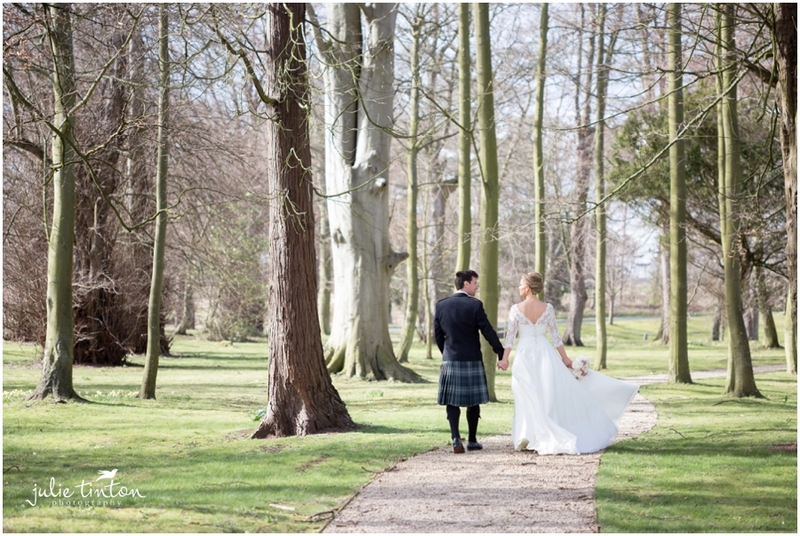 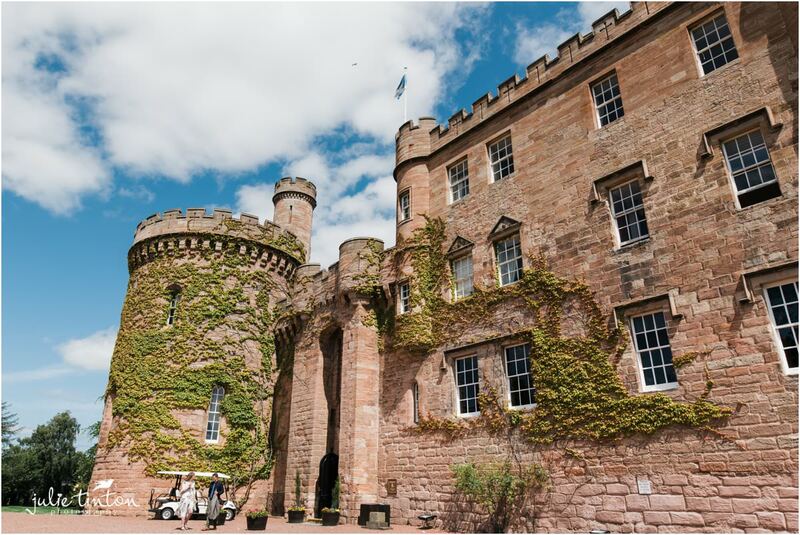 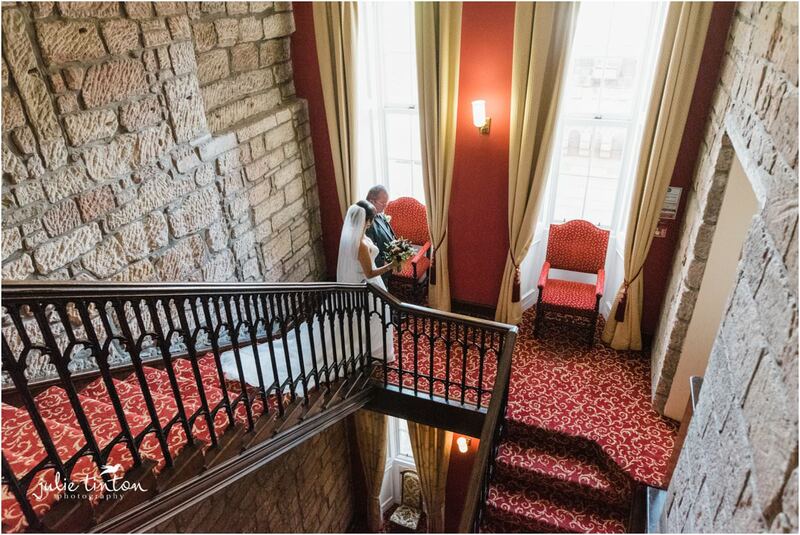 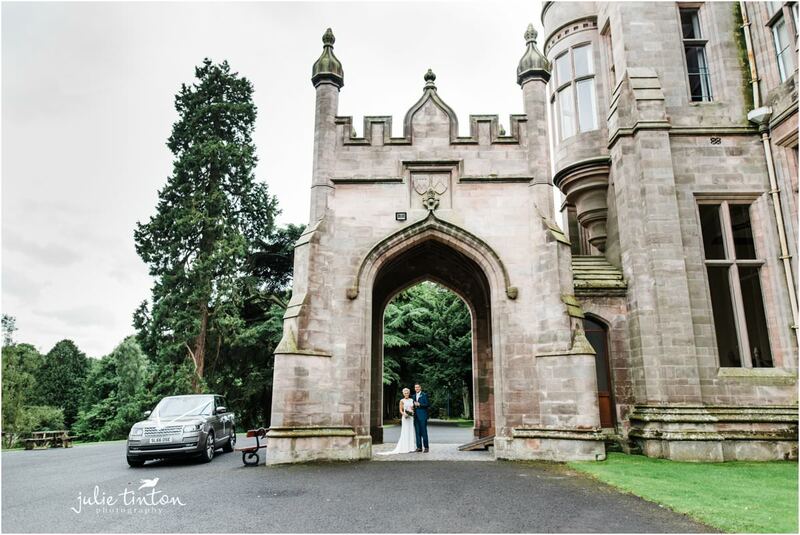 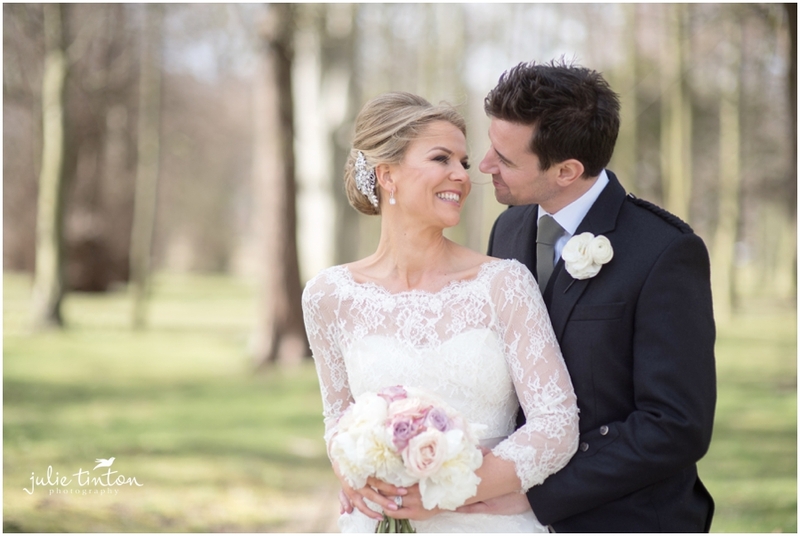 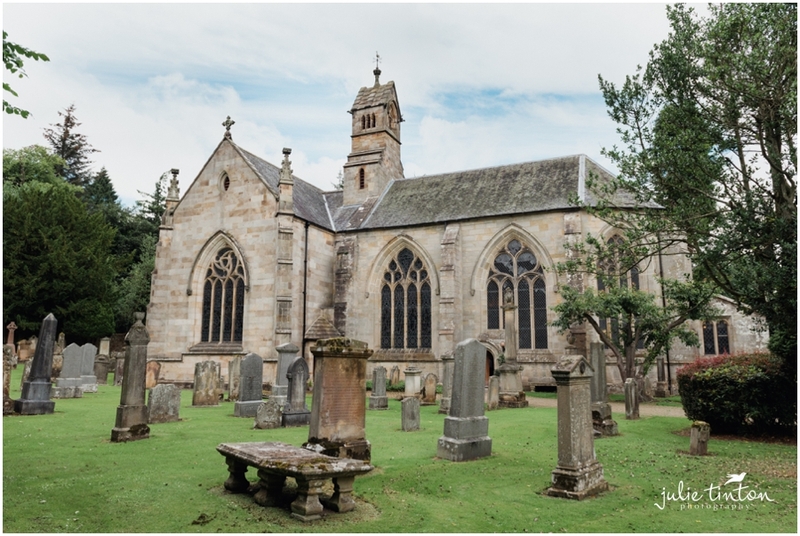 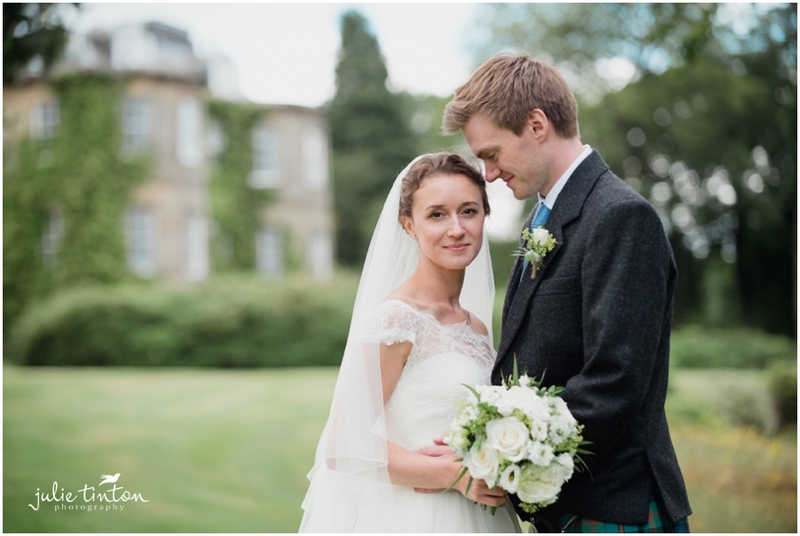 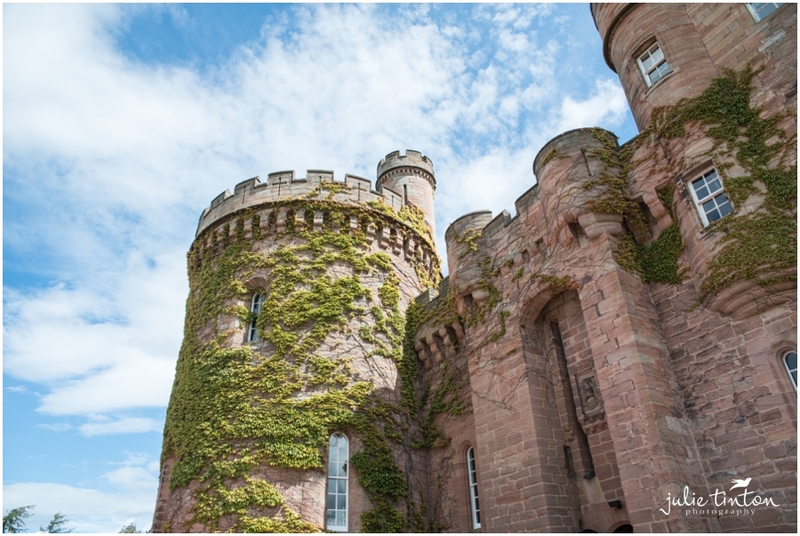 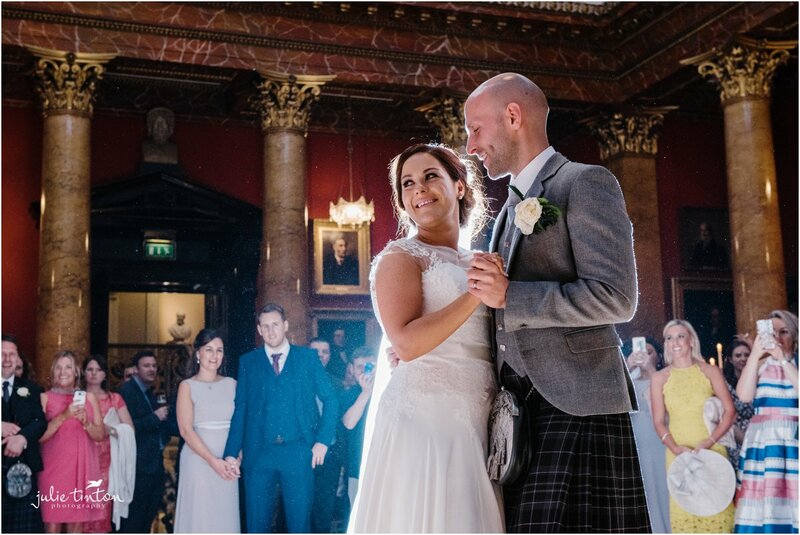 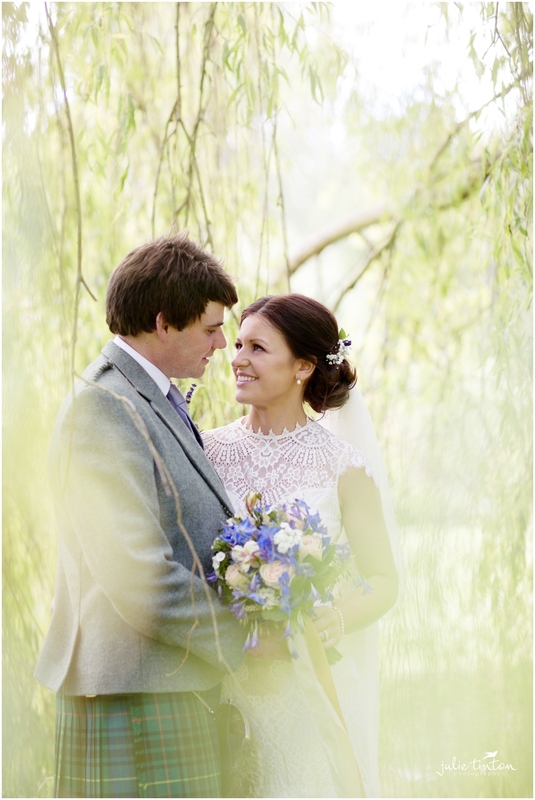 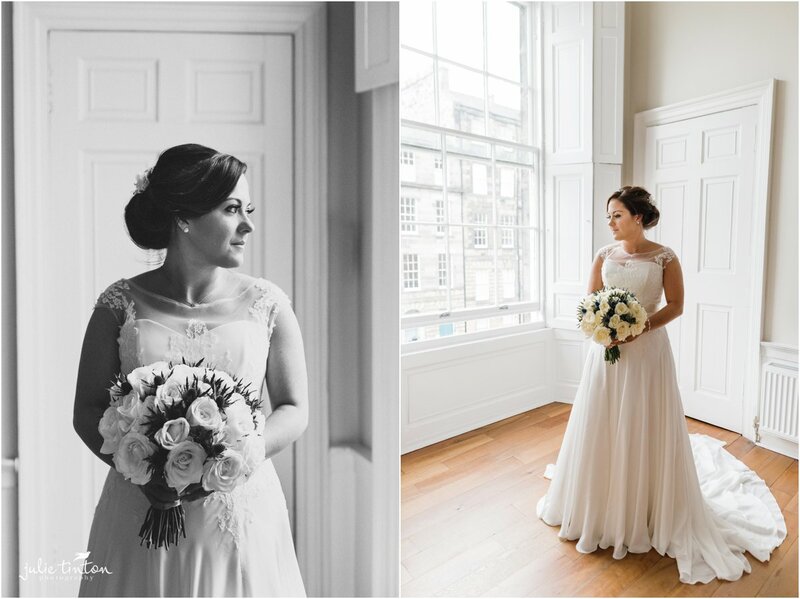 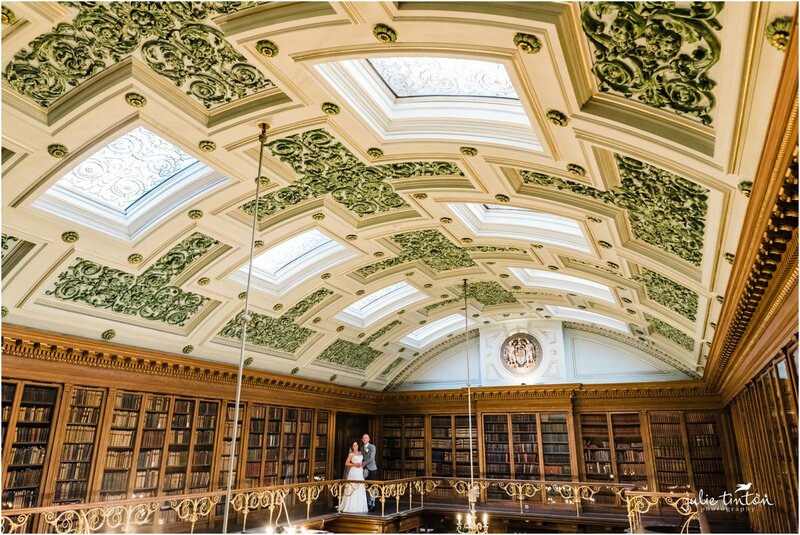 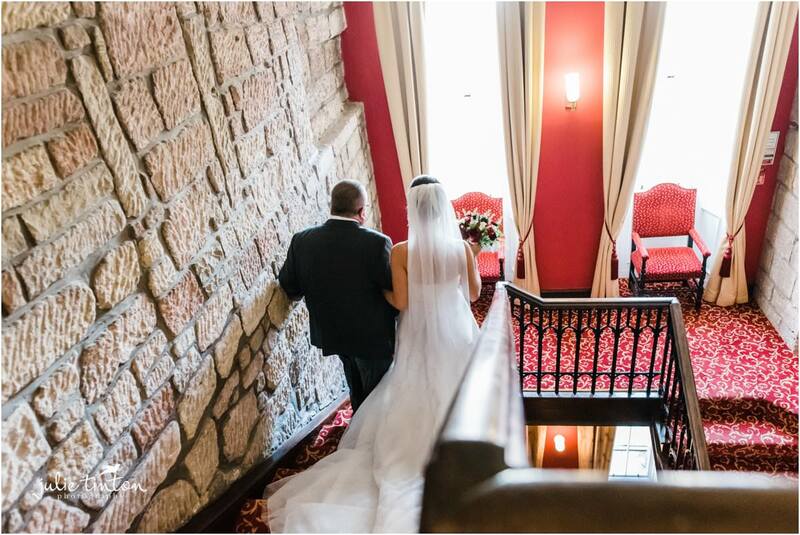 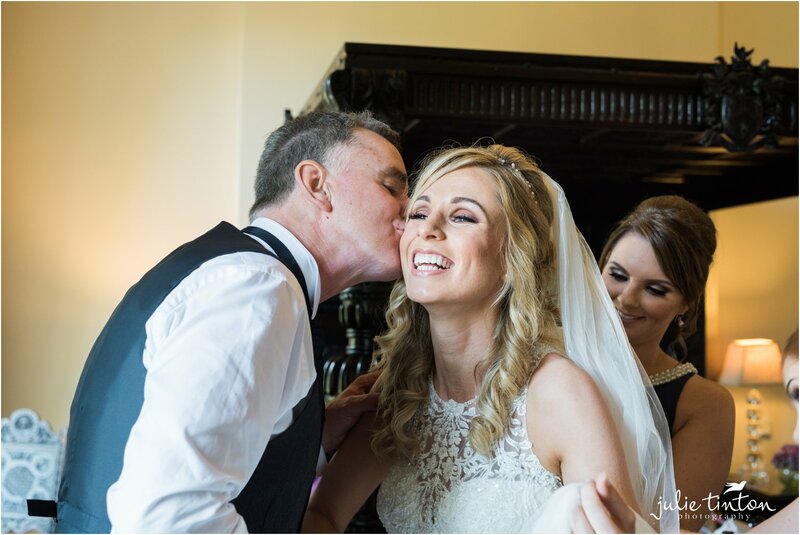 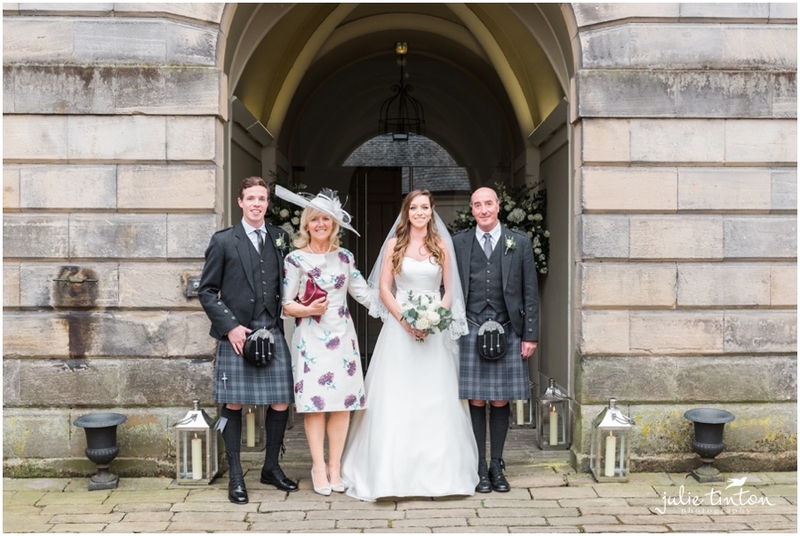 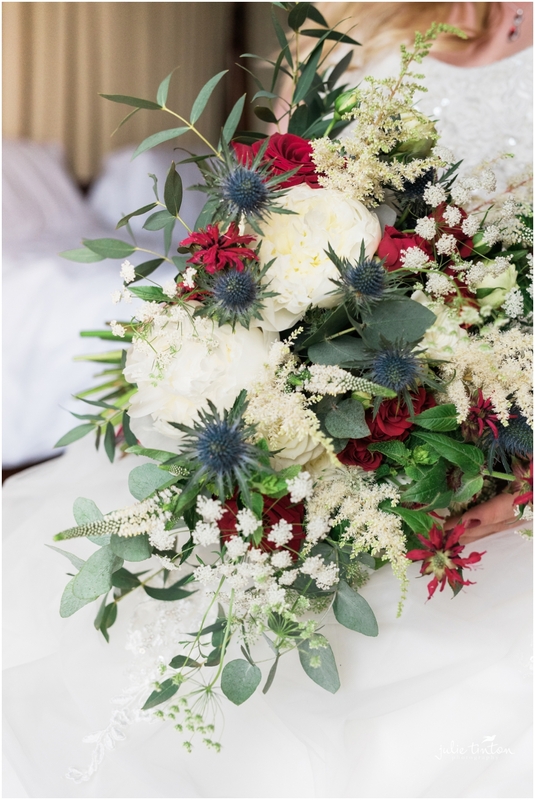 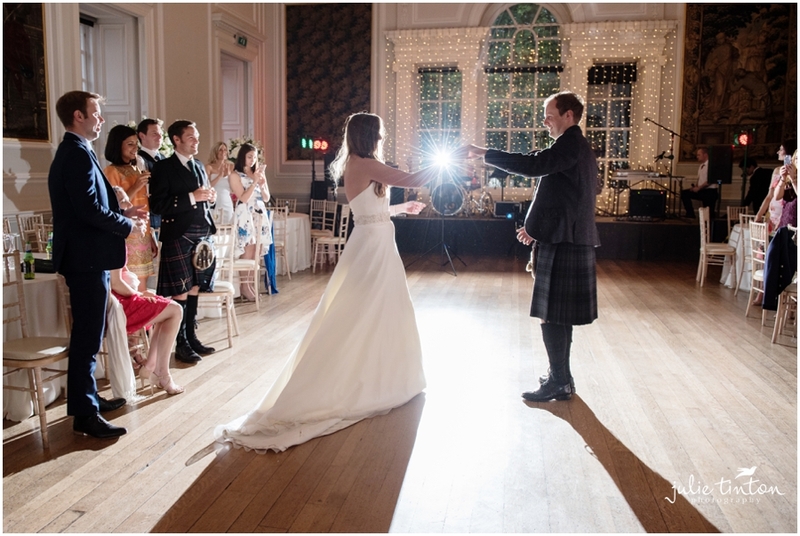 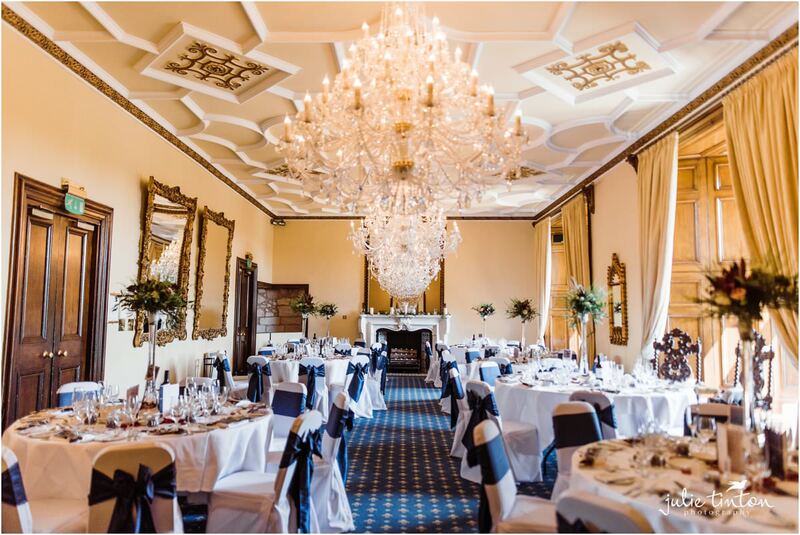 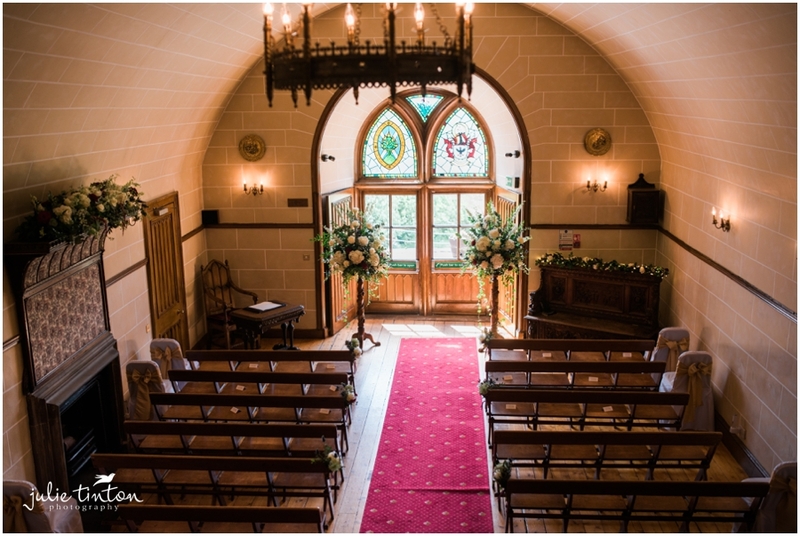 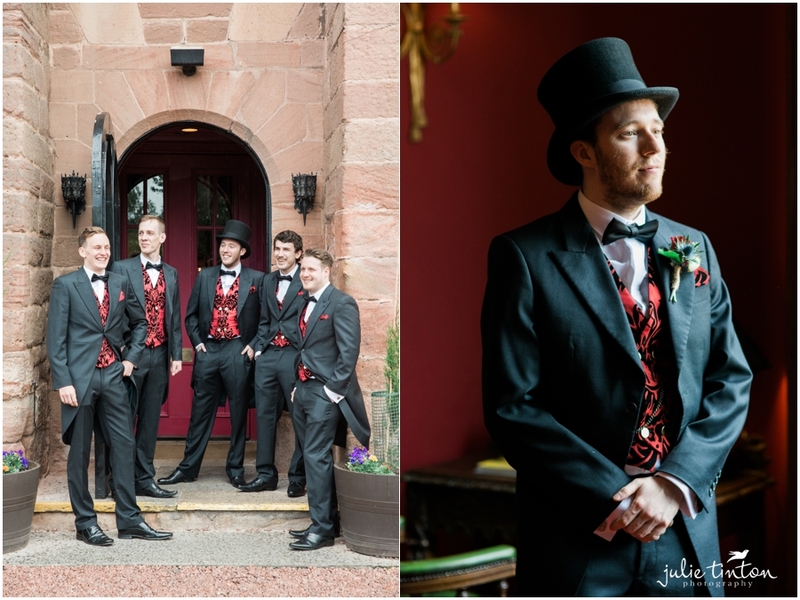 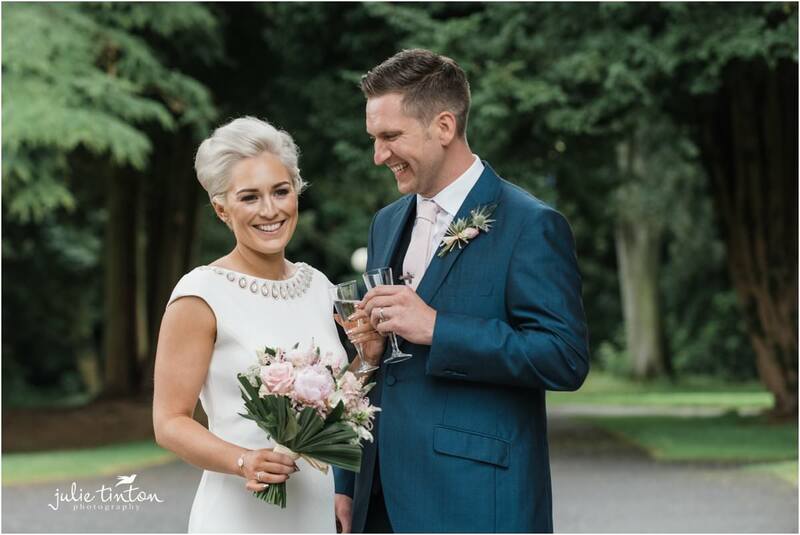 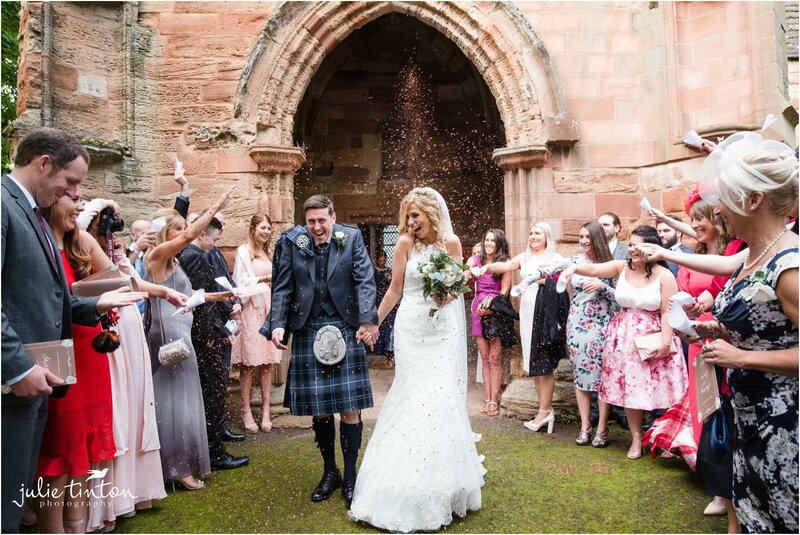 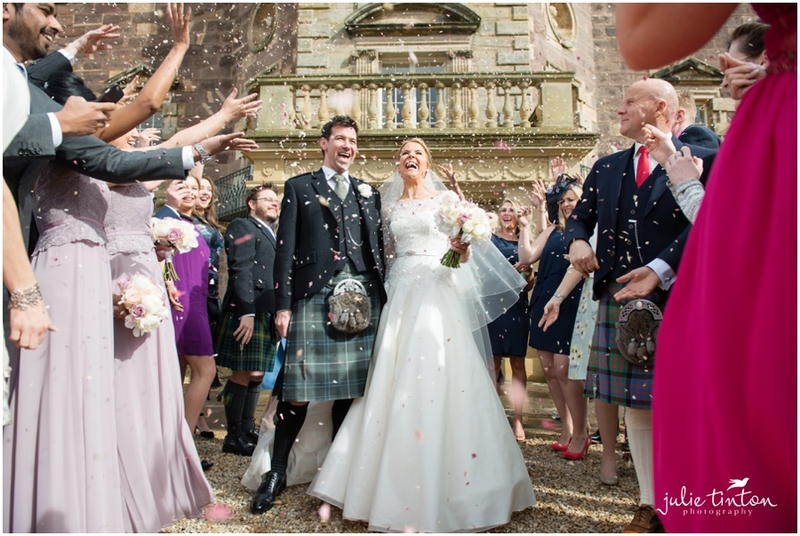 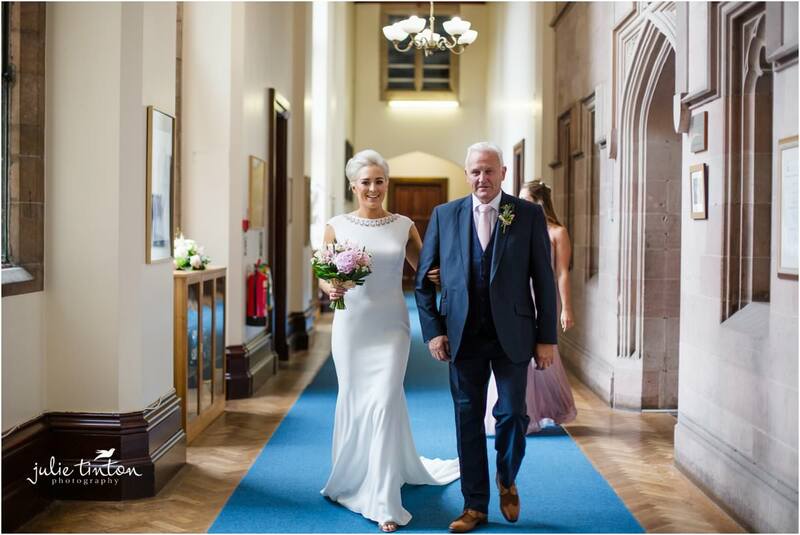 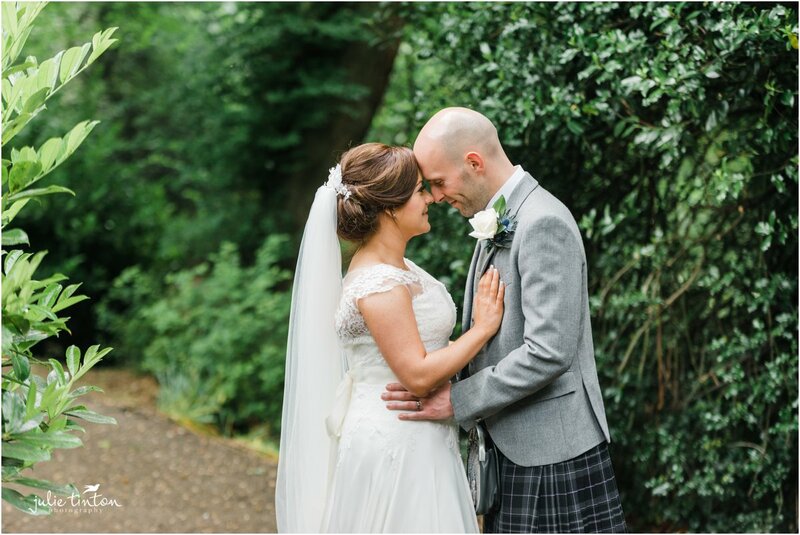 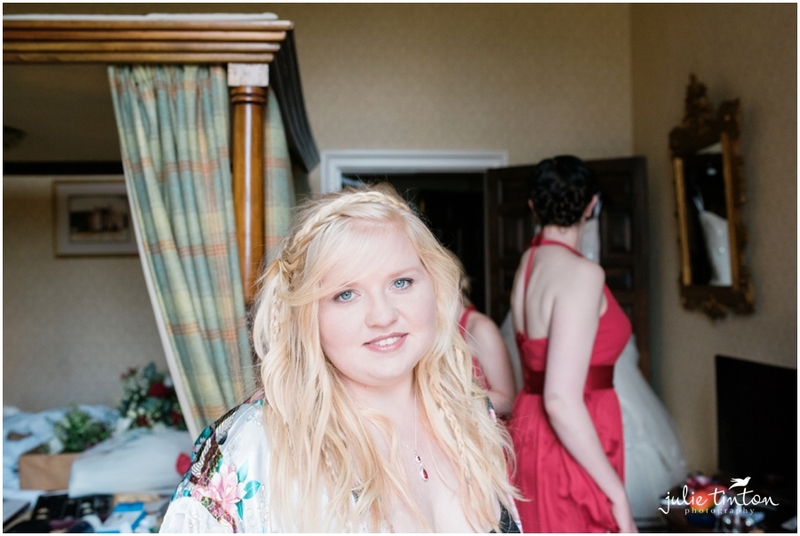 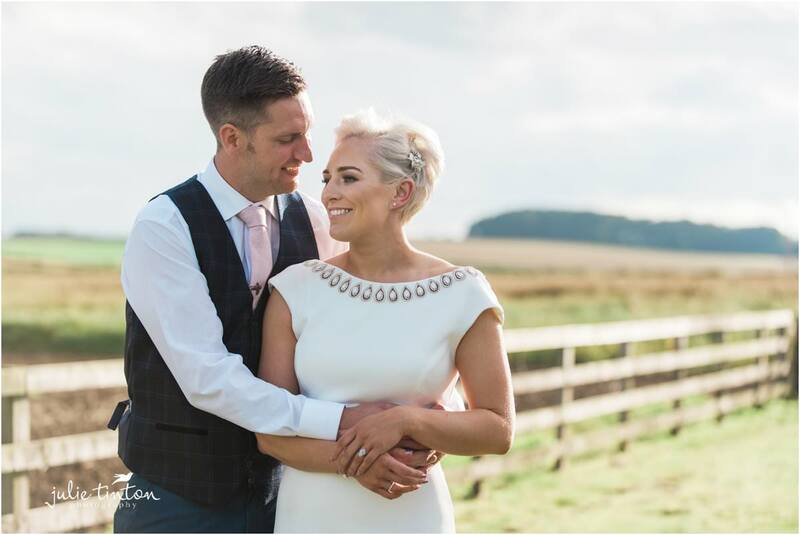 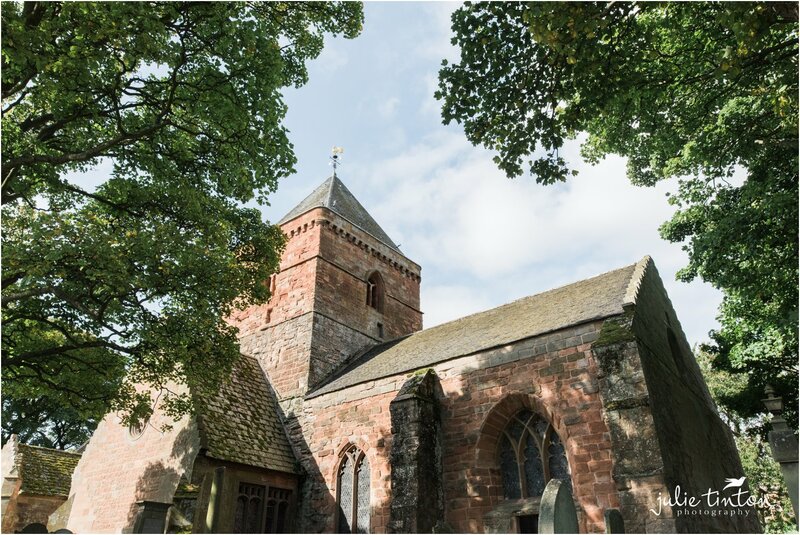 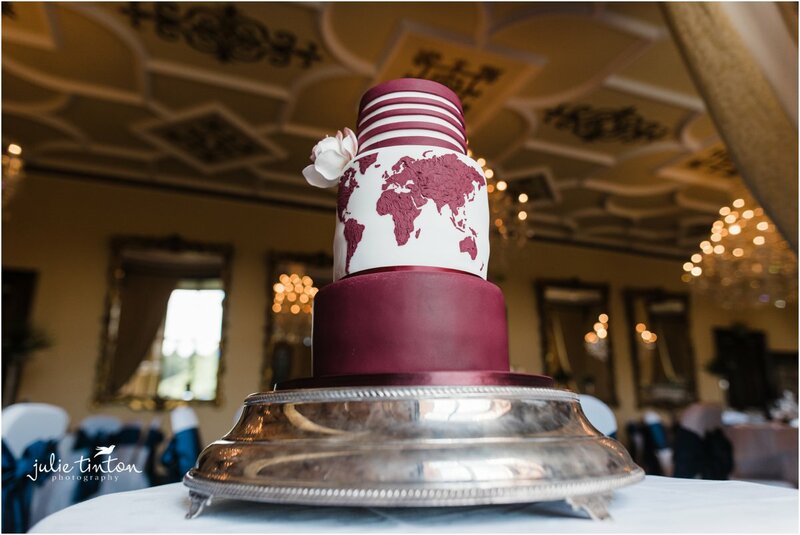 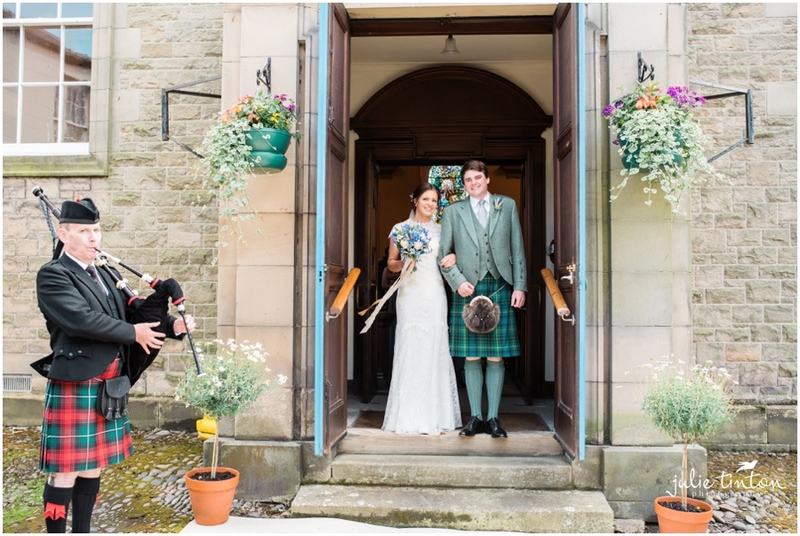 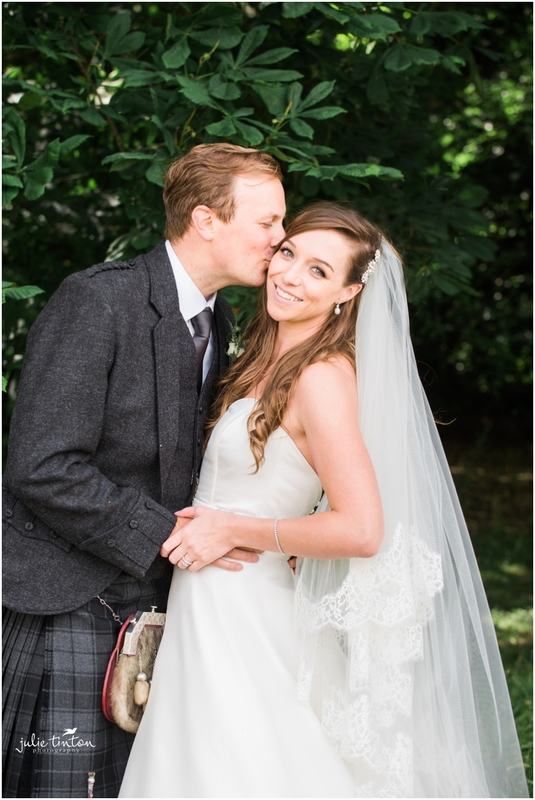 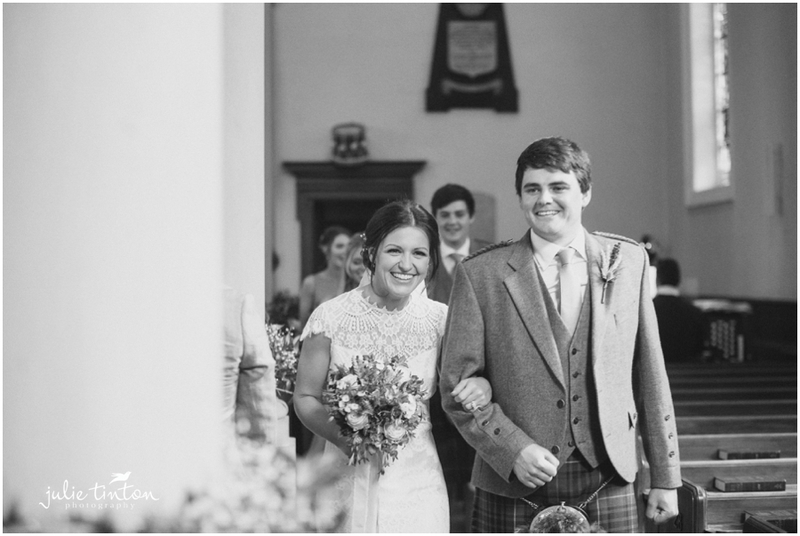 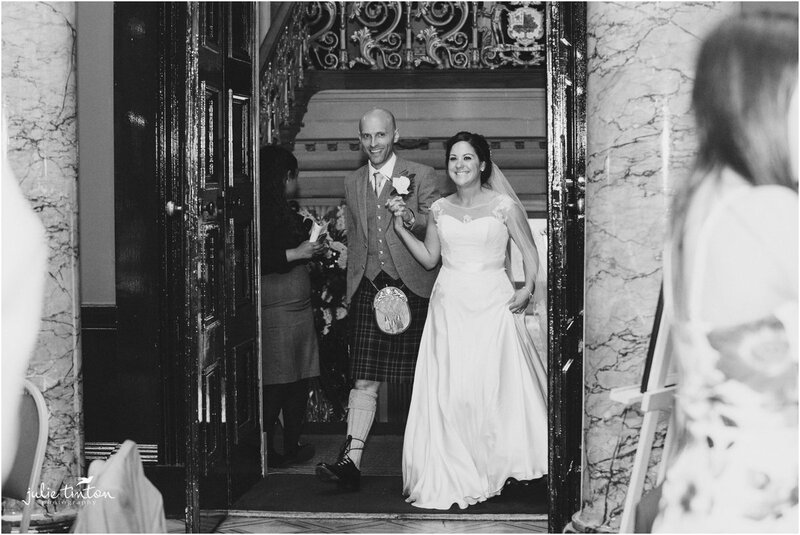 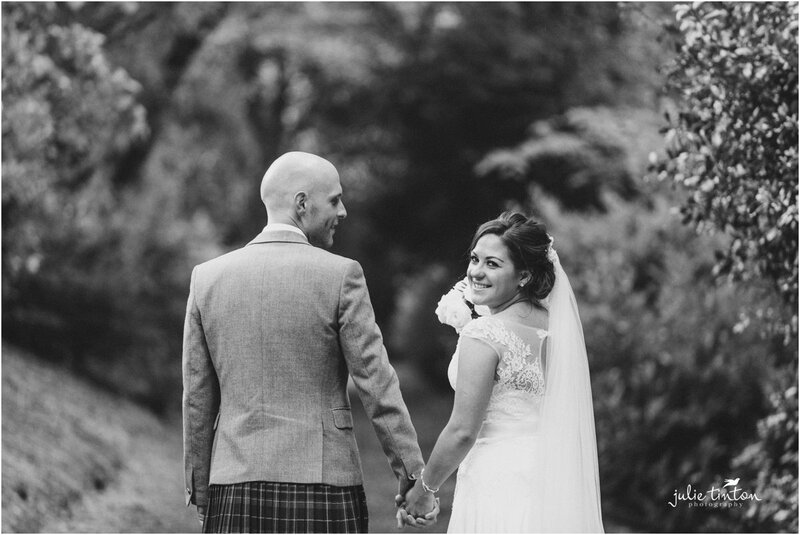 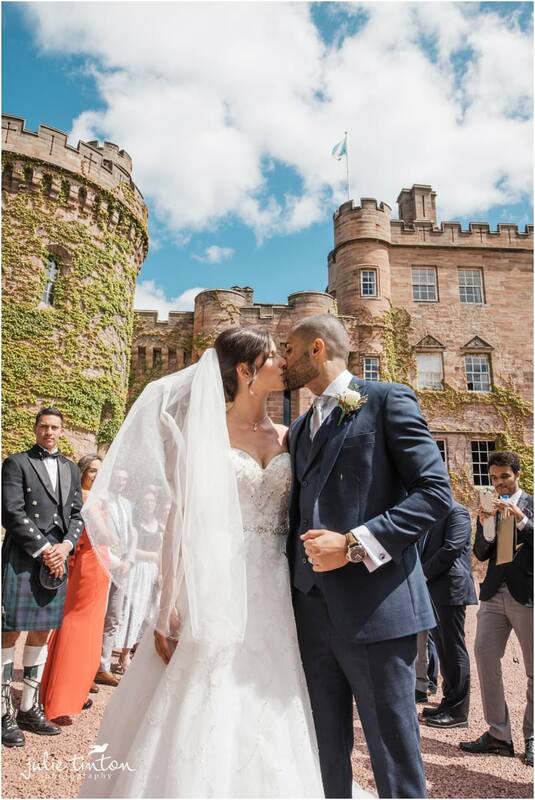 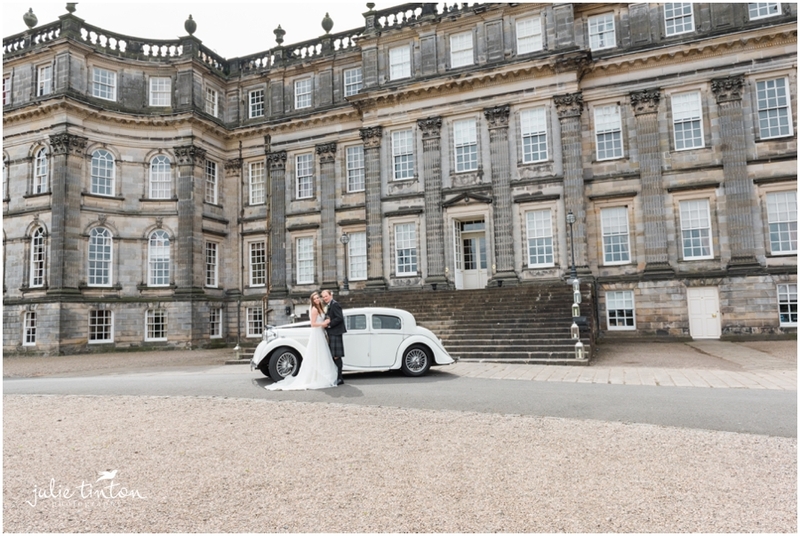 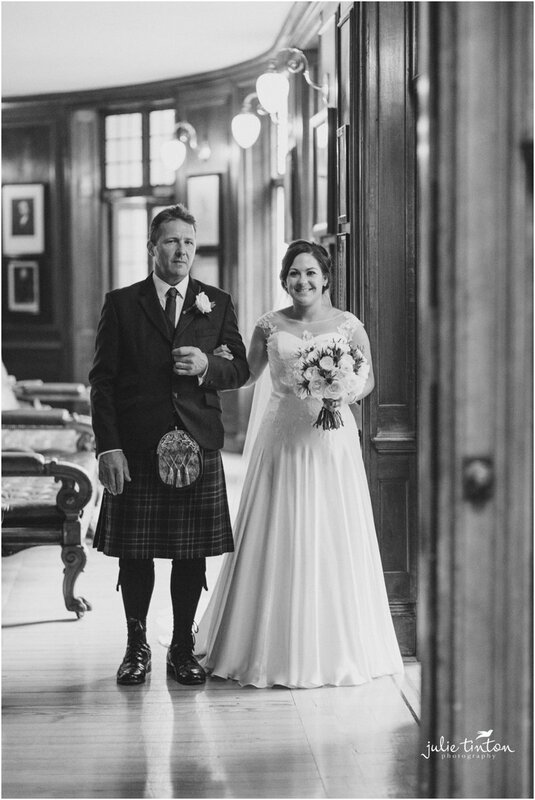 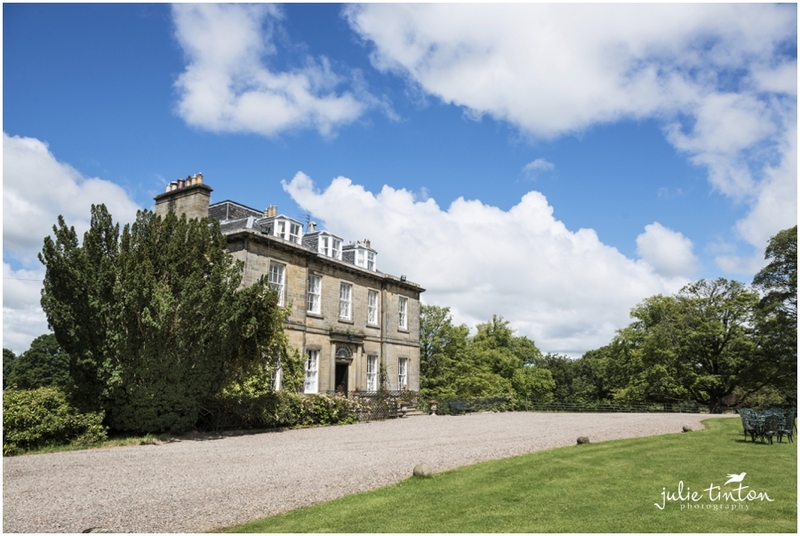 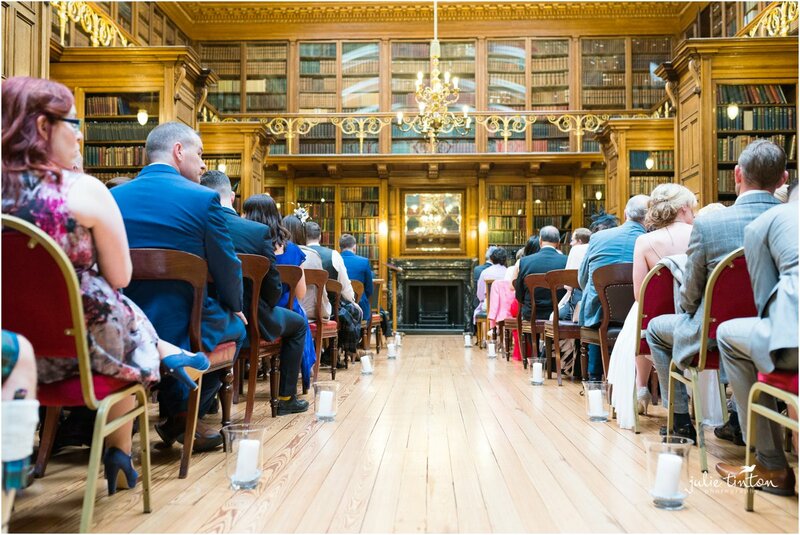 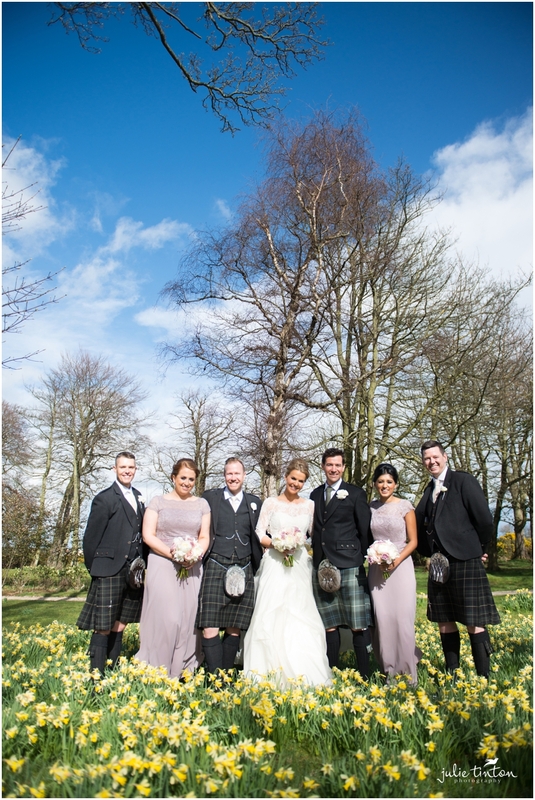 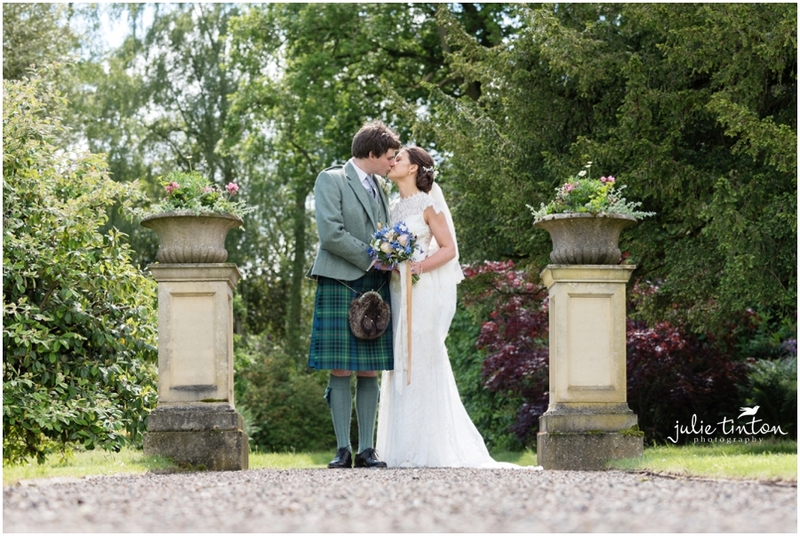 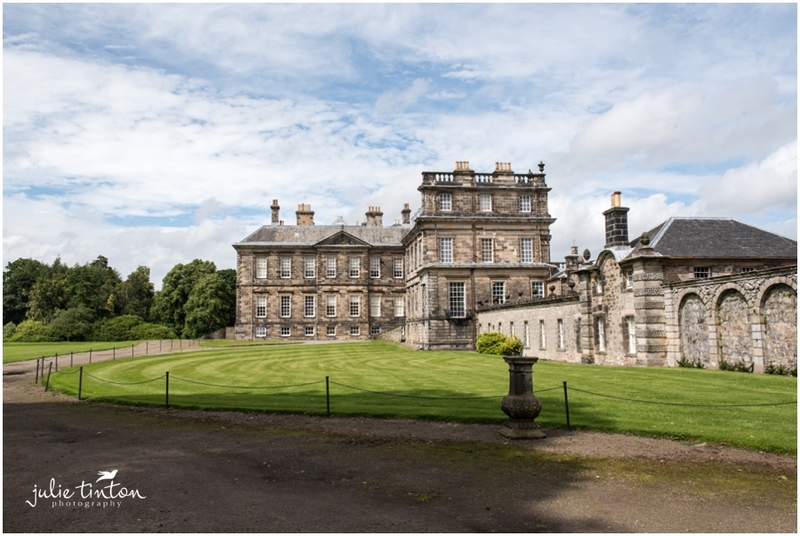 Congratulations to Victoria and Peter married at Archerfield House over the Easter weekend! 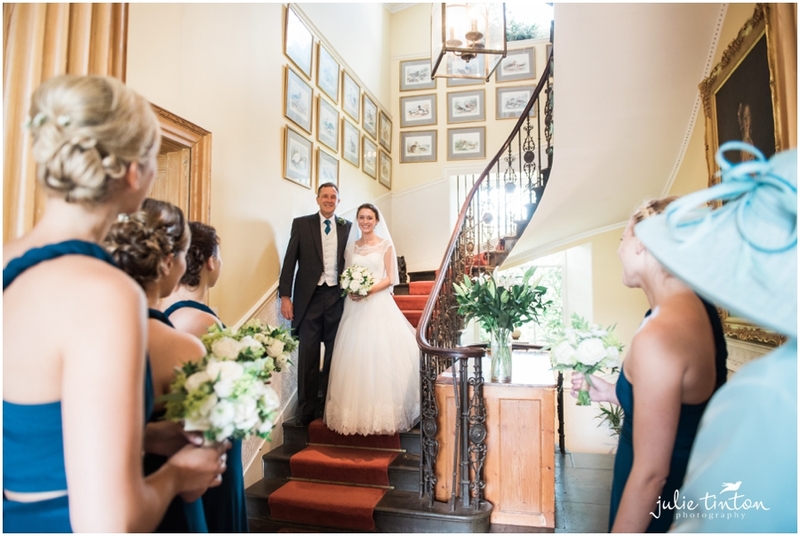 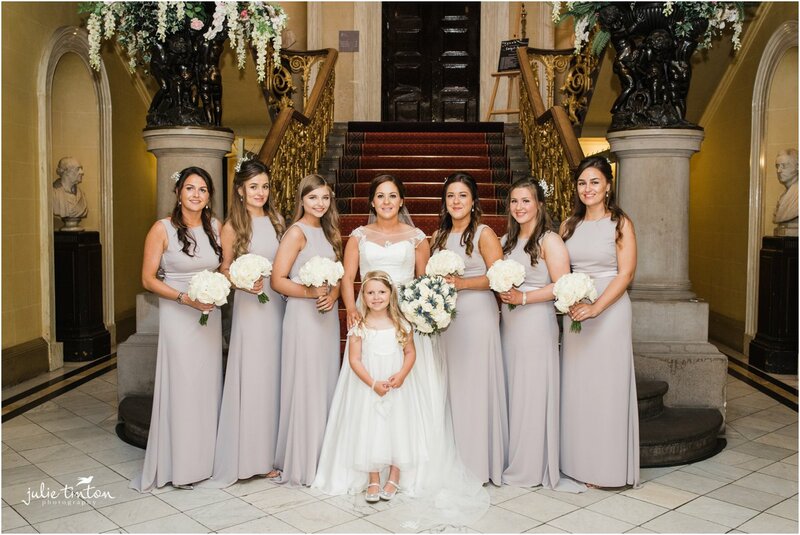 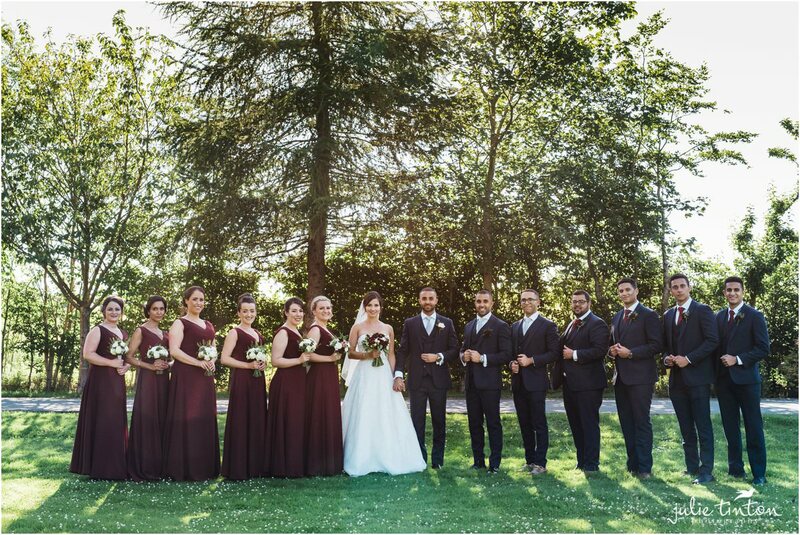 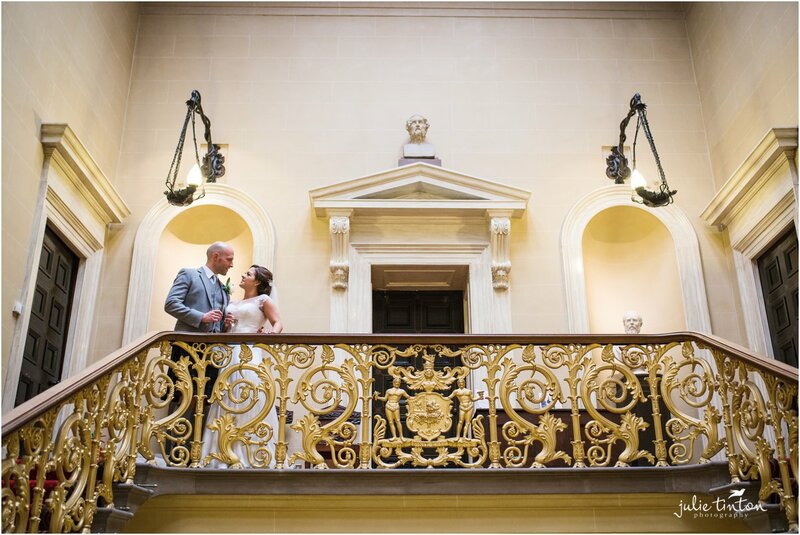 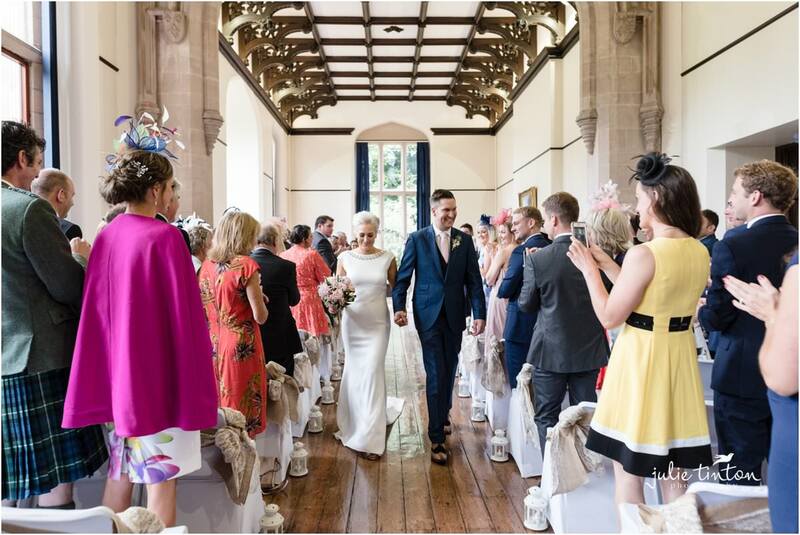 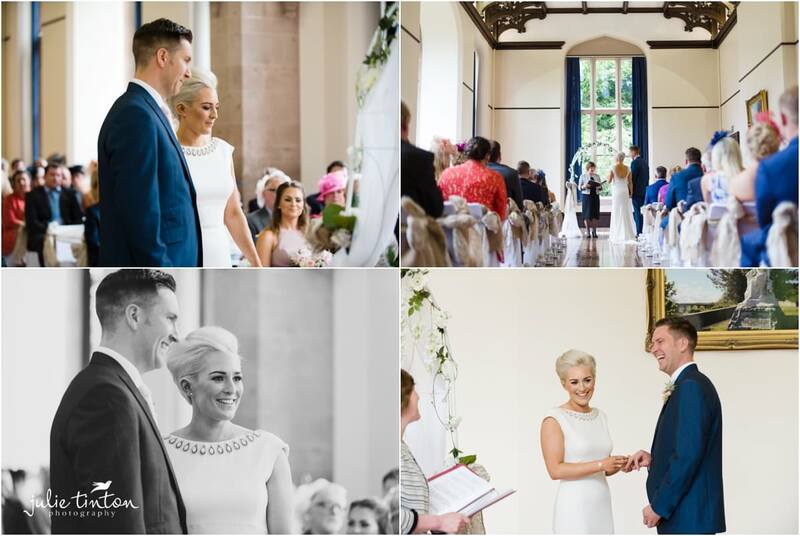 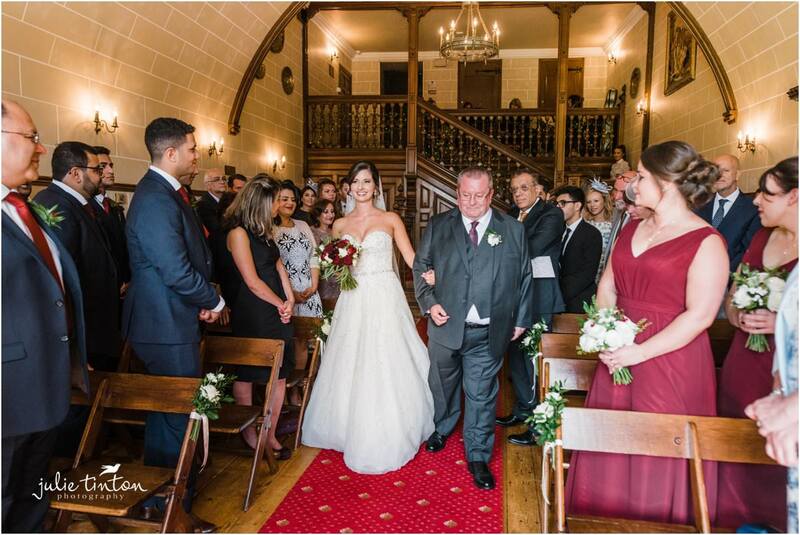 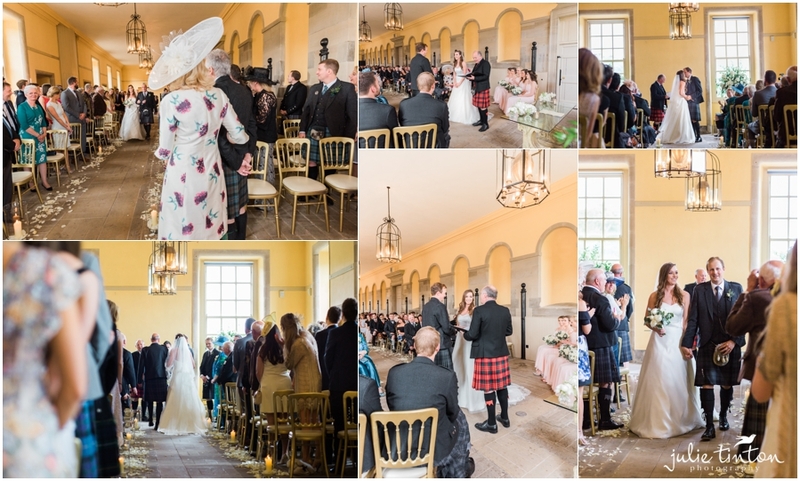 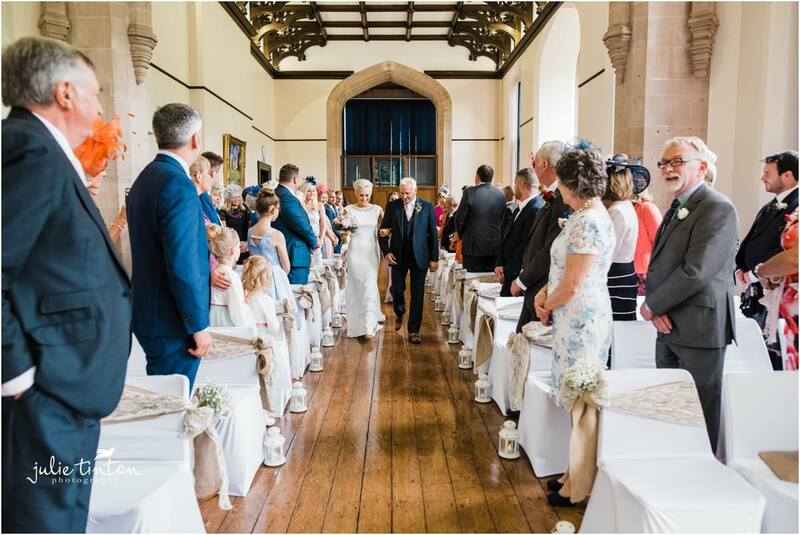 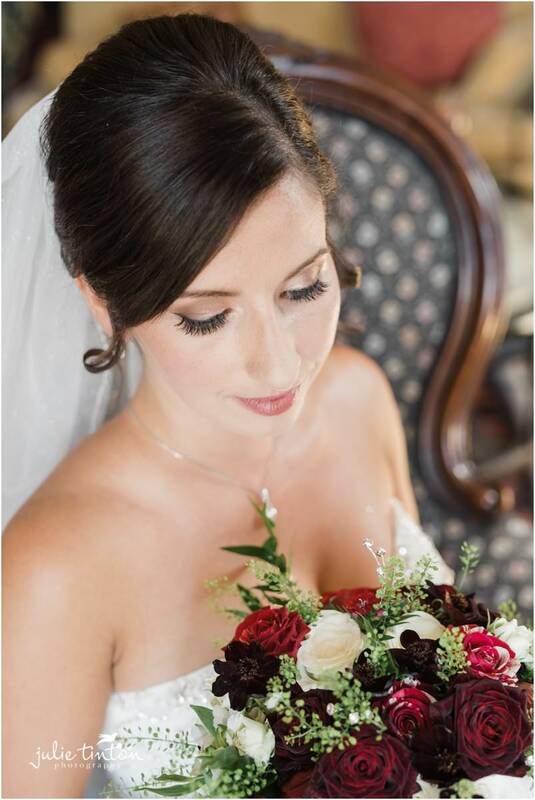 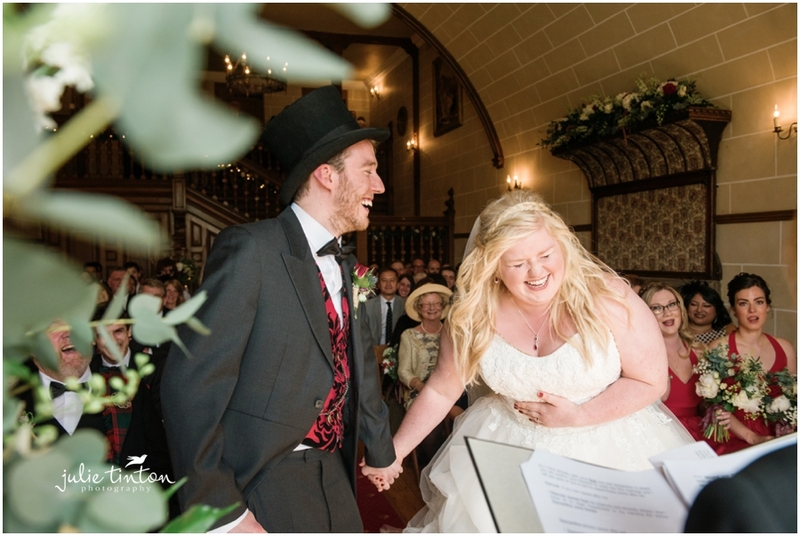 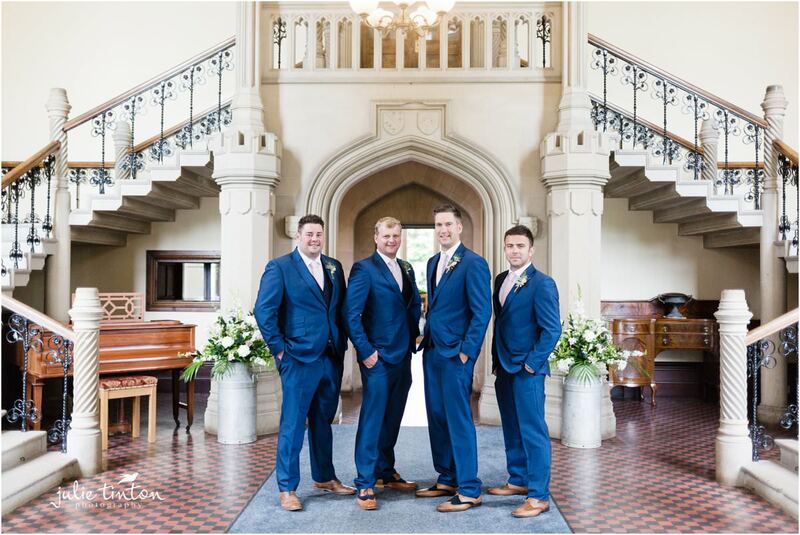 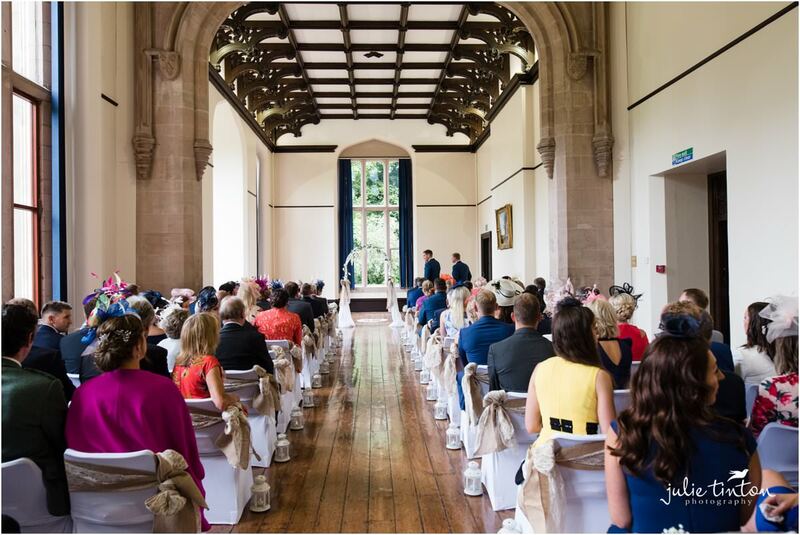 A romantic ceremony with close friends and family in the main house followed by a fun filled reception. 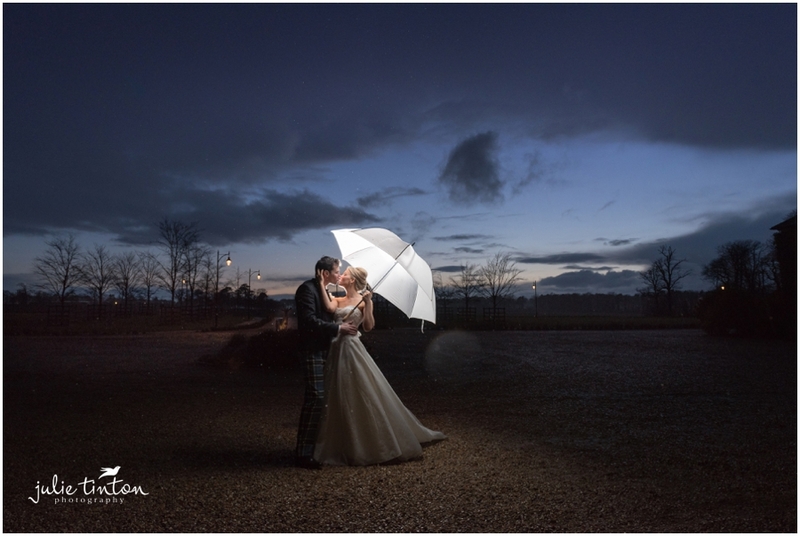 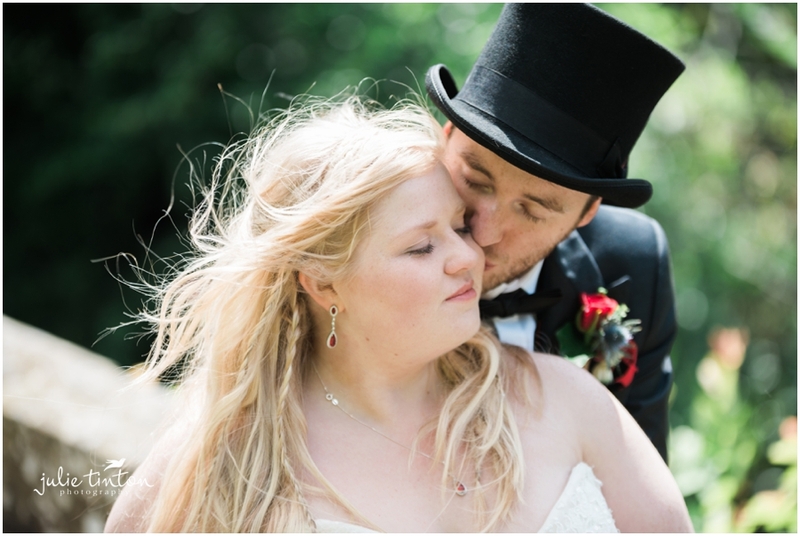 The weather was sunny and very, very breezy and even when we had a little rain Victoria and Peter embraced it! 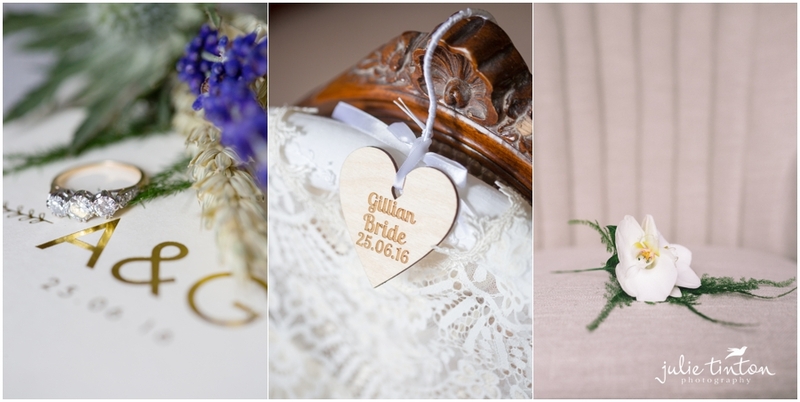 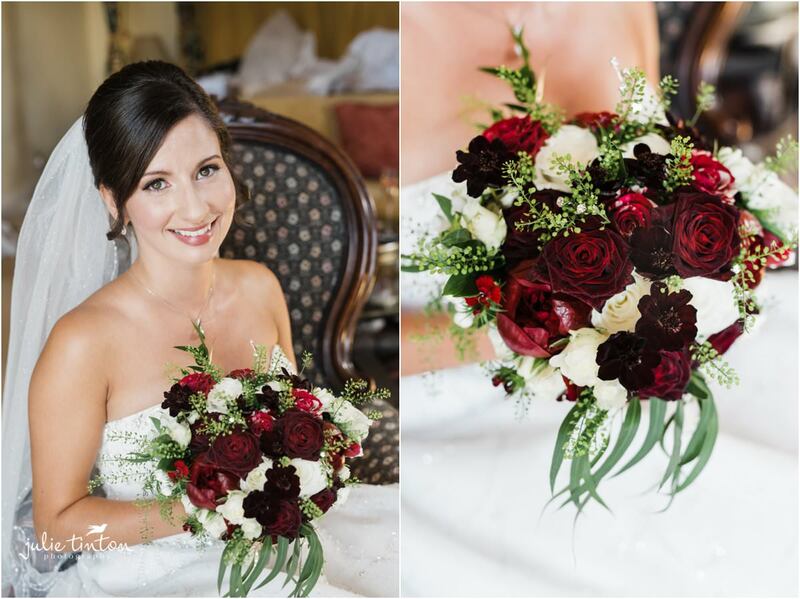 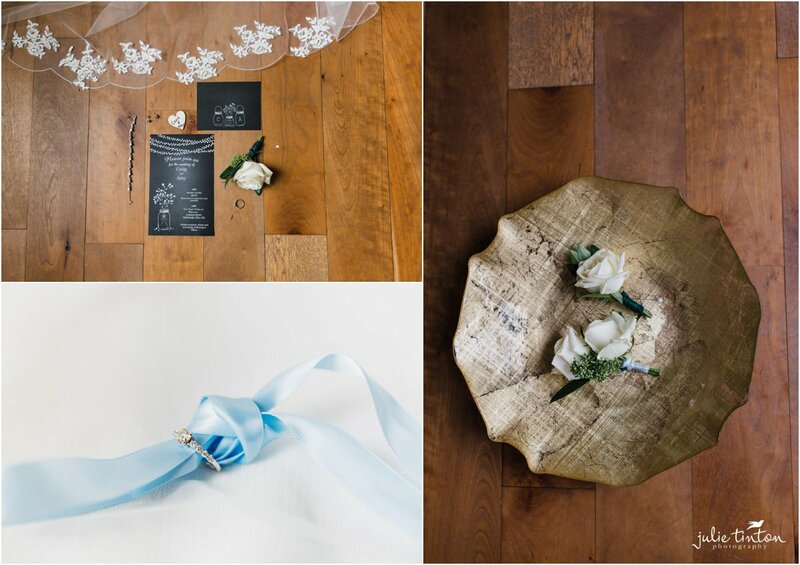 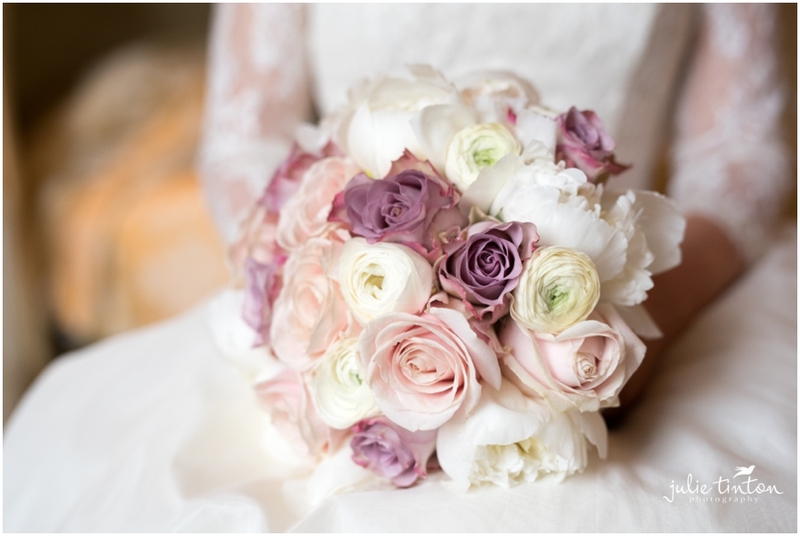 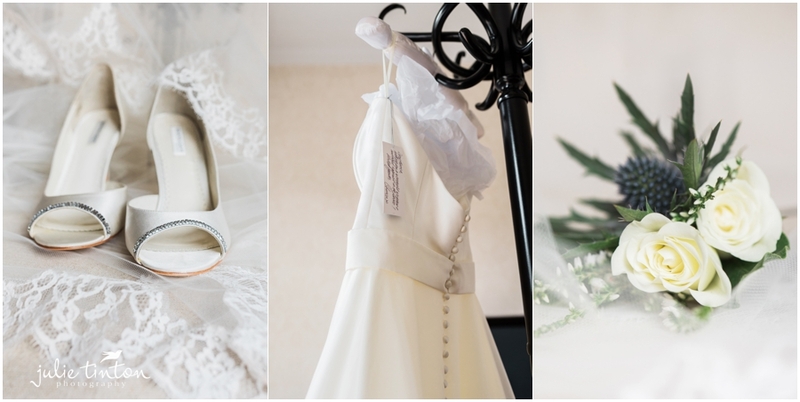 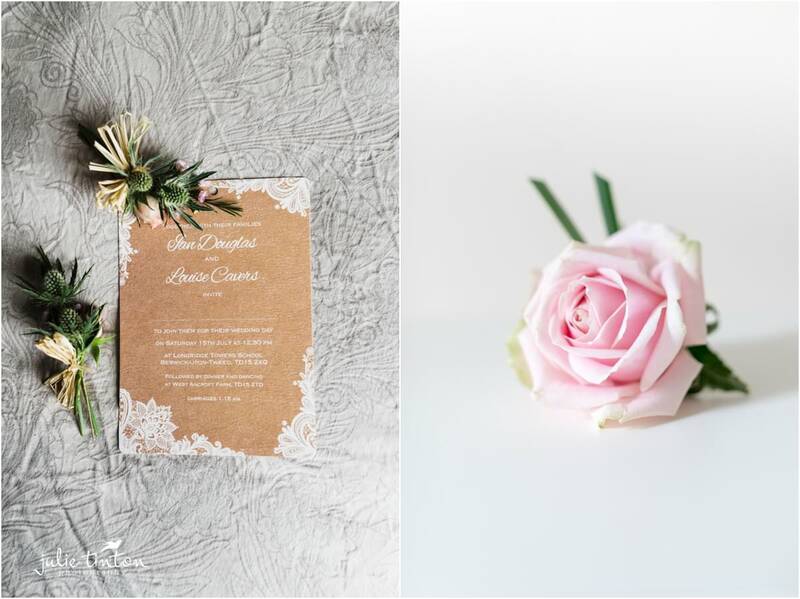 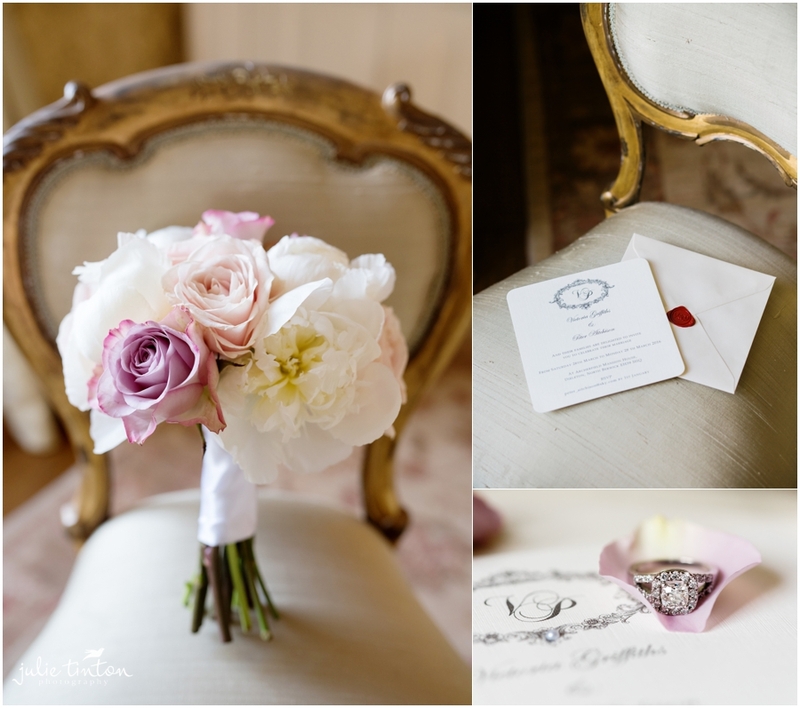 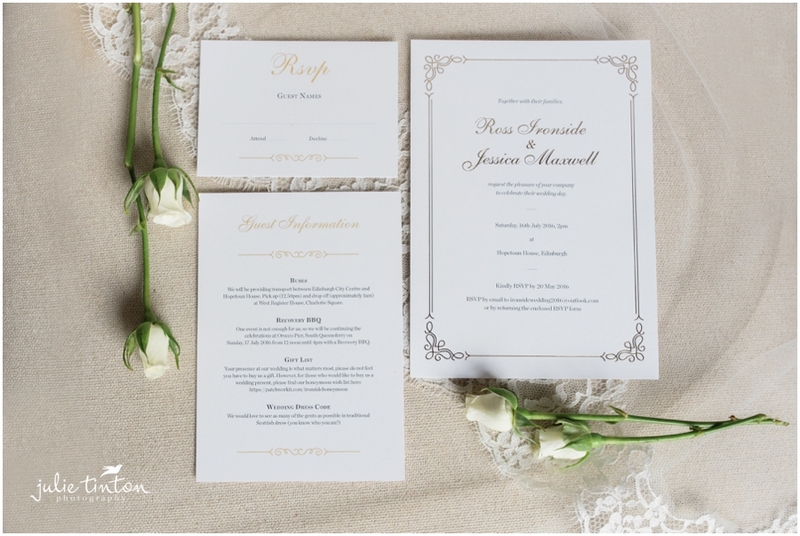 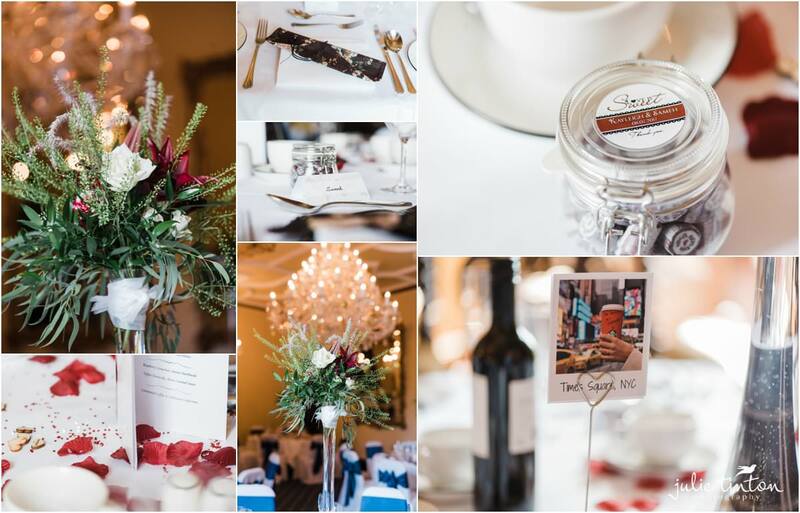 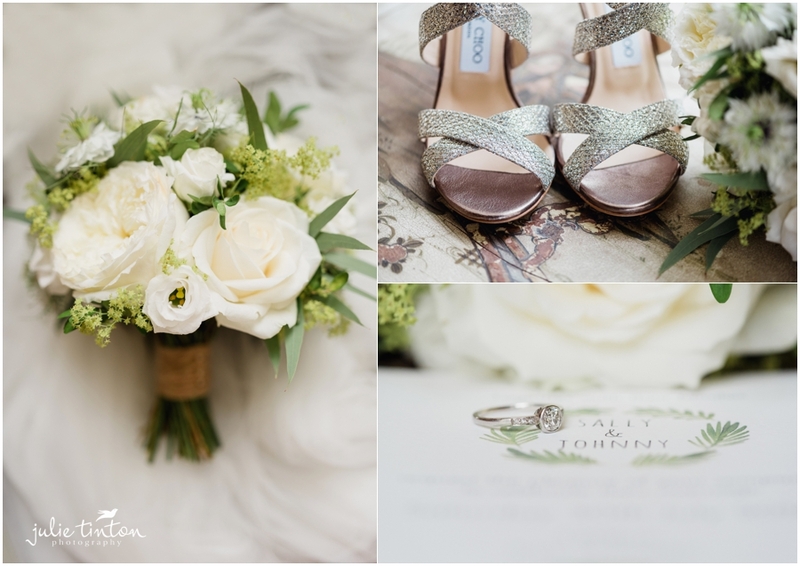 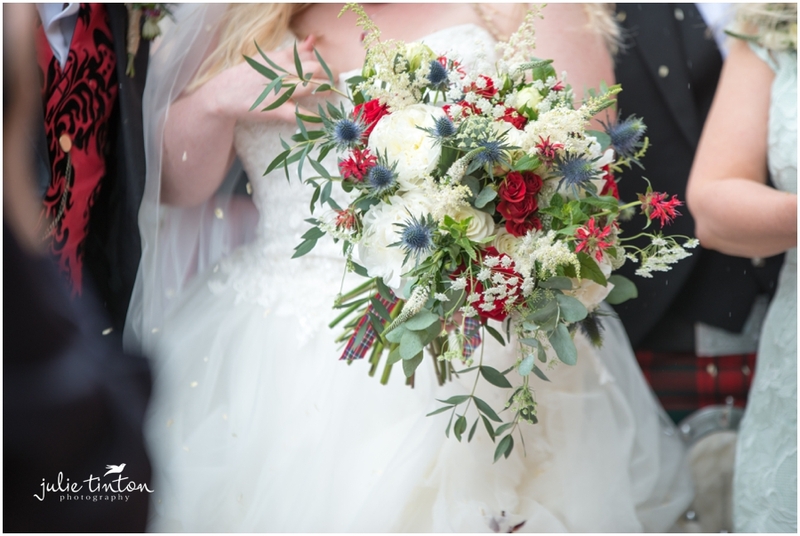 Your wedding was so beautiful, stylish and creative. 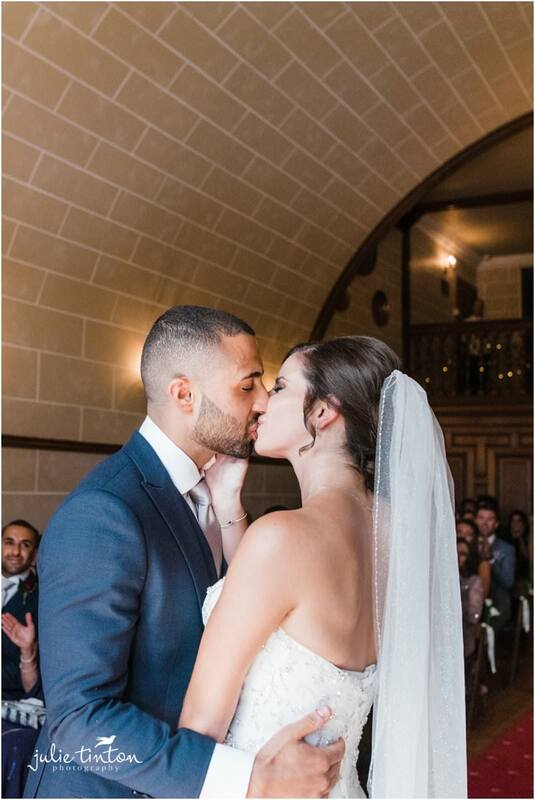 We loved being a part of your special day!